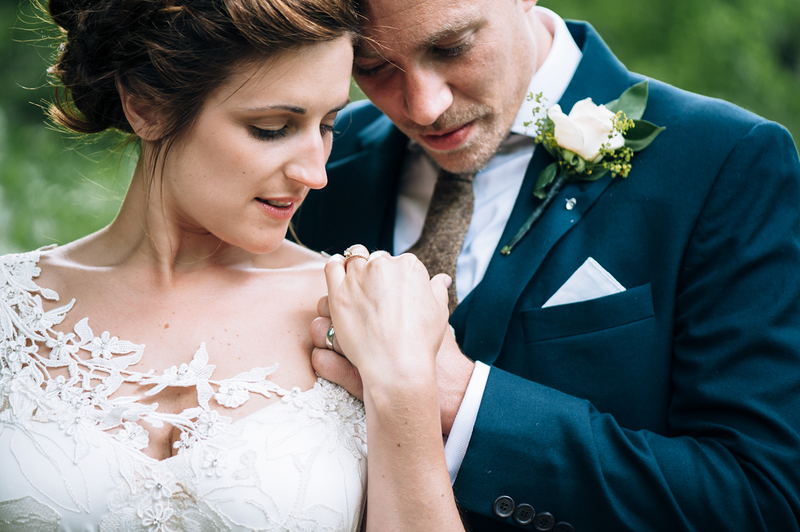 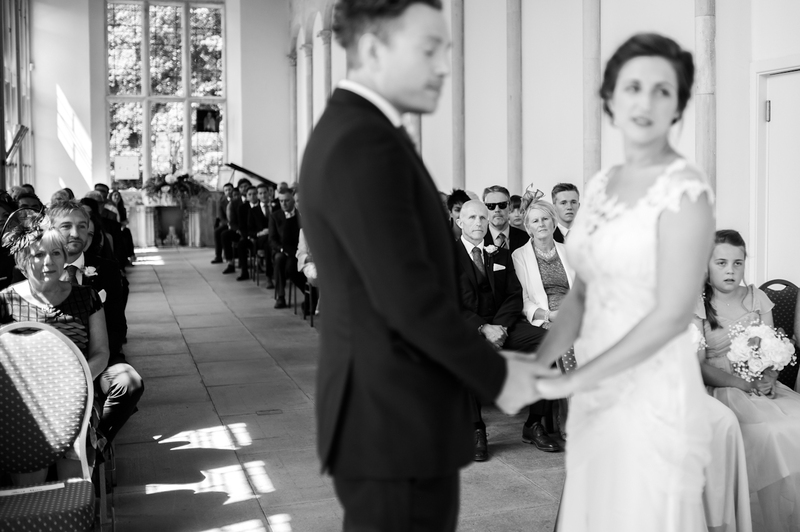 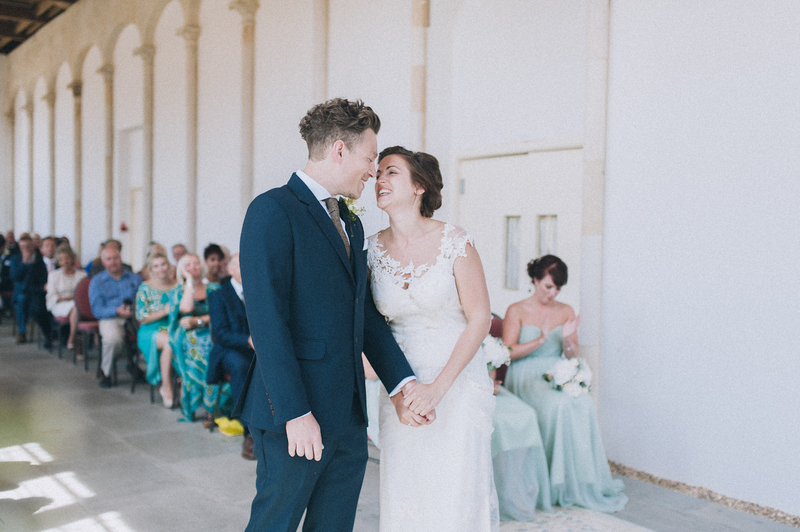 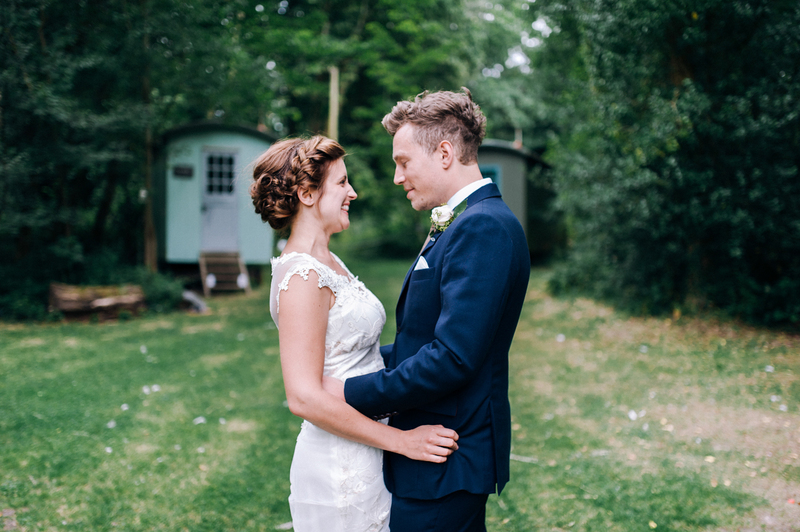 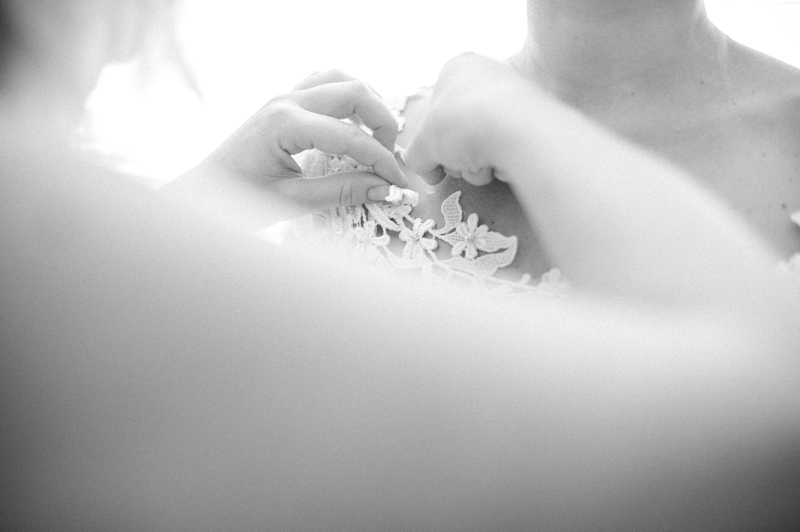 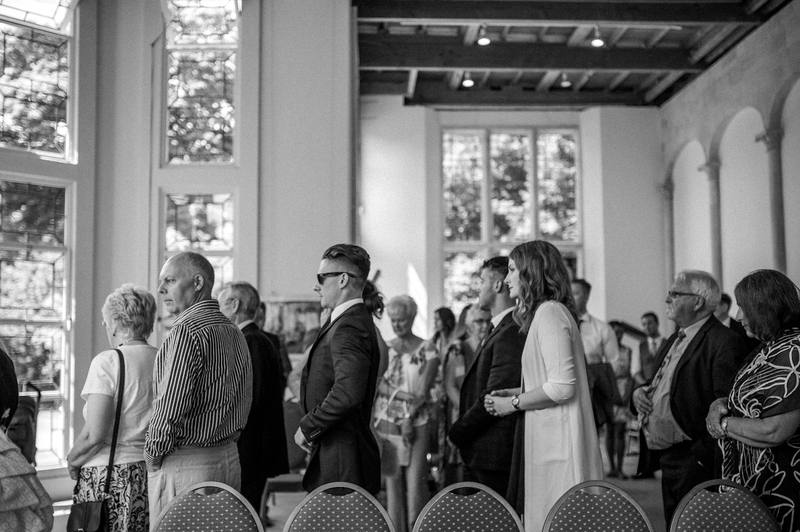 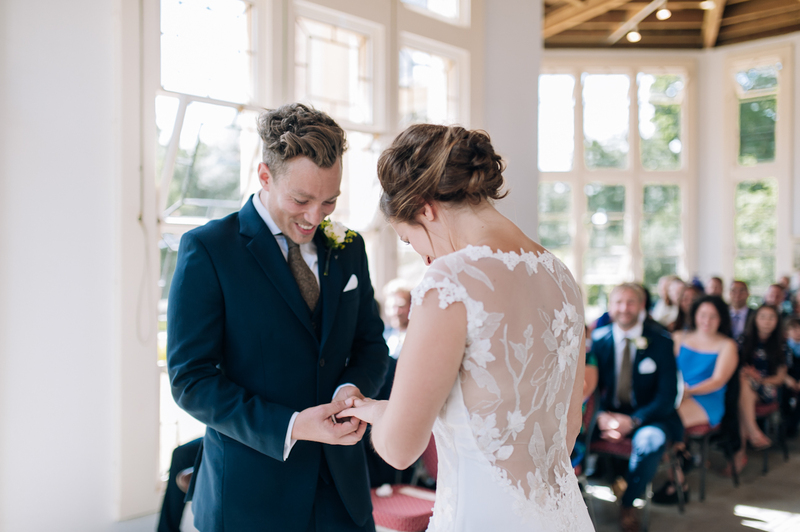 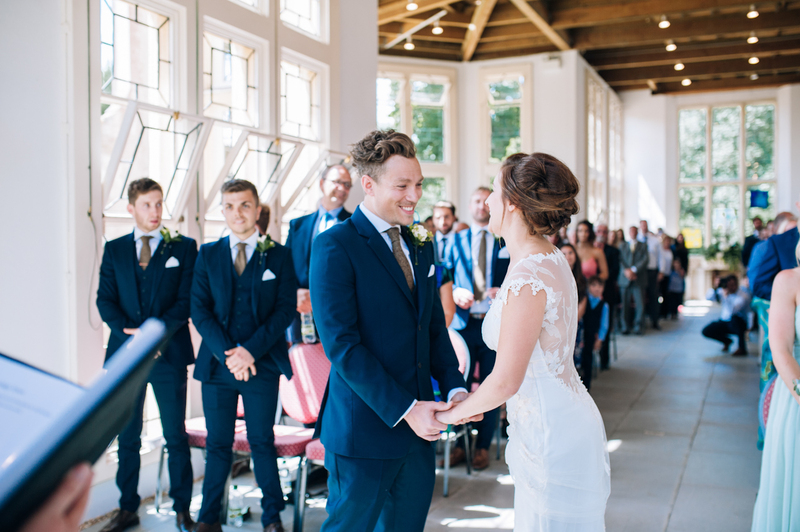 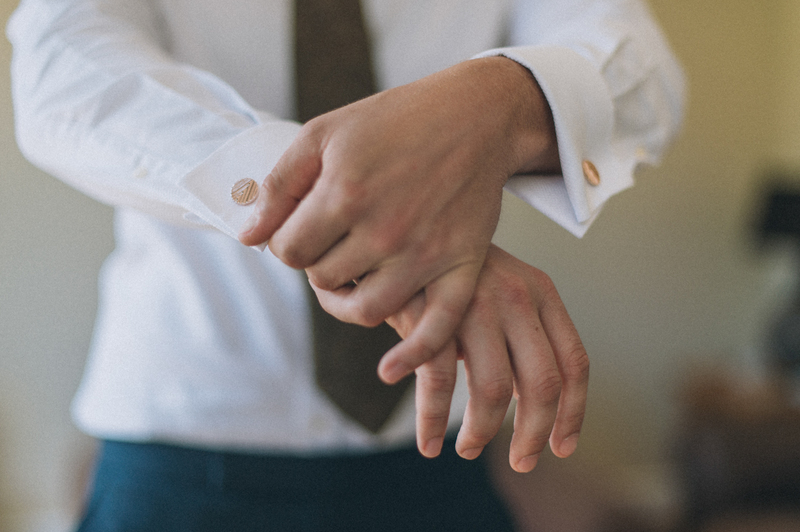 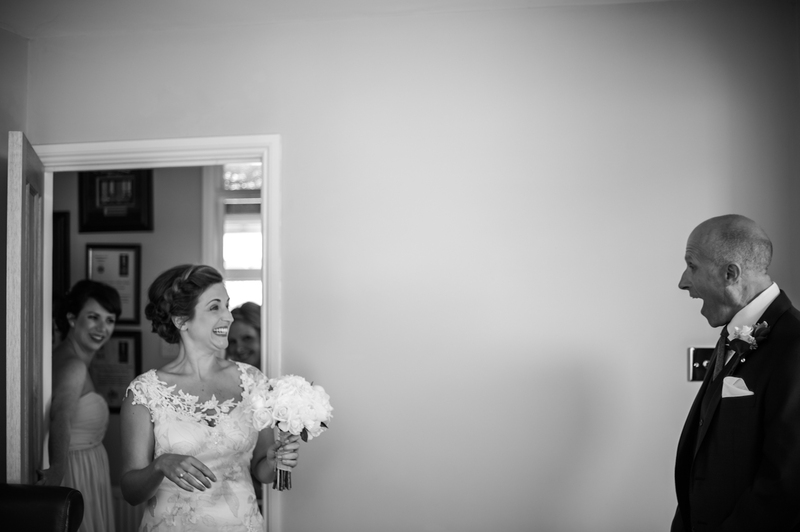 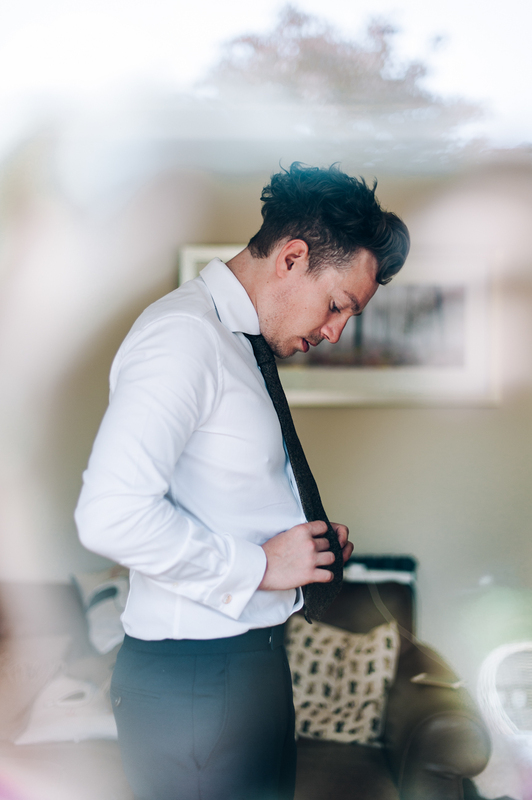 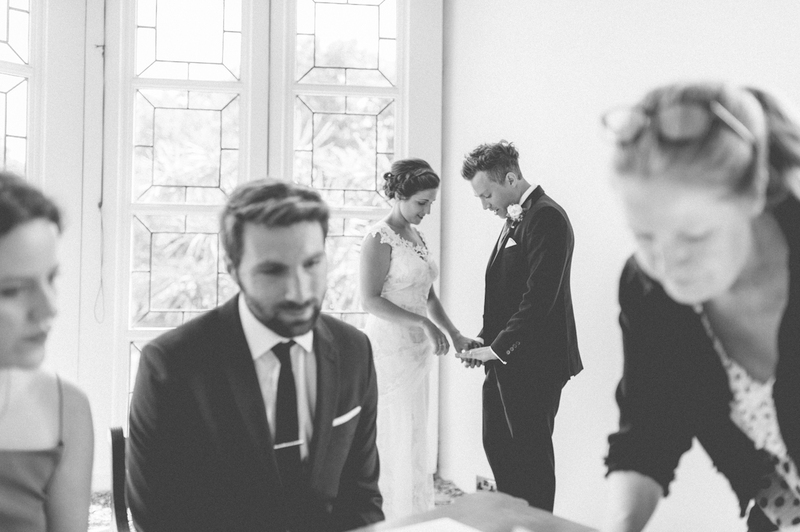 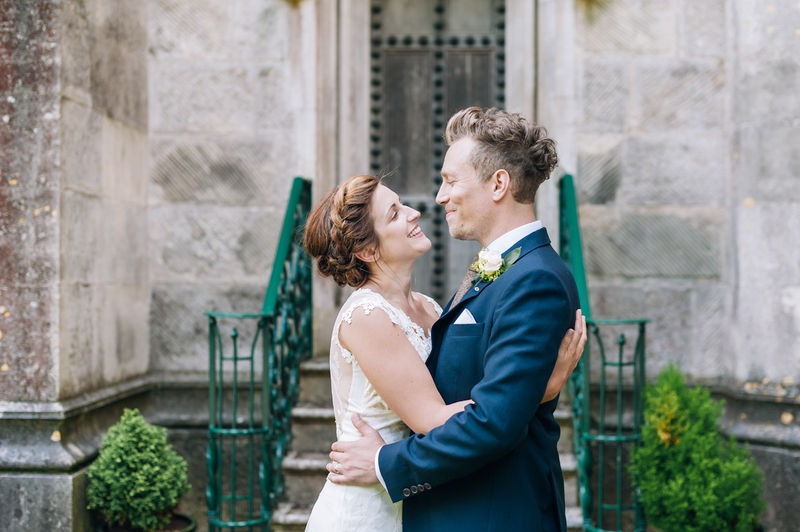 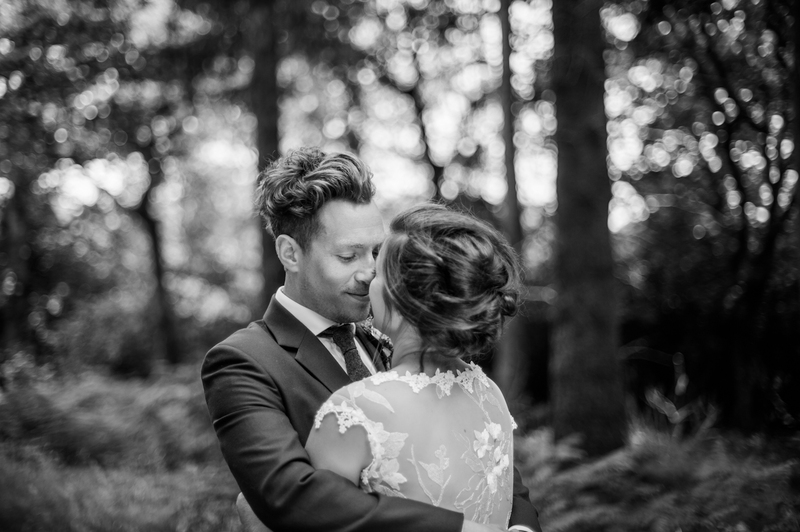 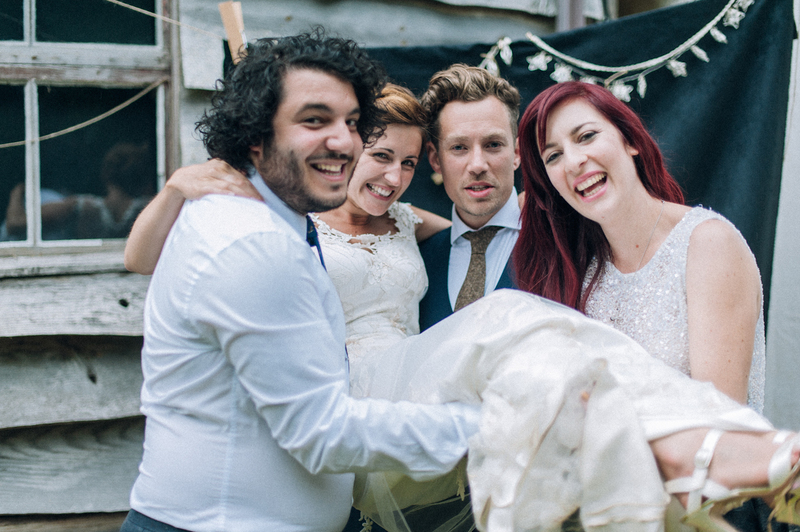 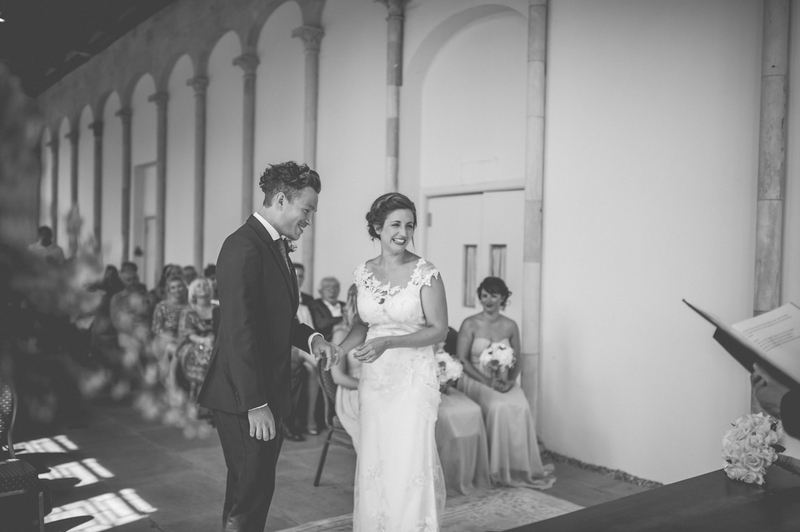 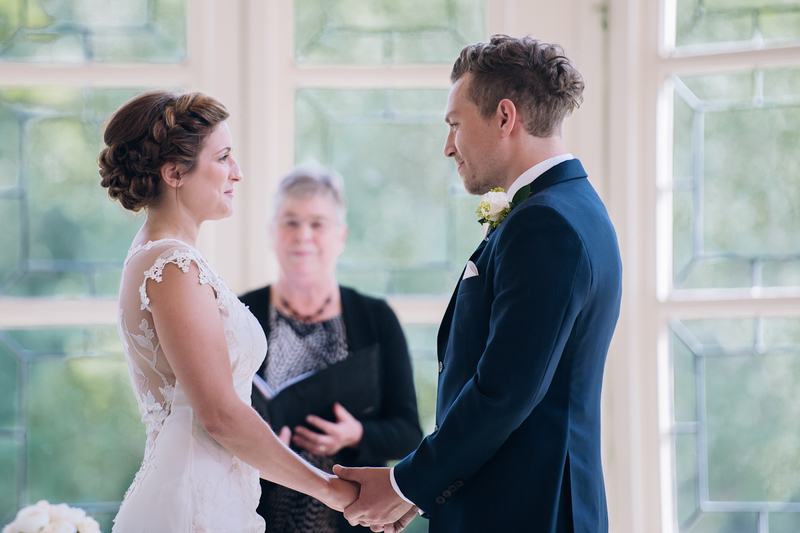 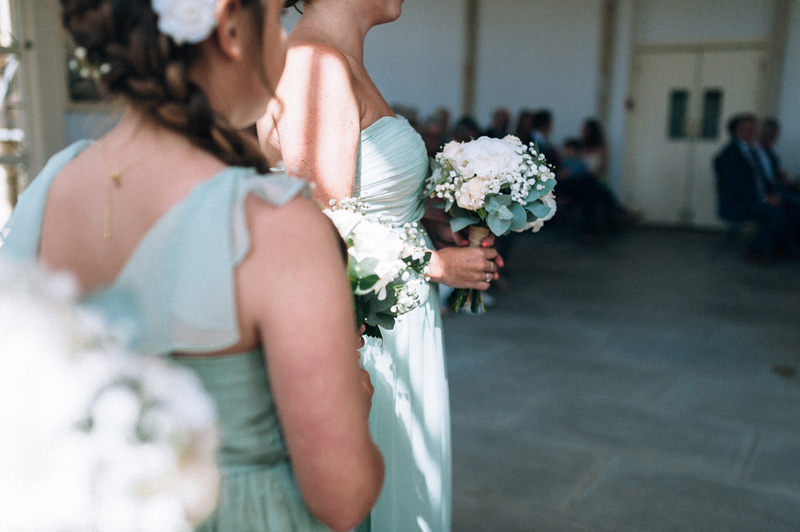 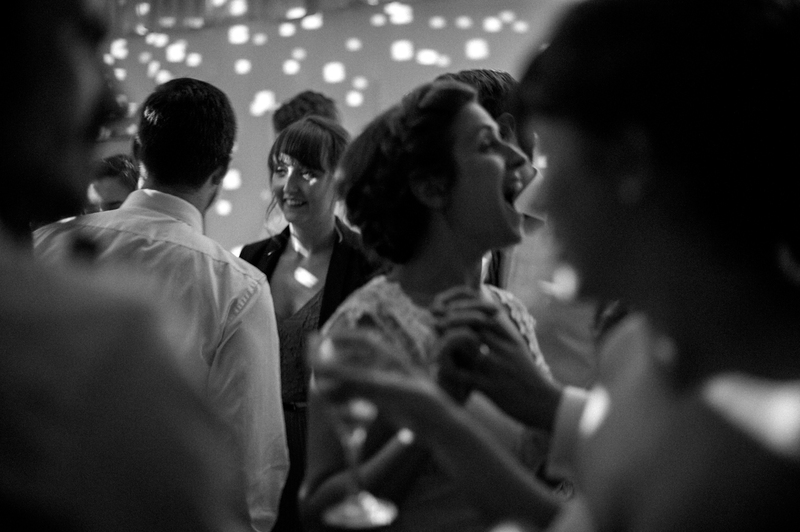 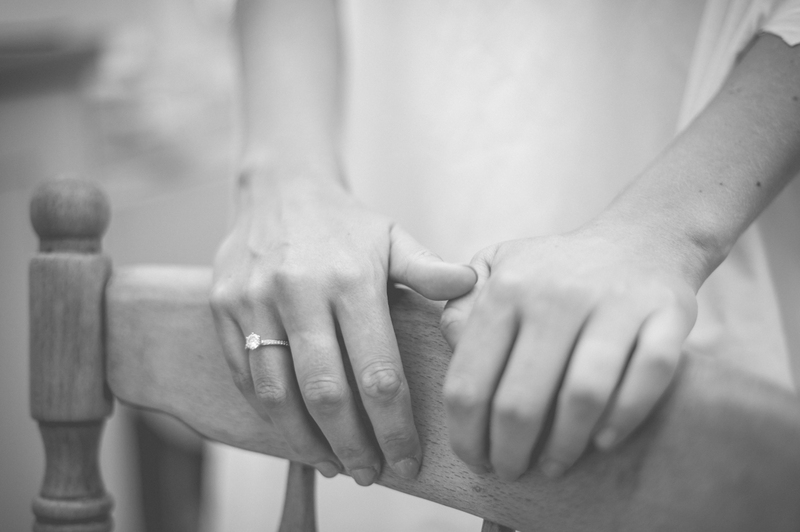 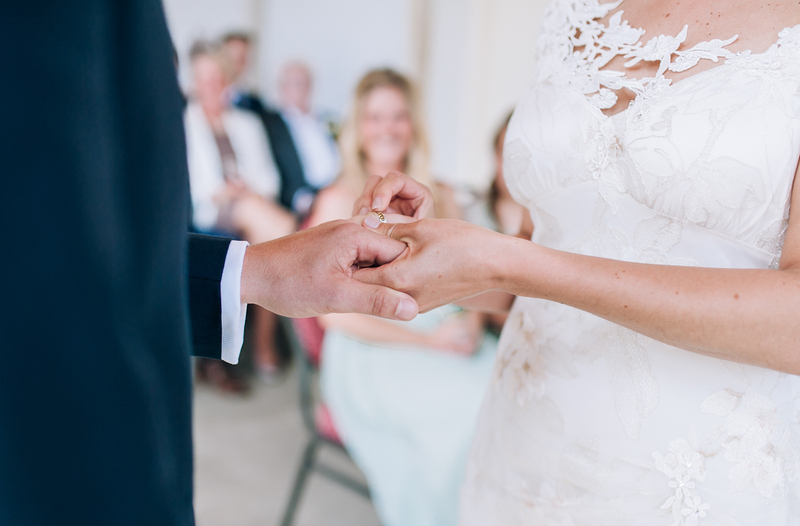 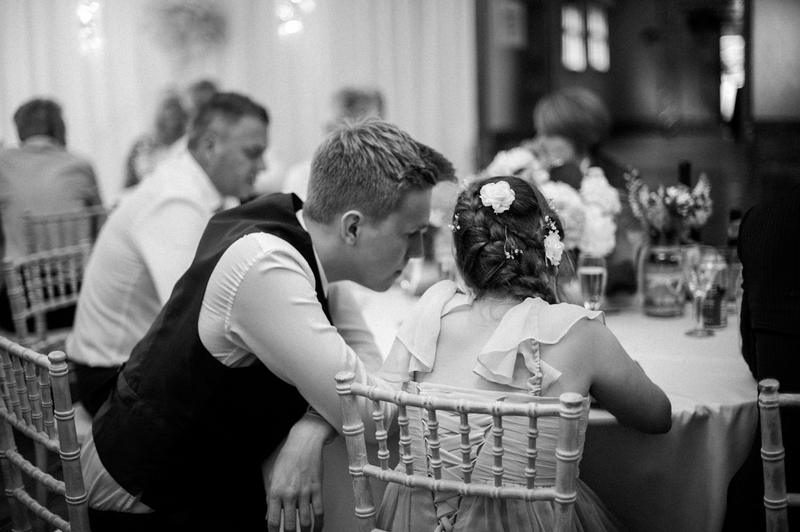 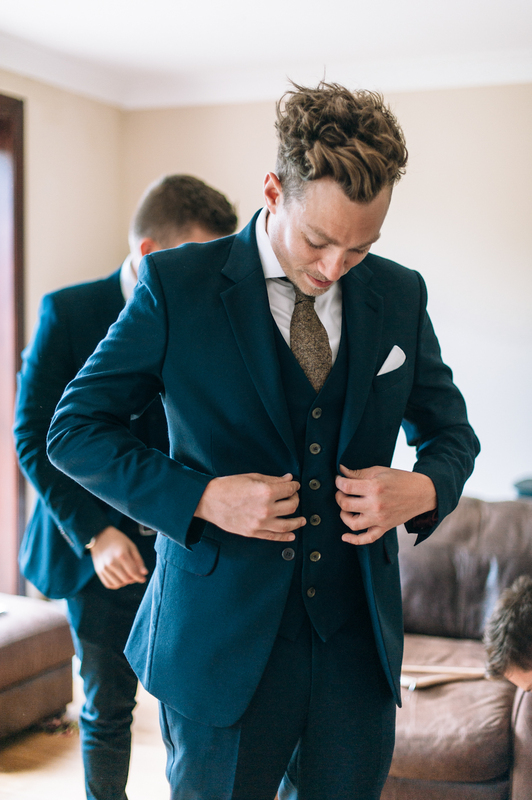 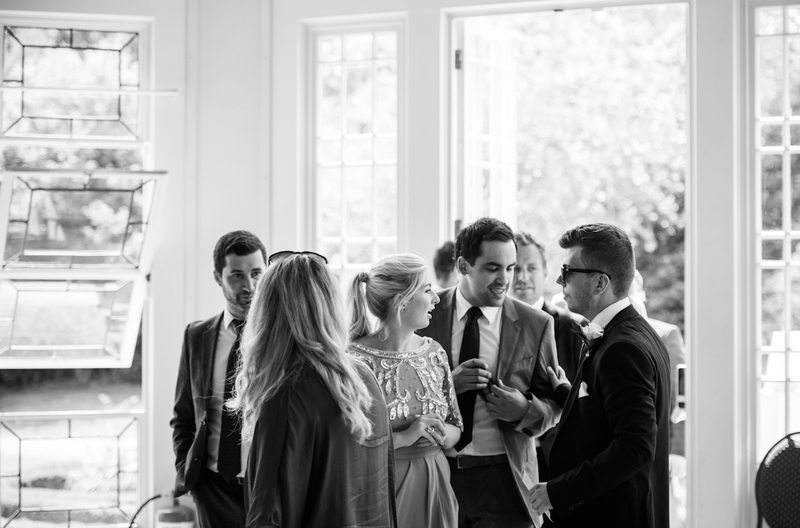 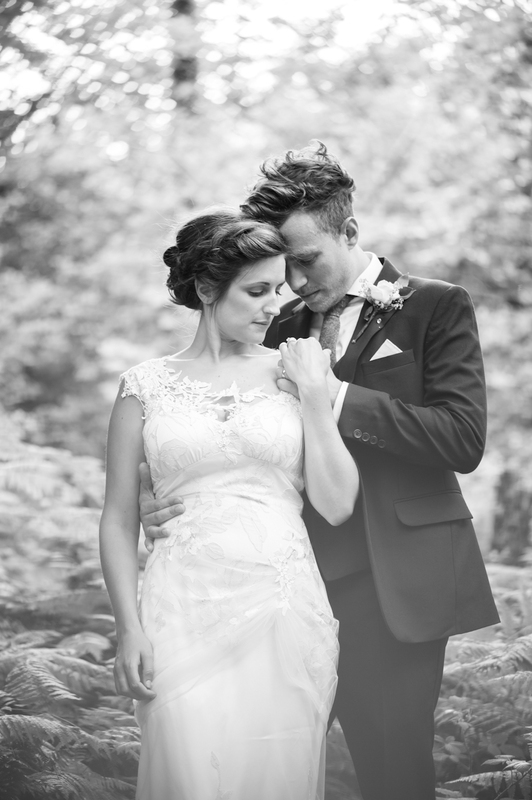 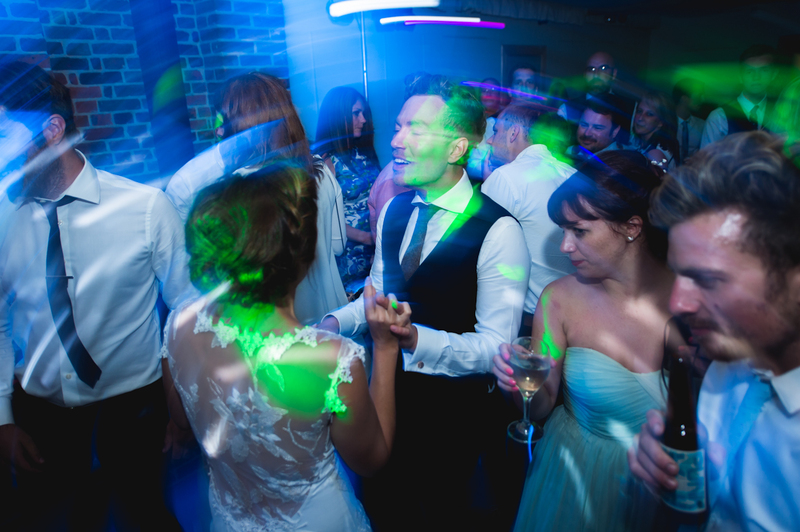 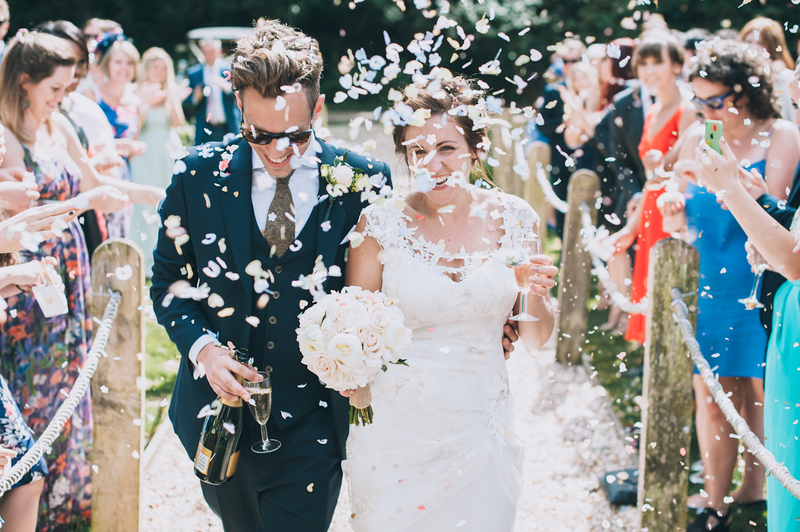 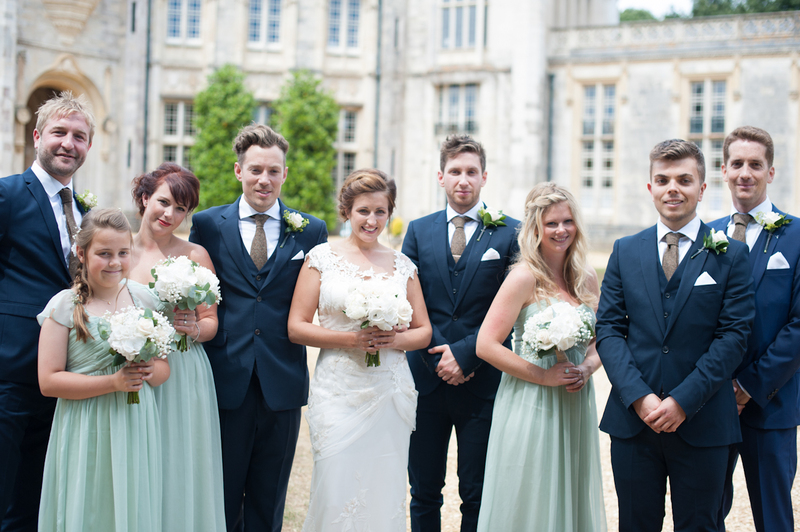 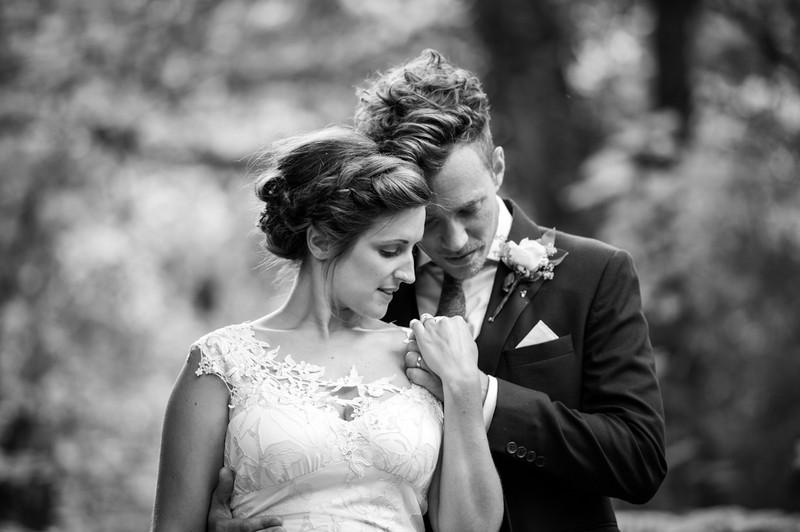 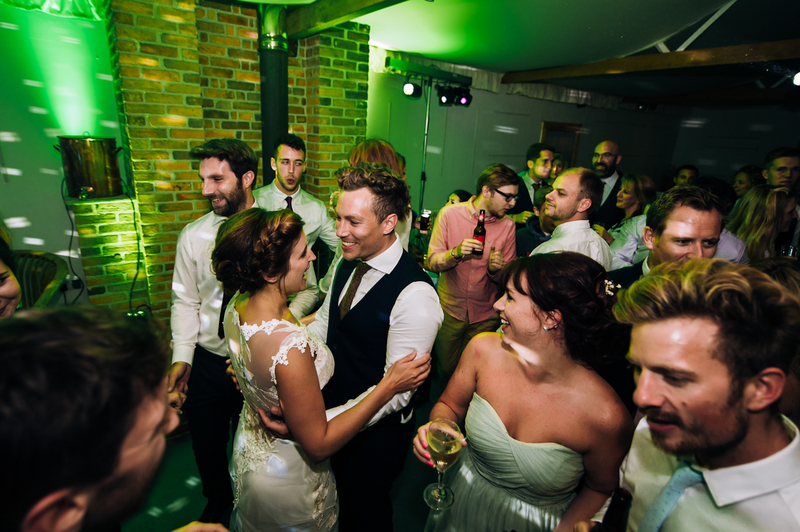 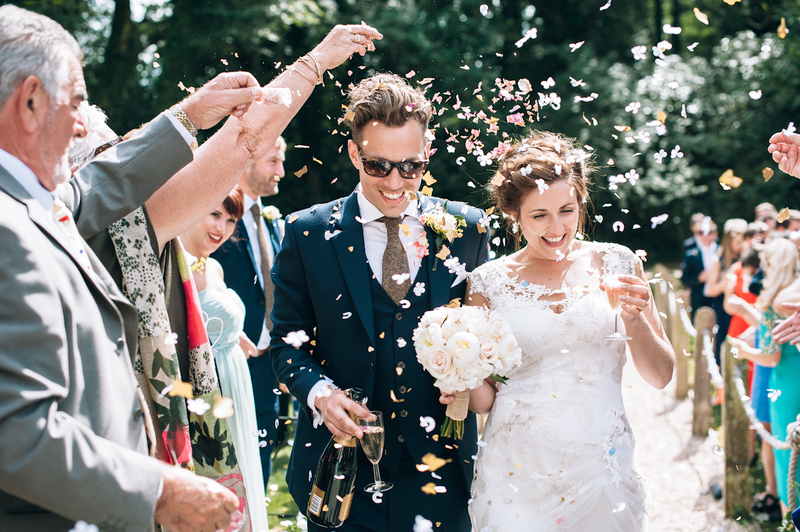 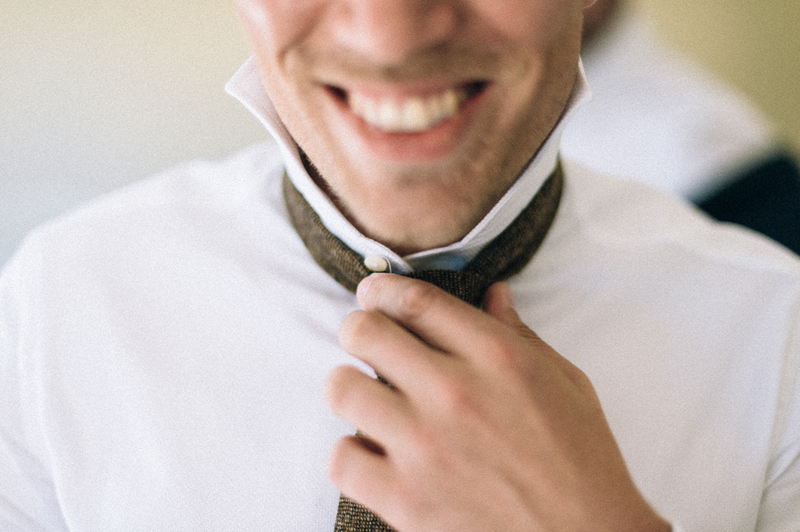 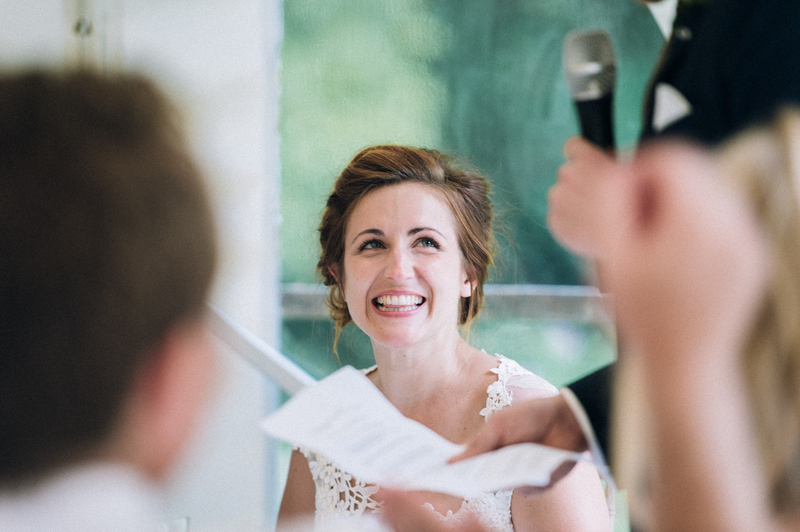 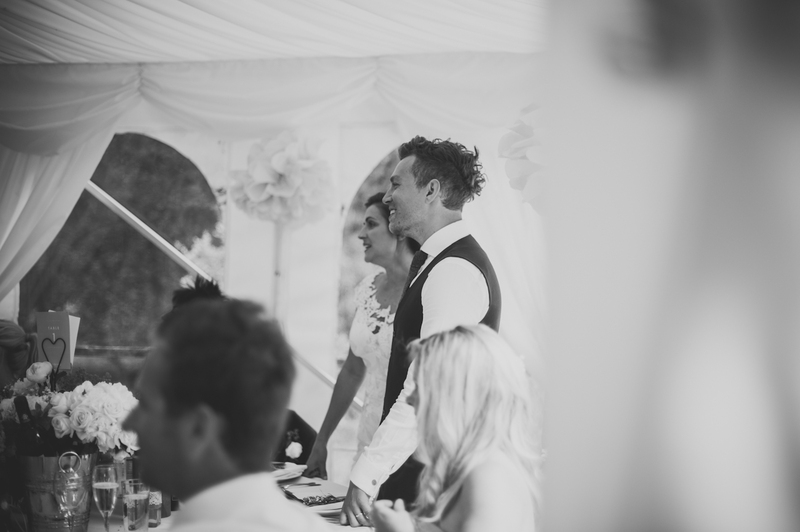 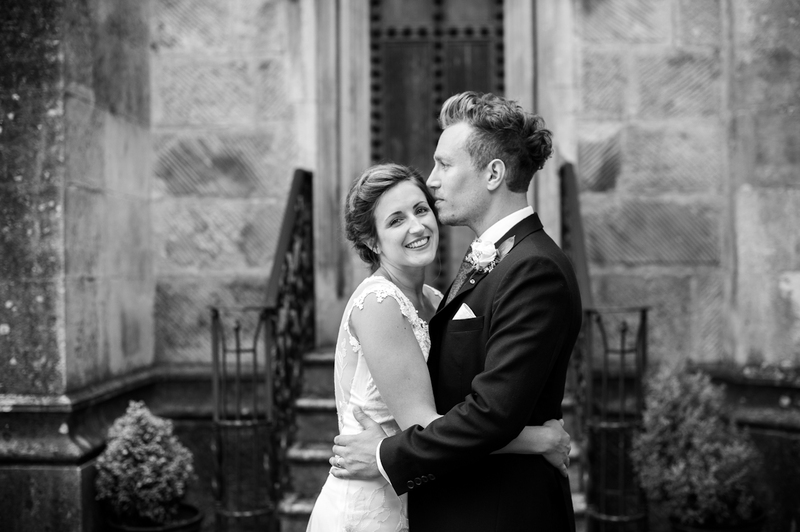 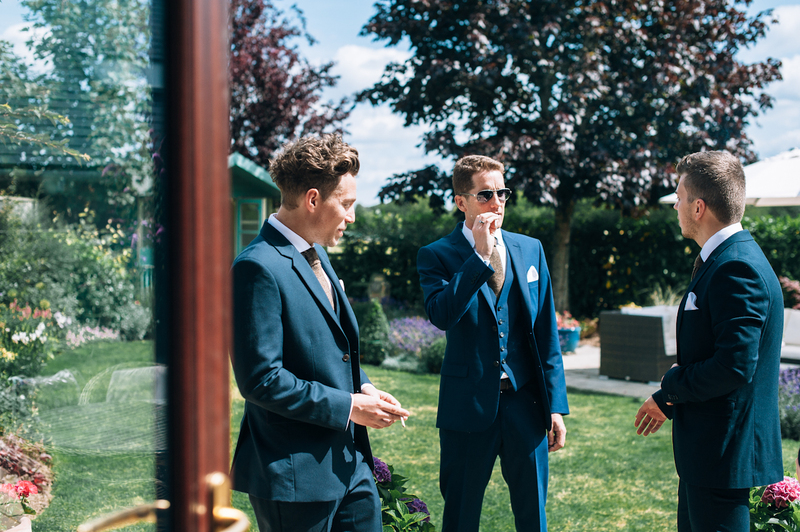 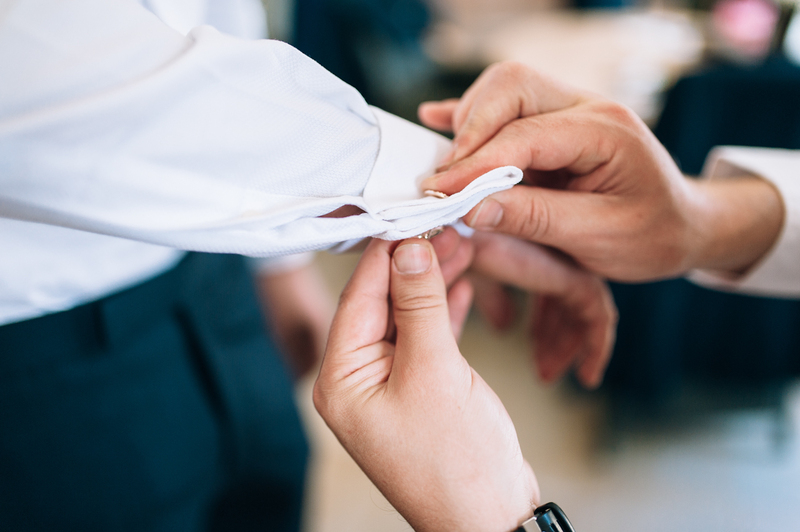 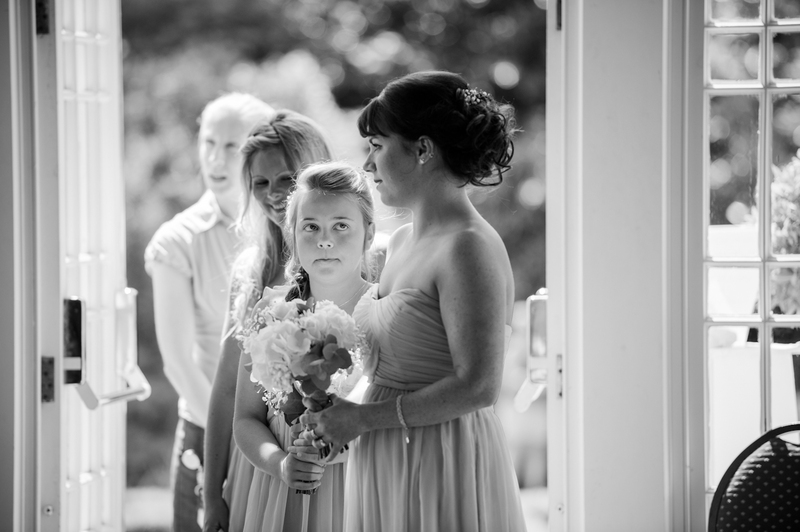 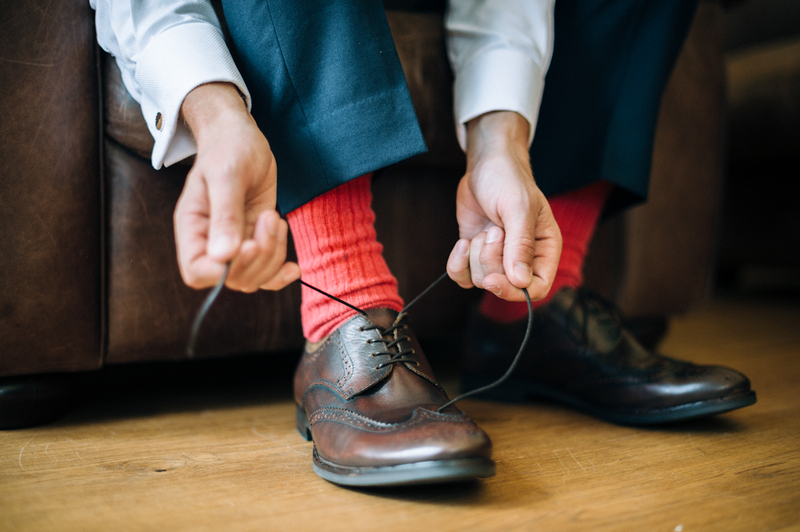 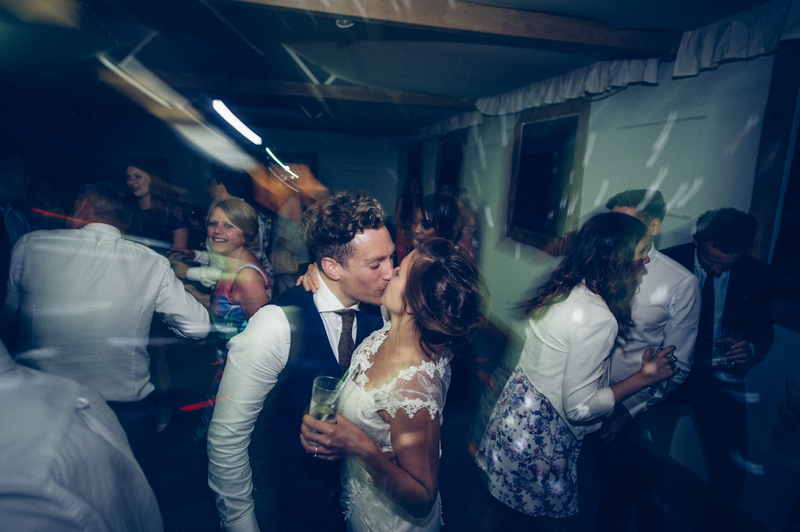 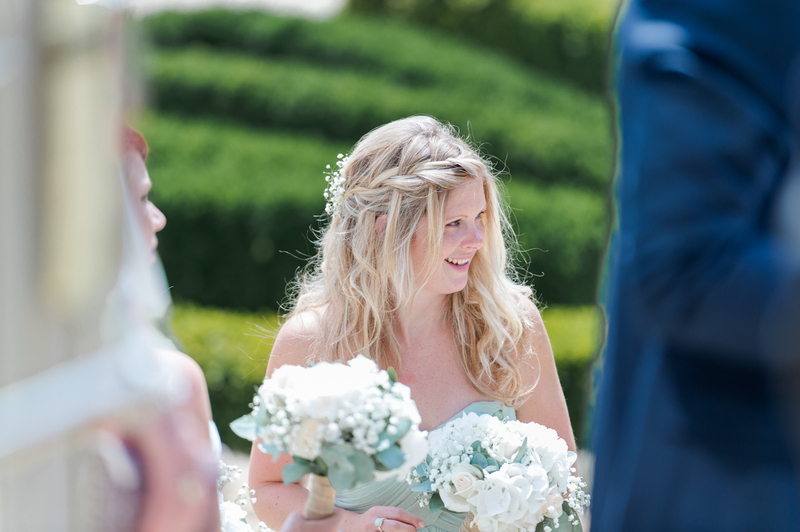 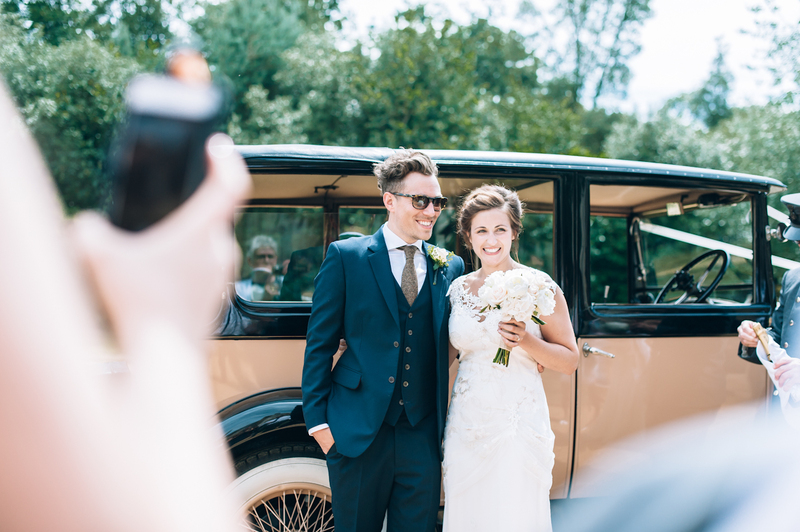 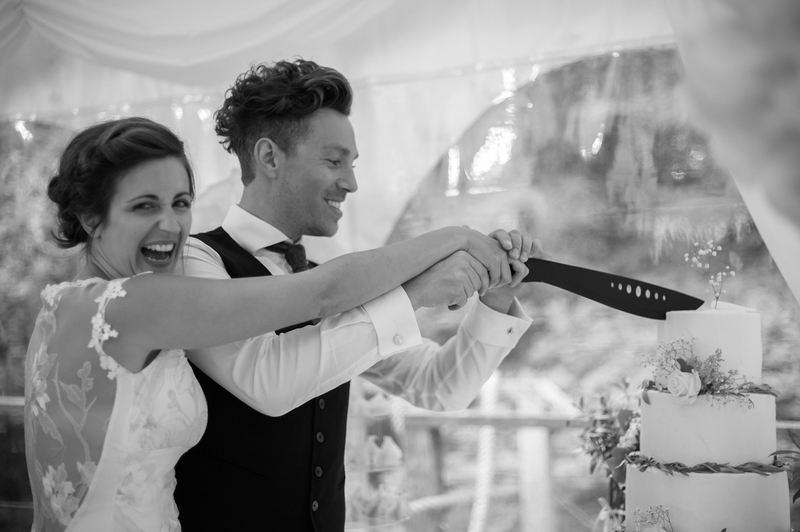 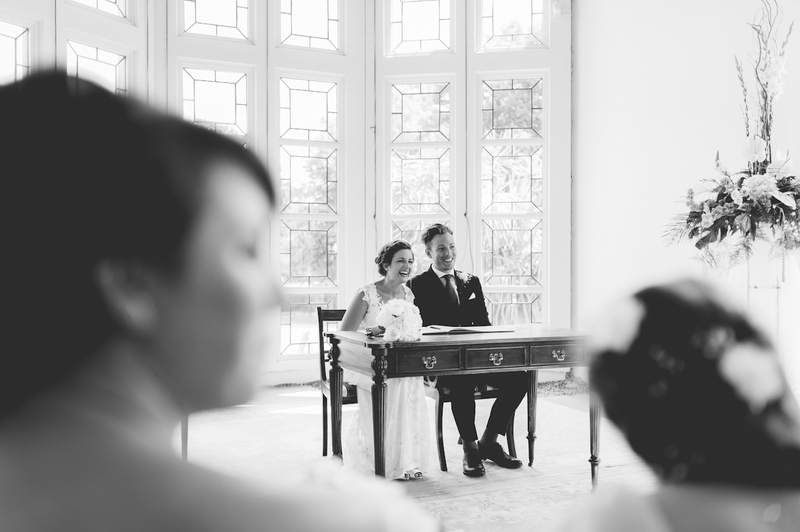 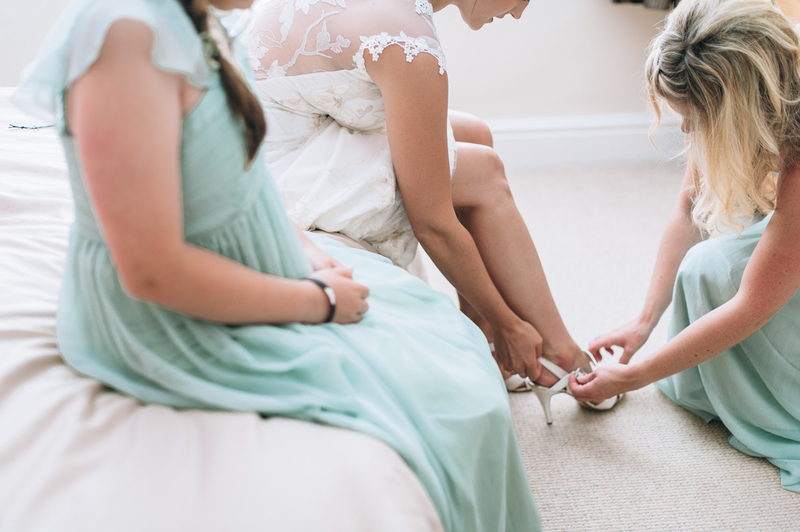 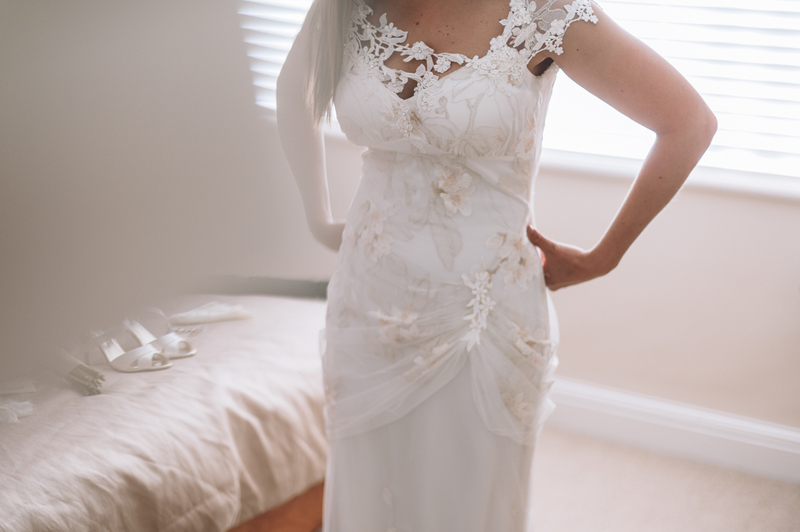 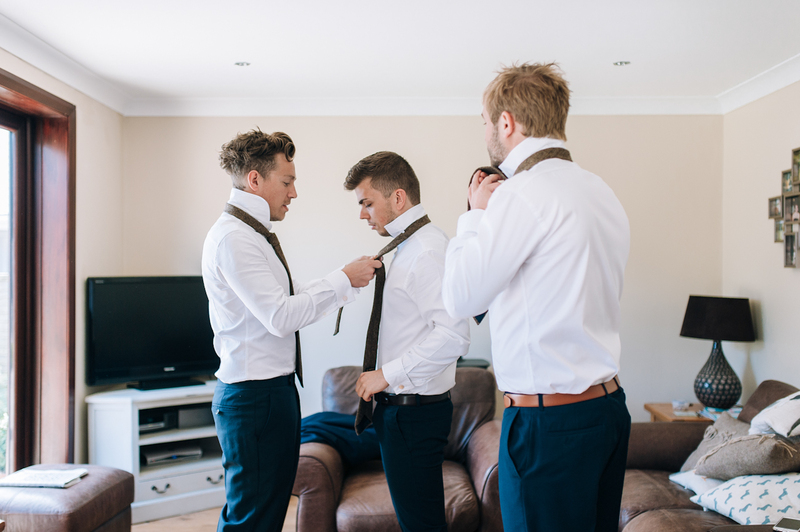 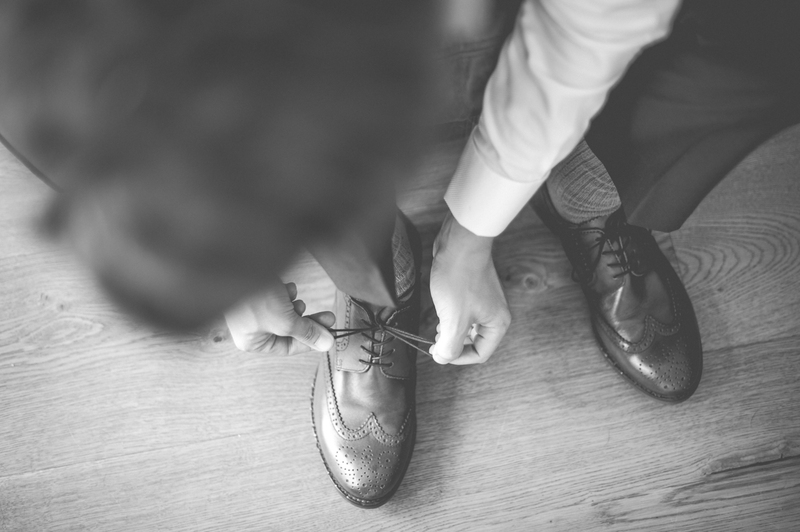 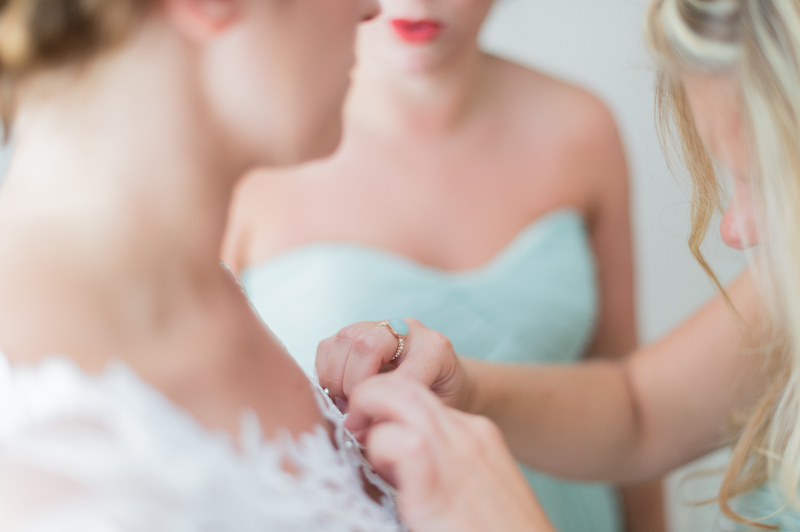 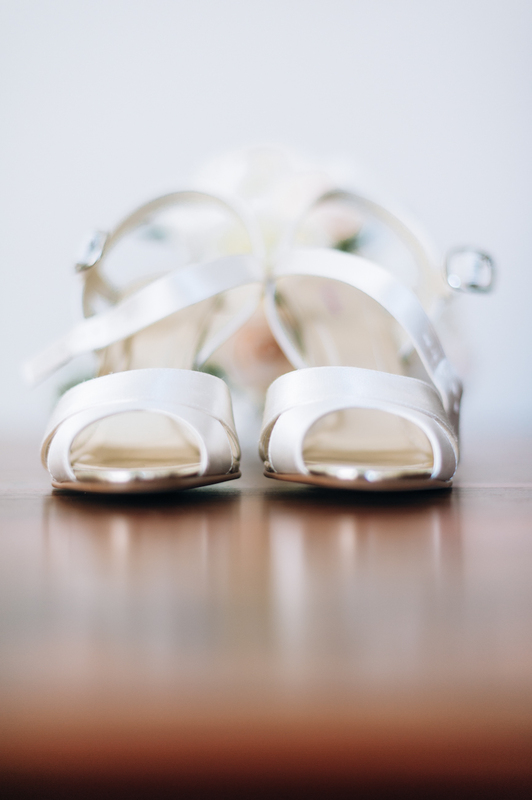 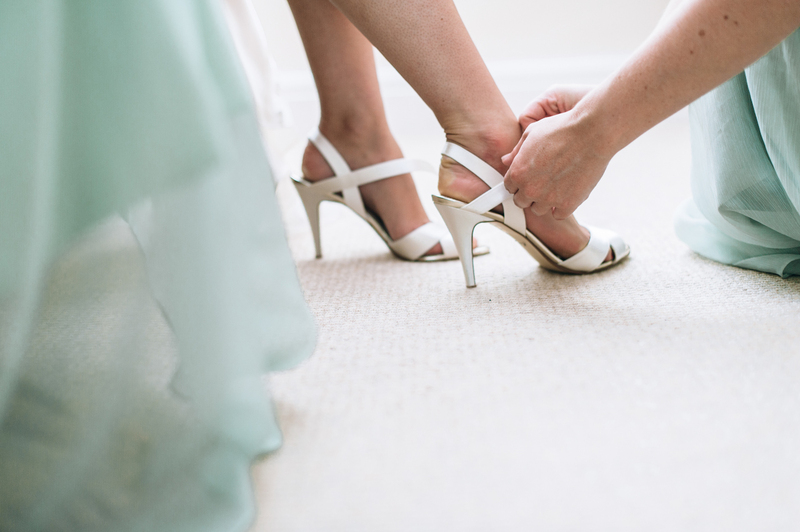 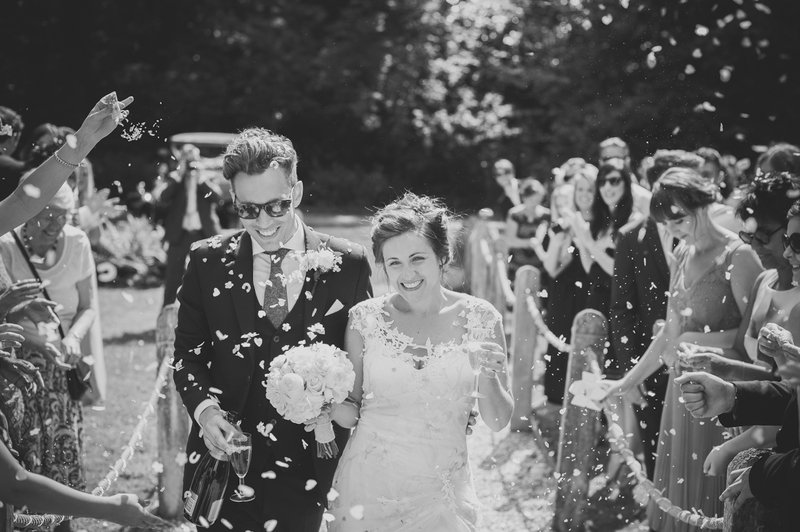 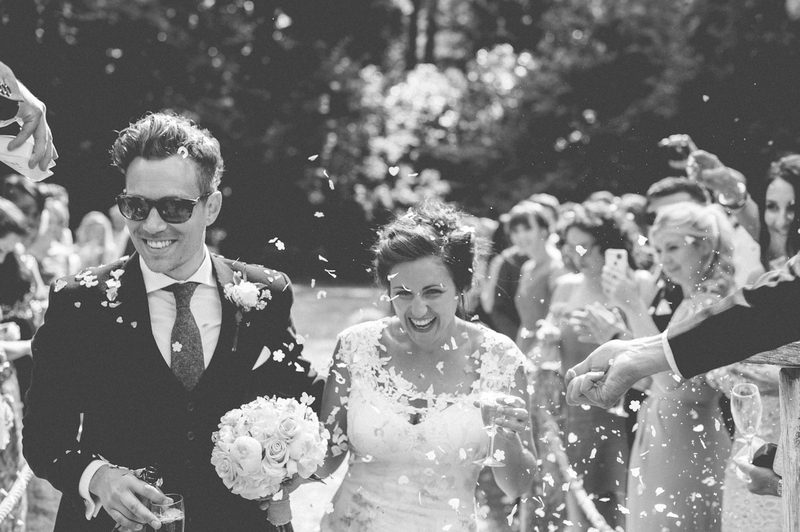 We start this year by sharing the wonderful wedding of Daniel and Lottie. 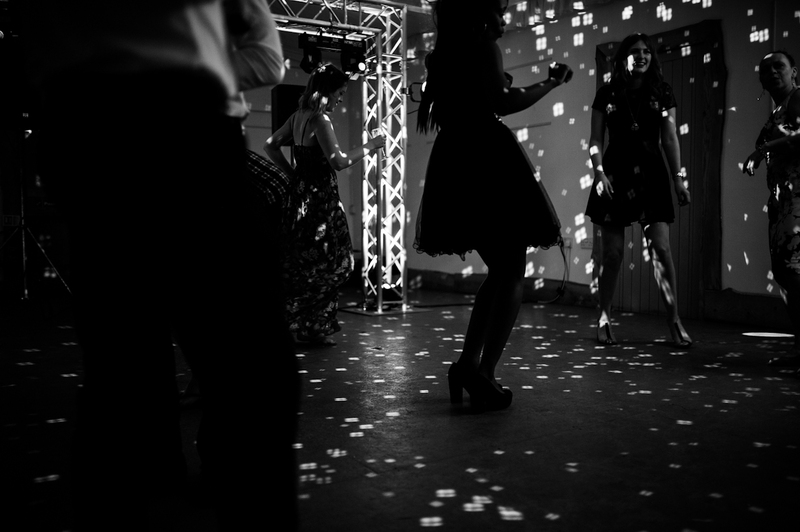 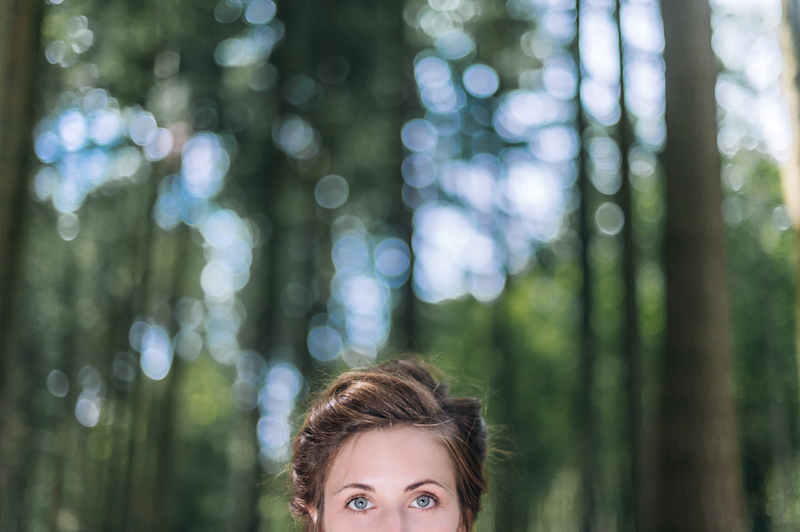 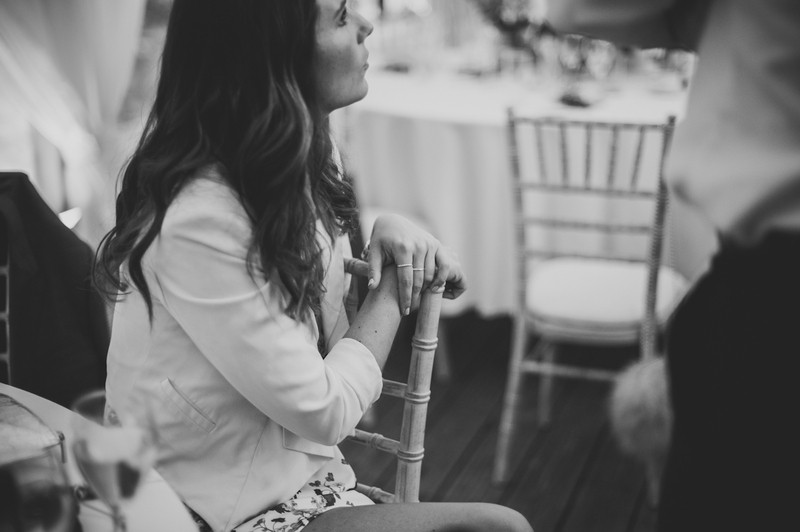 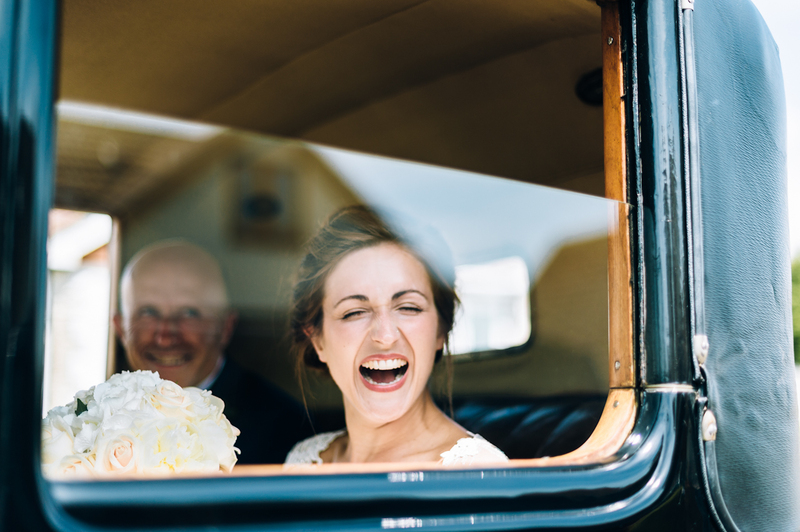 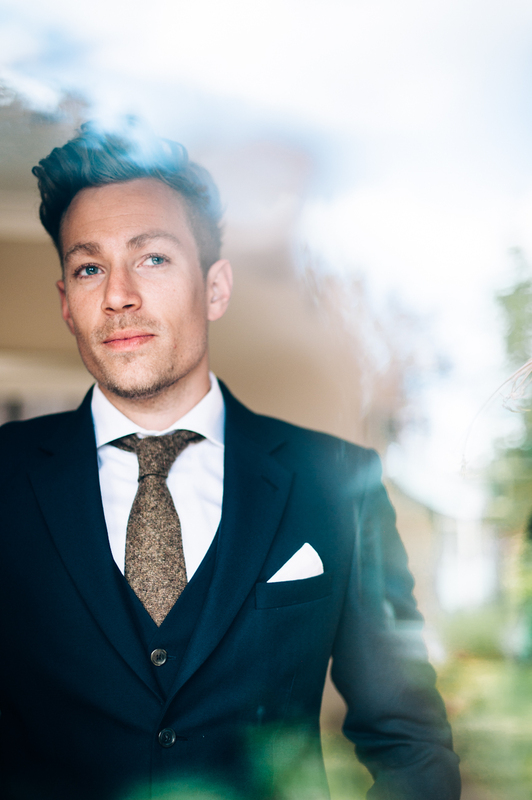 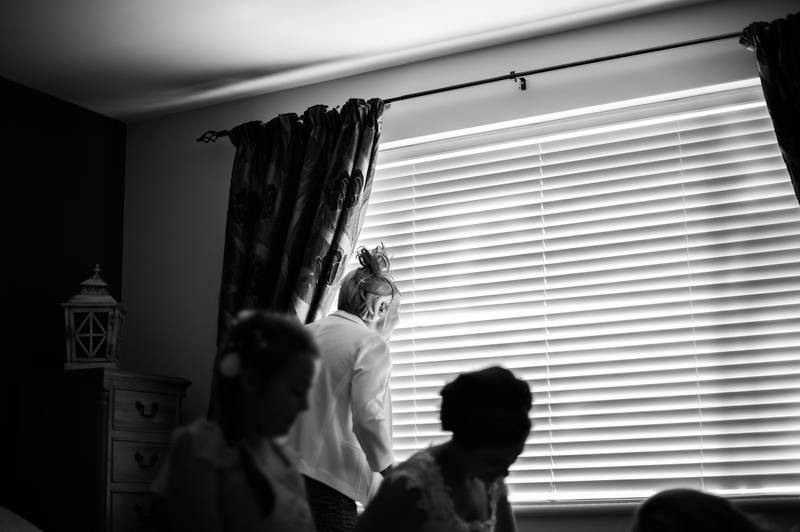 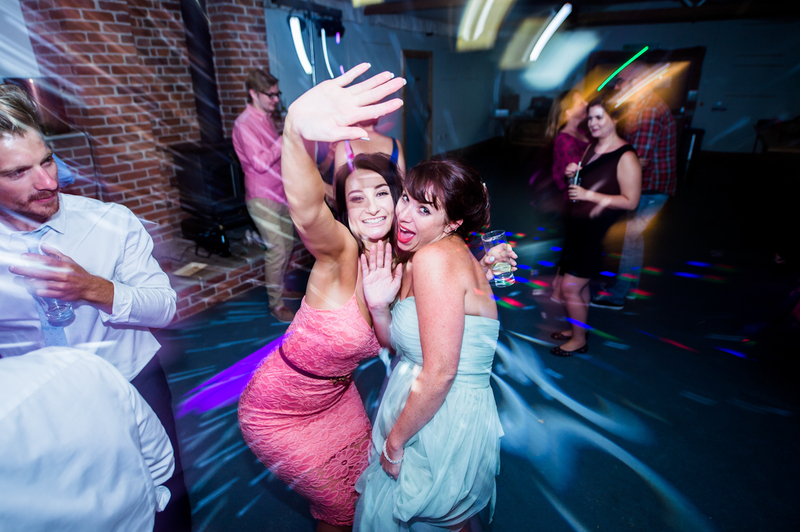 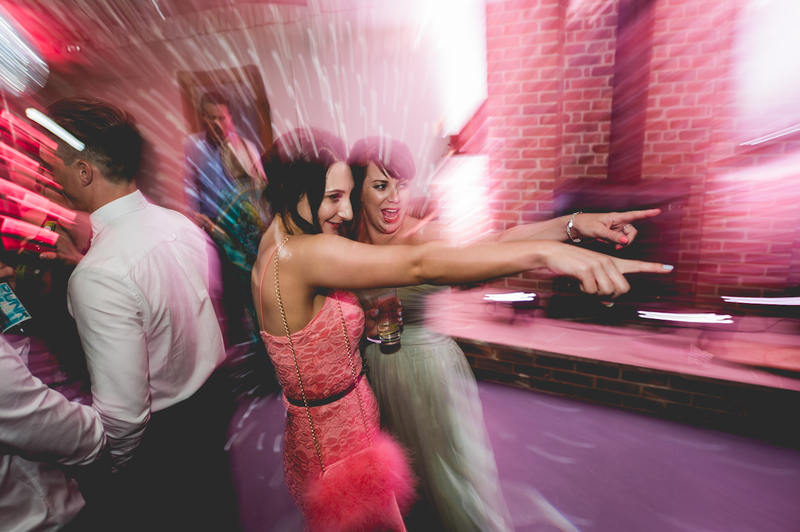 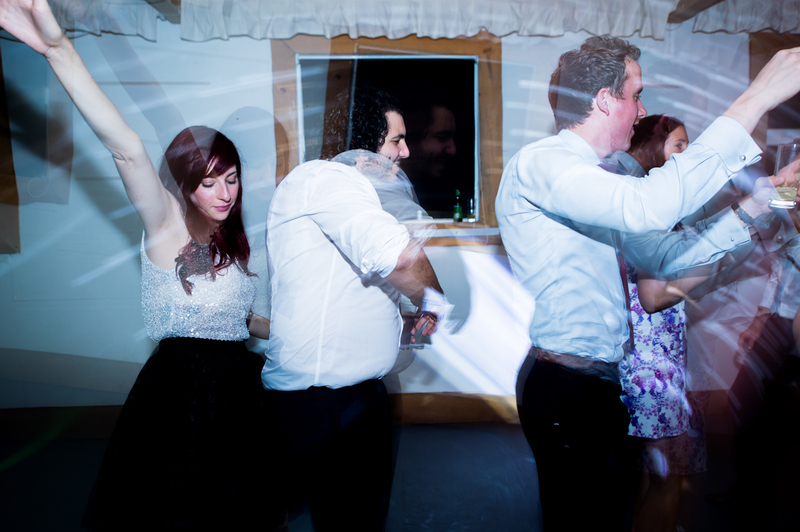 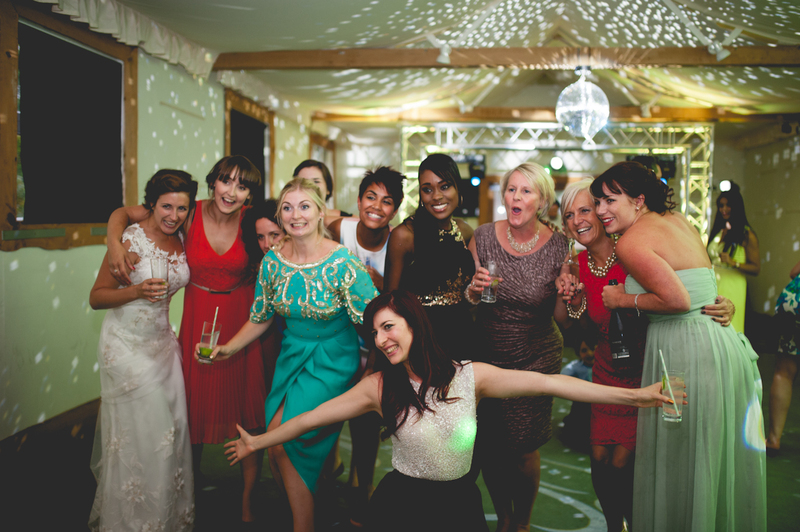 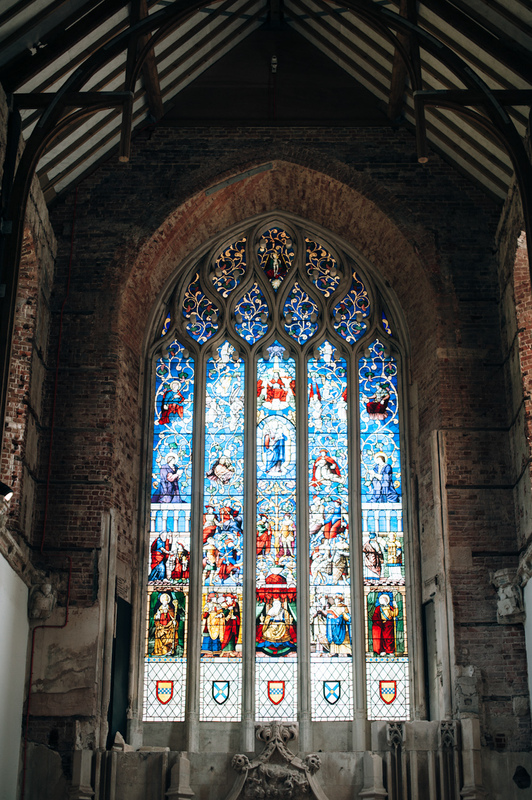 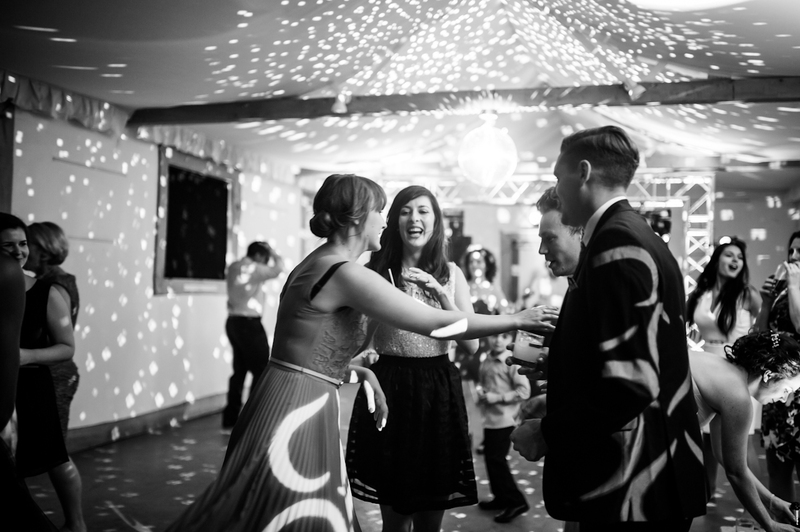 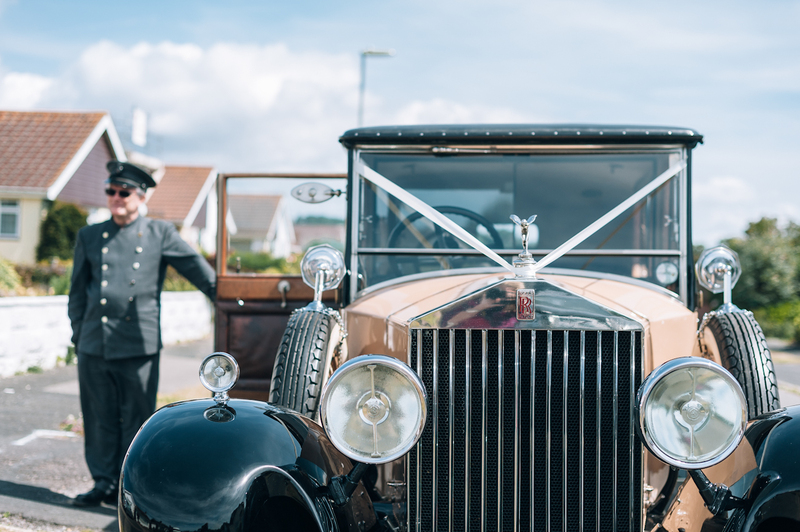 Last year we had the great opportunity to return to the UK to document this spectacular couple’s wedding celebration. 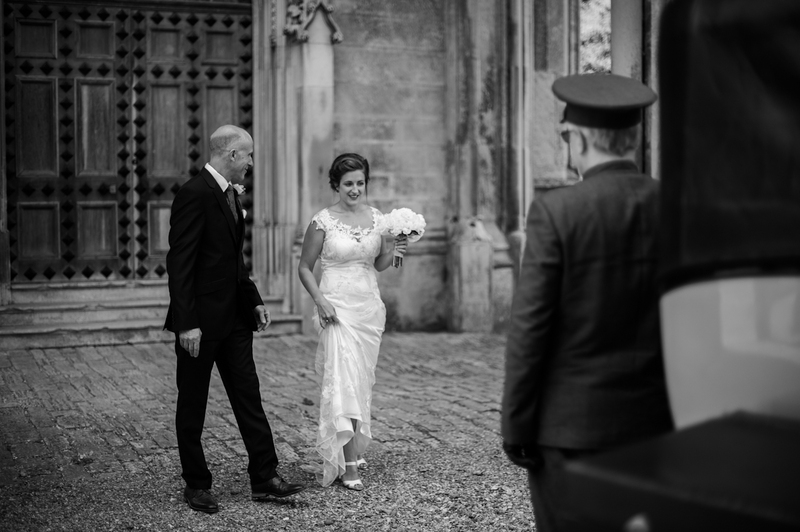 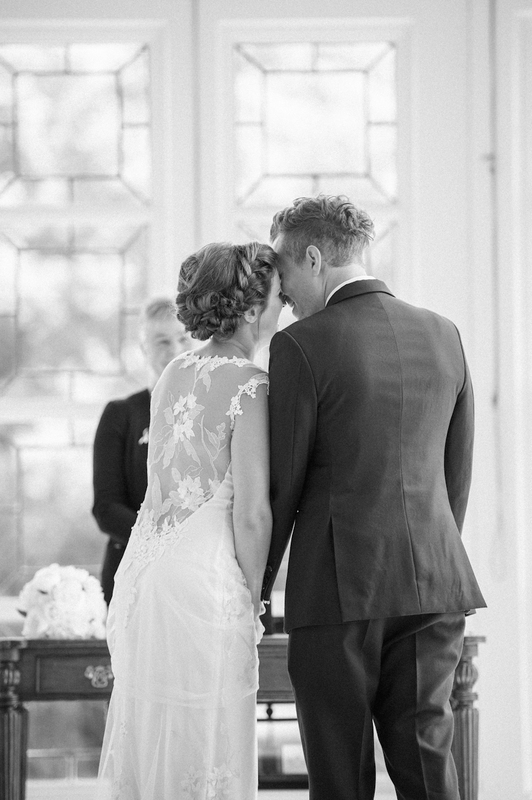 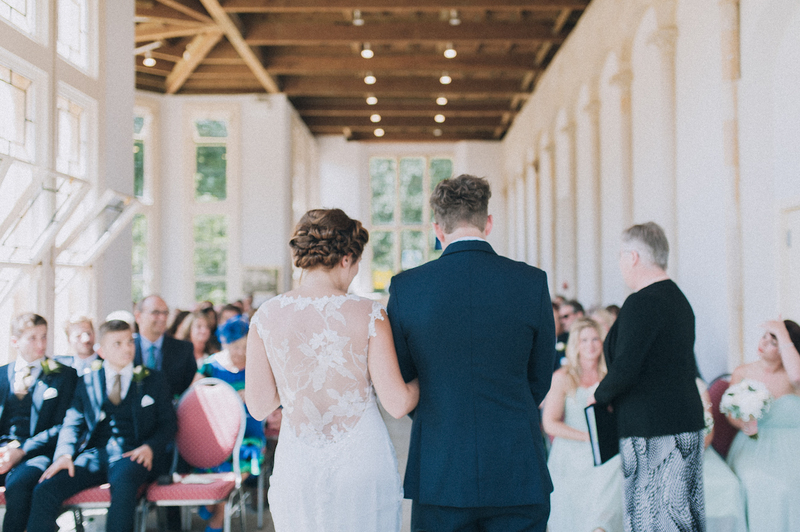 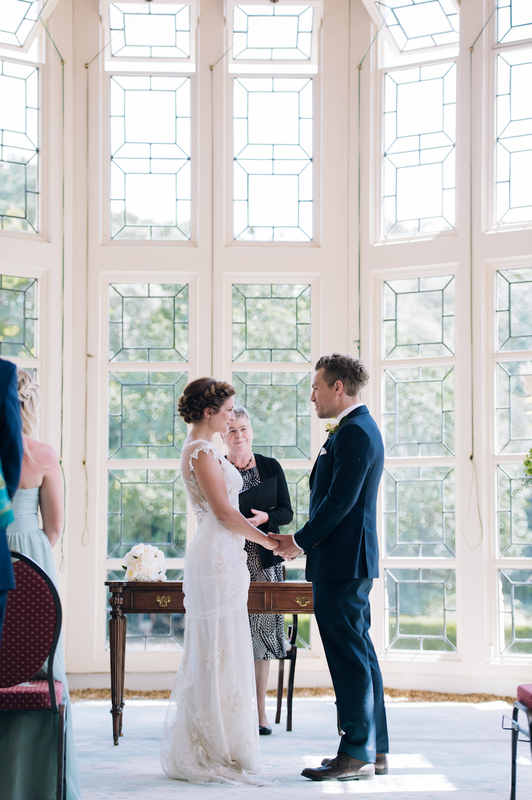 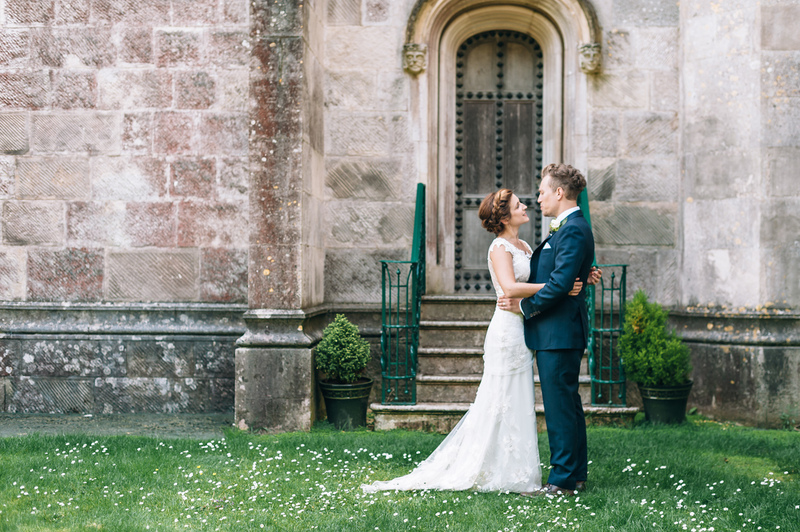 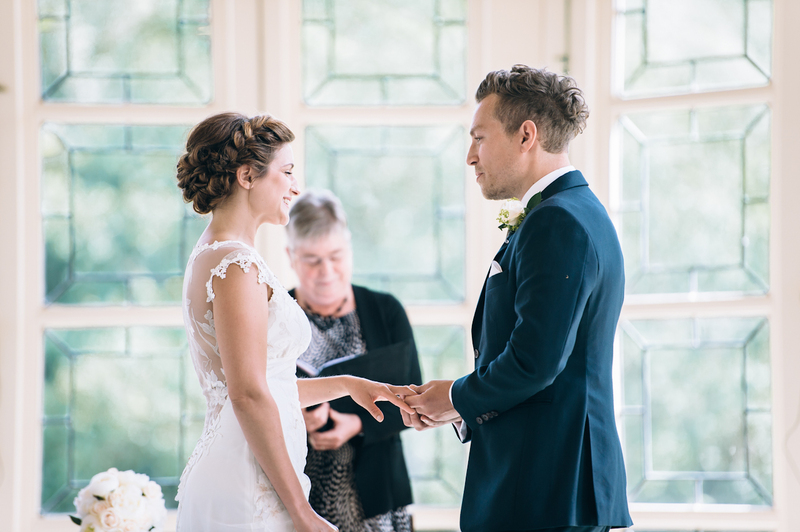 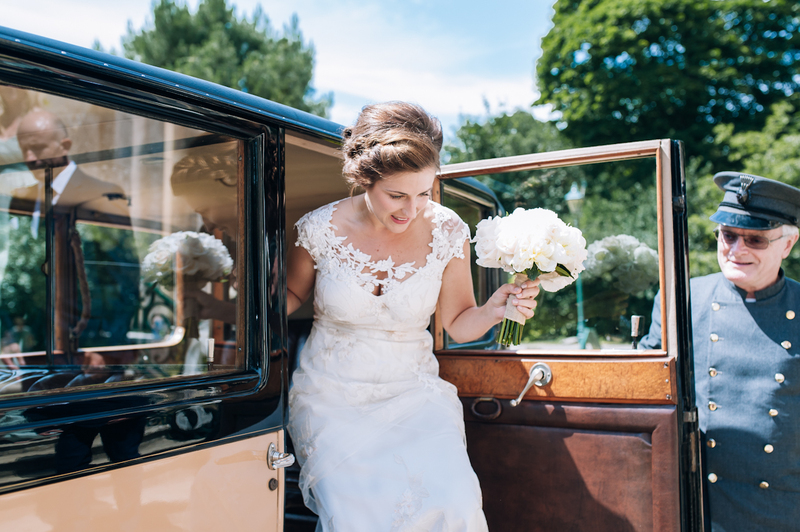 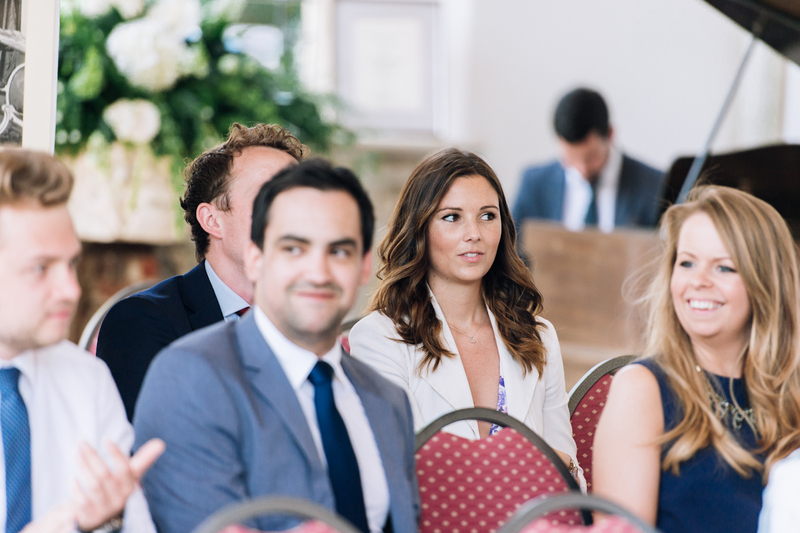 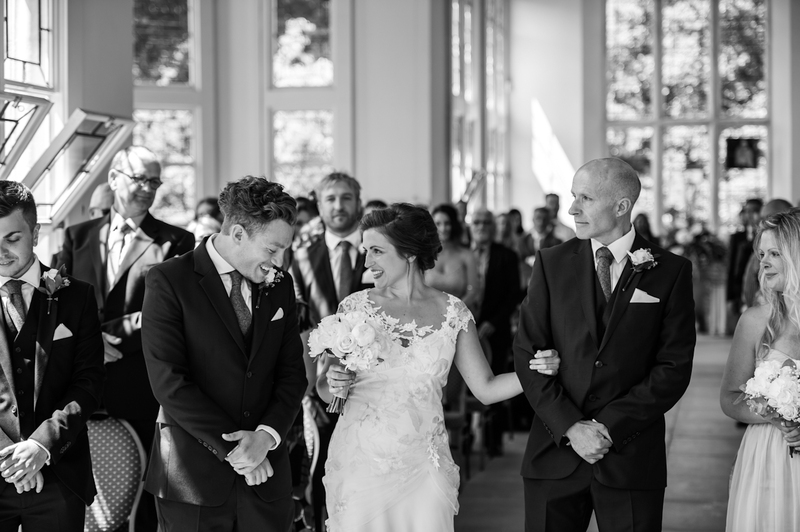 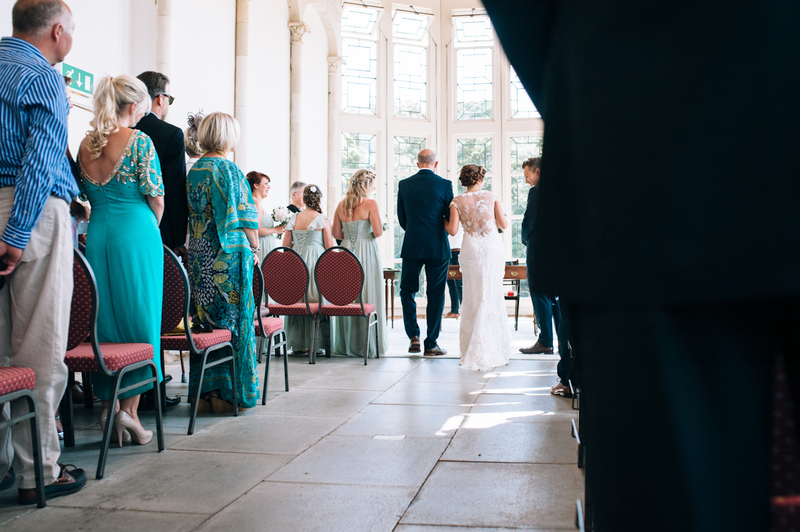 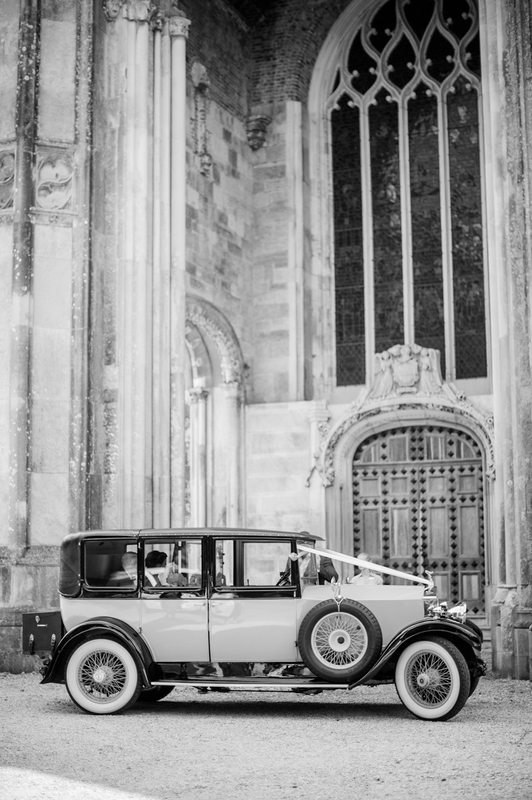 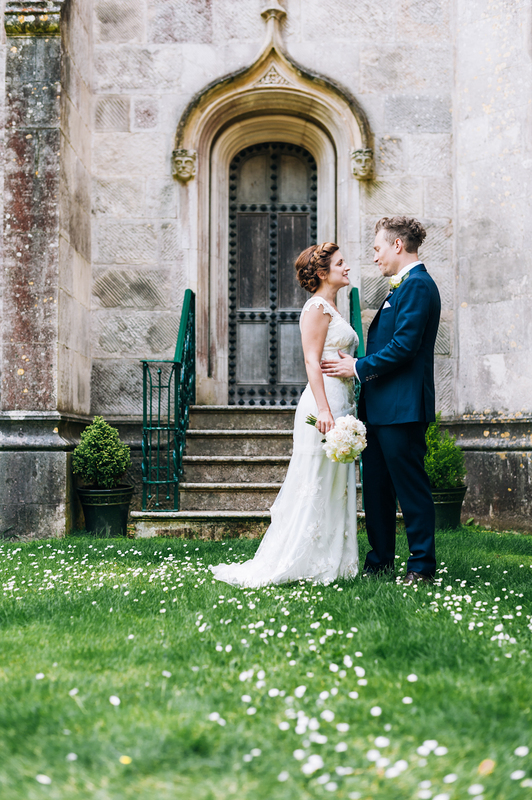 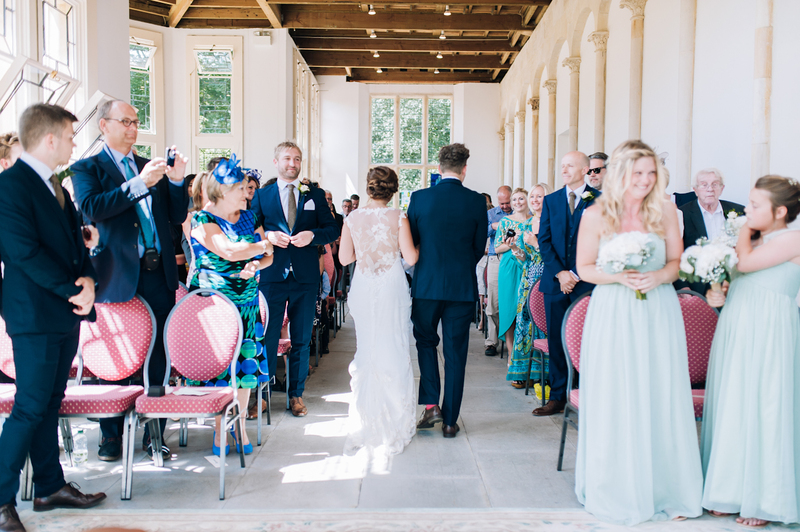 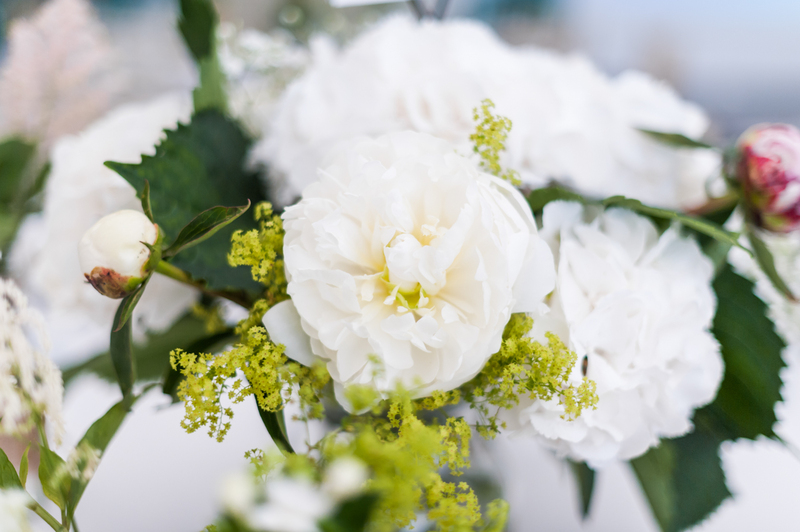 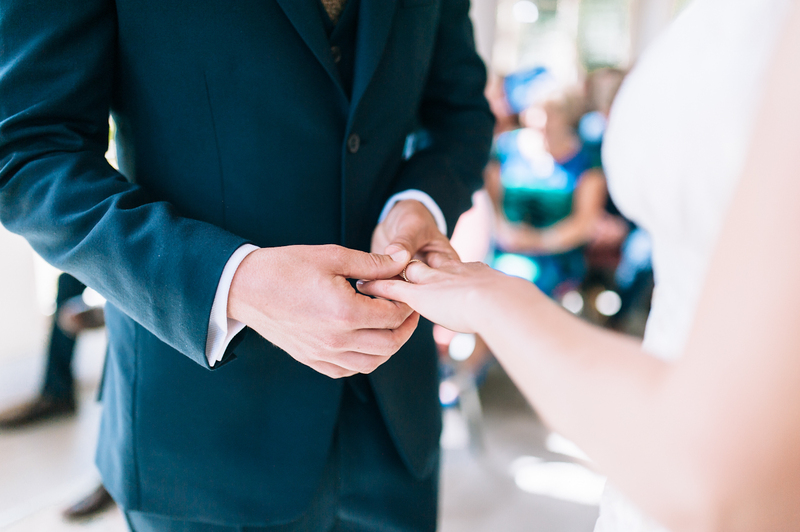 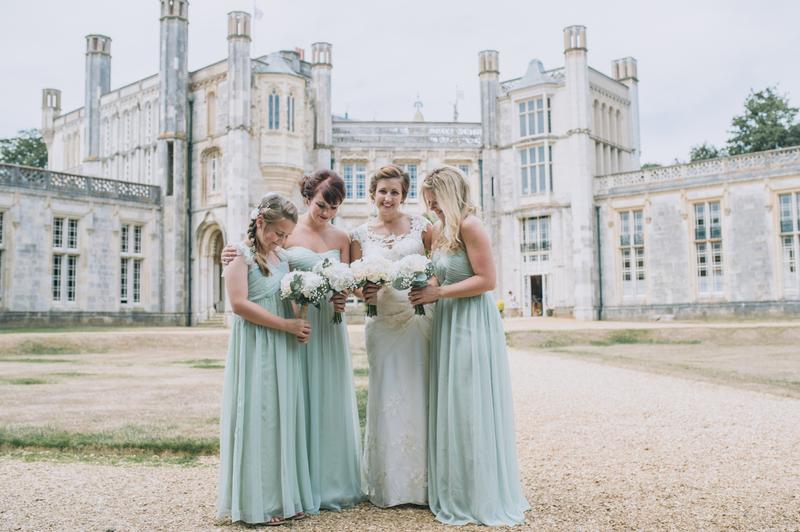 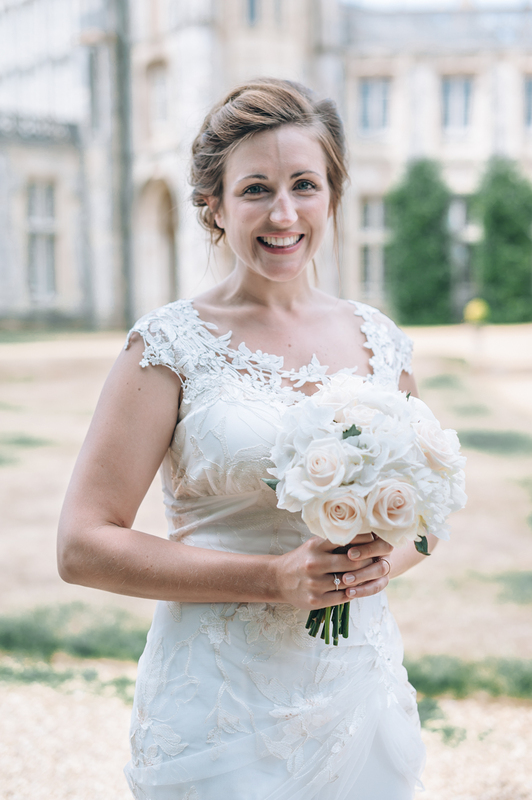 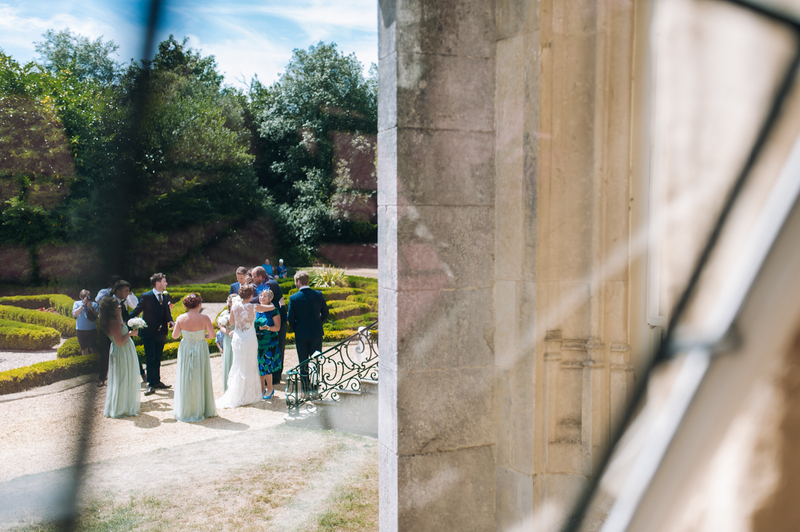 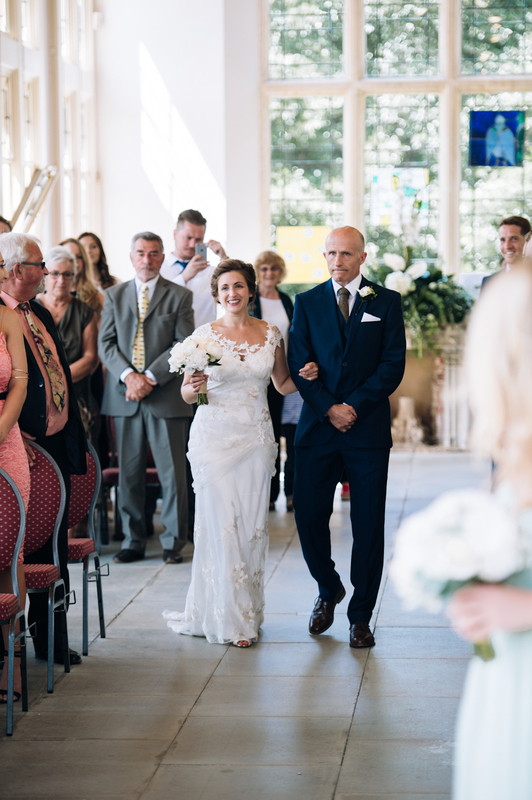 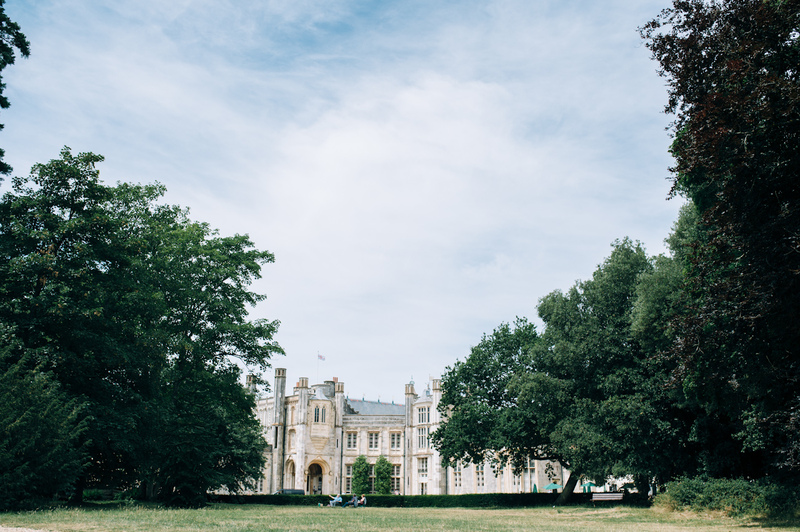 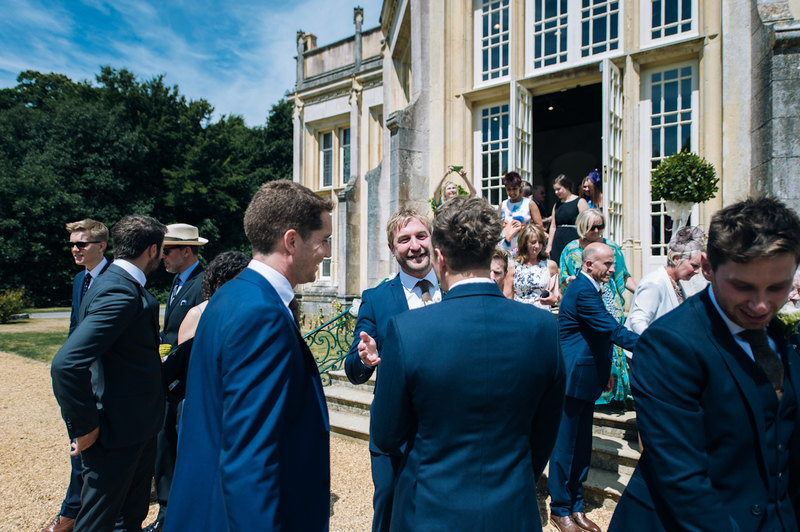 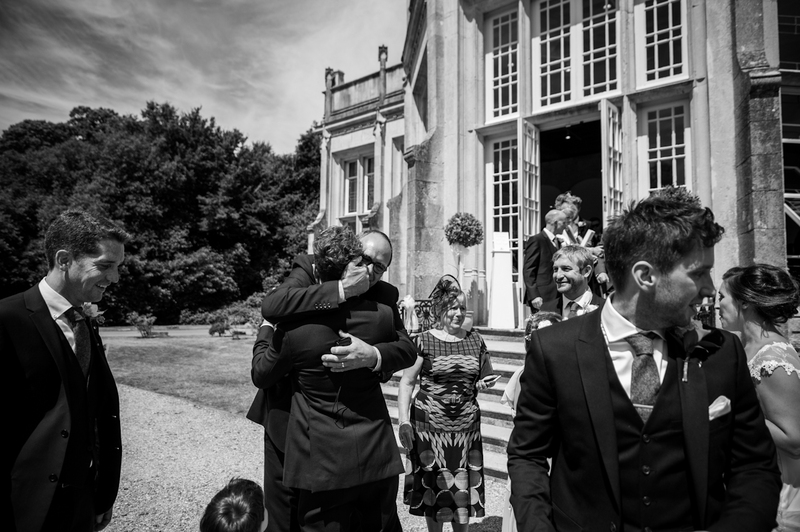 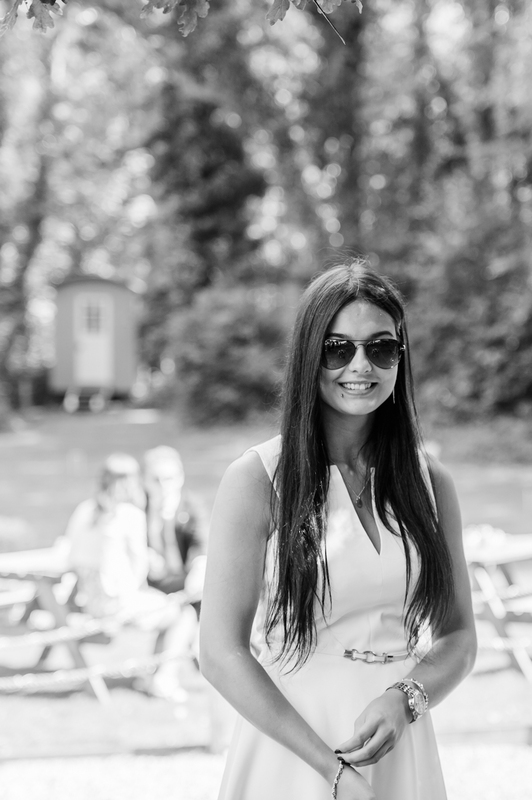 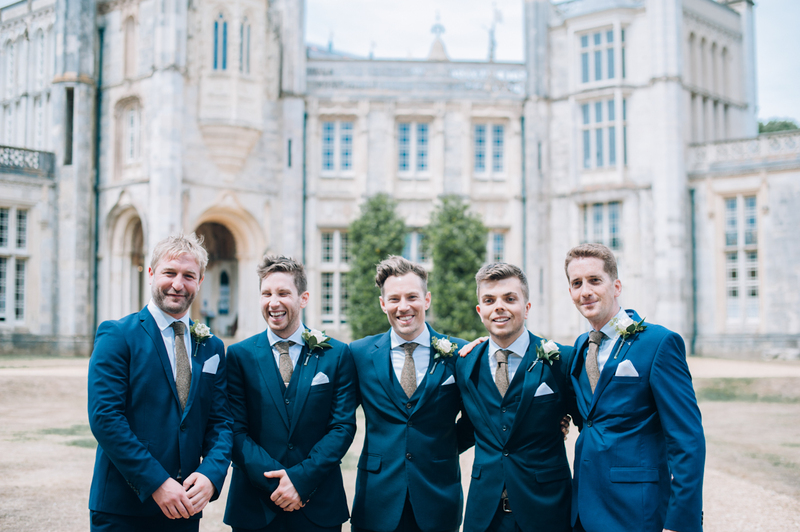 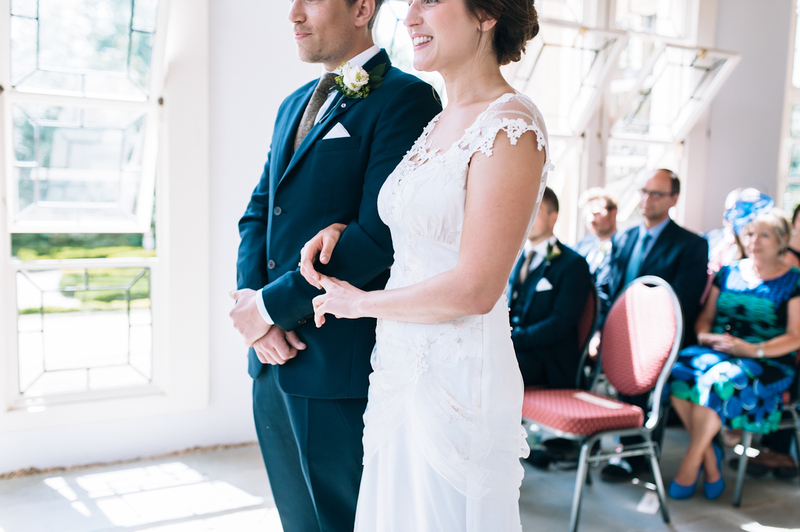 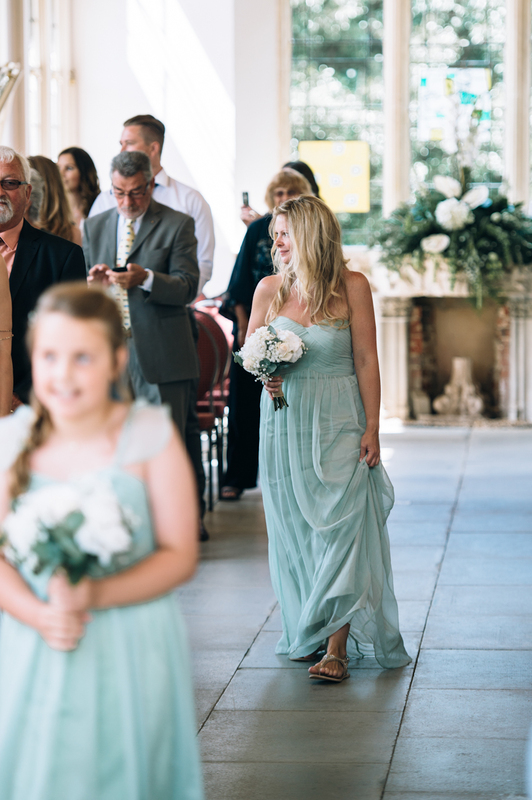 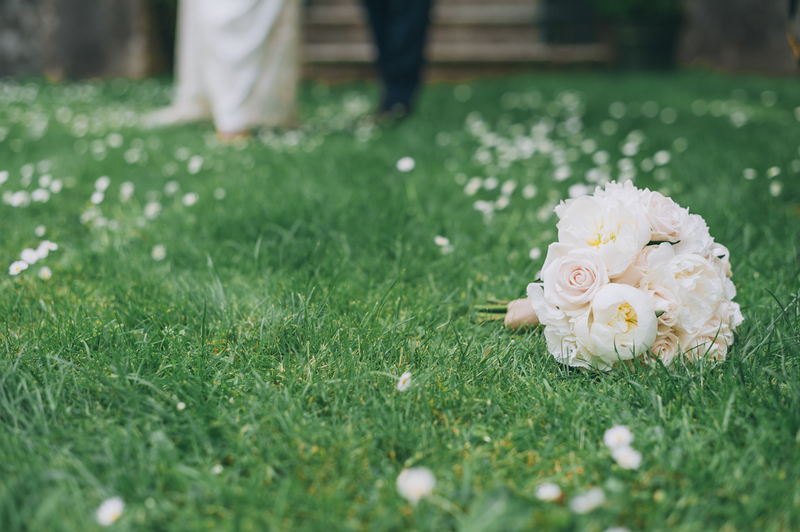 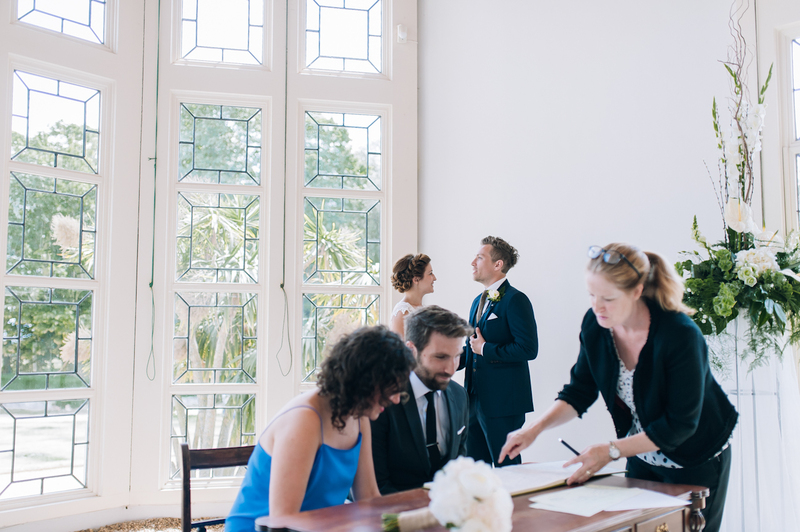 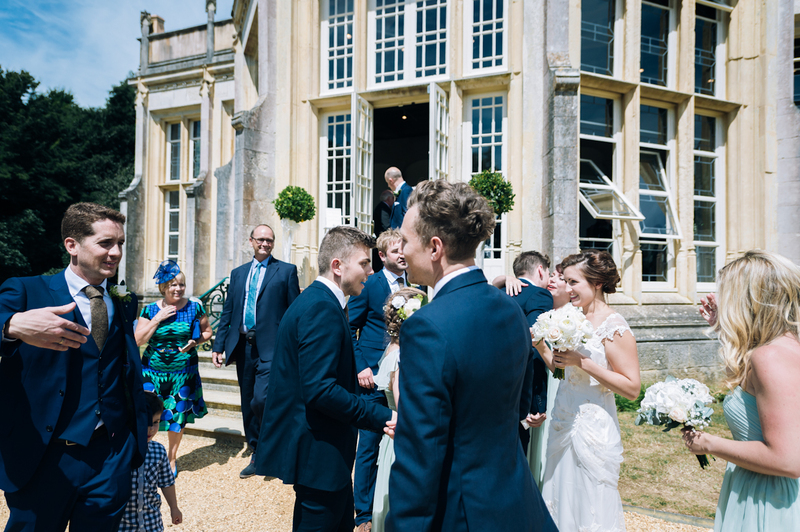 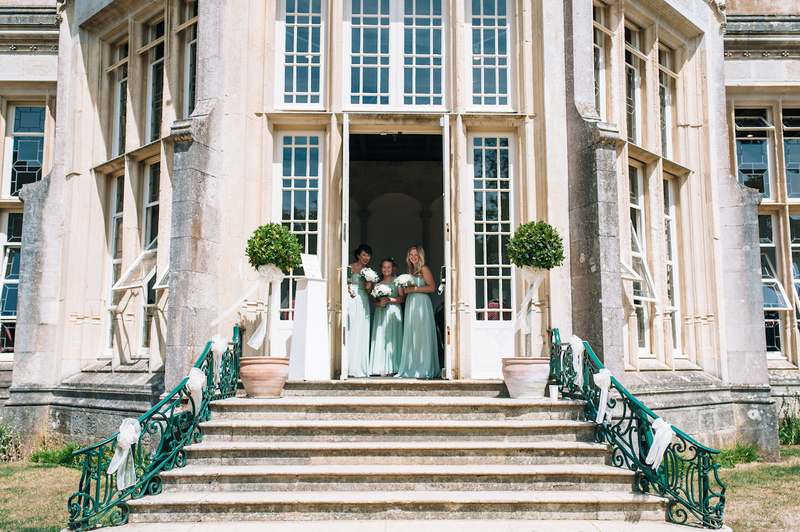 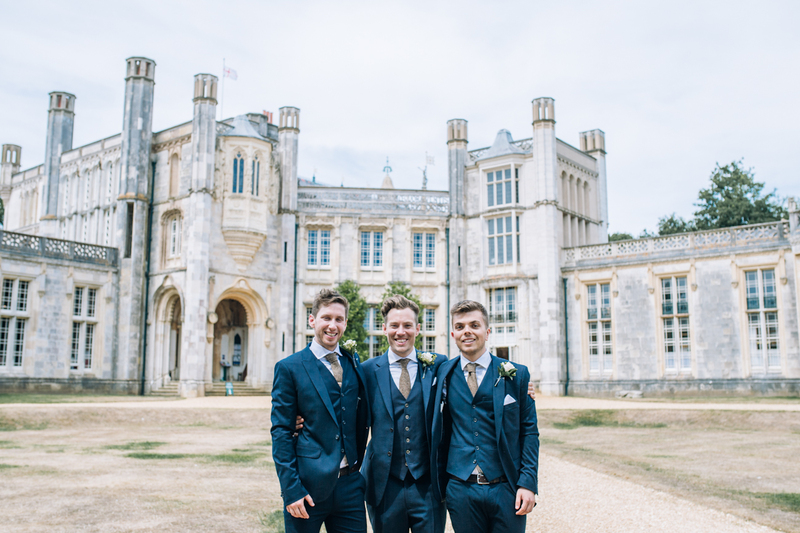 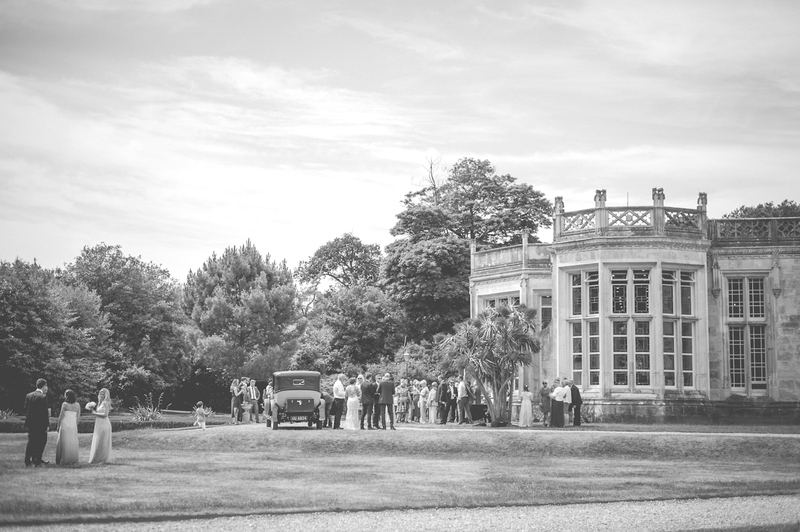 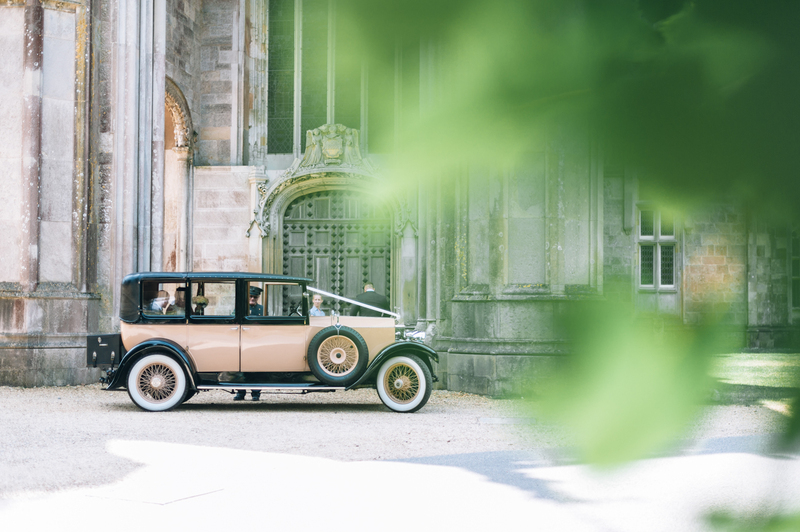 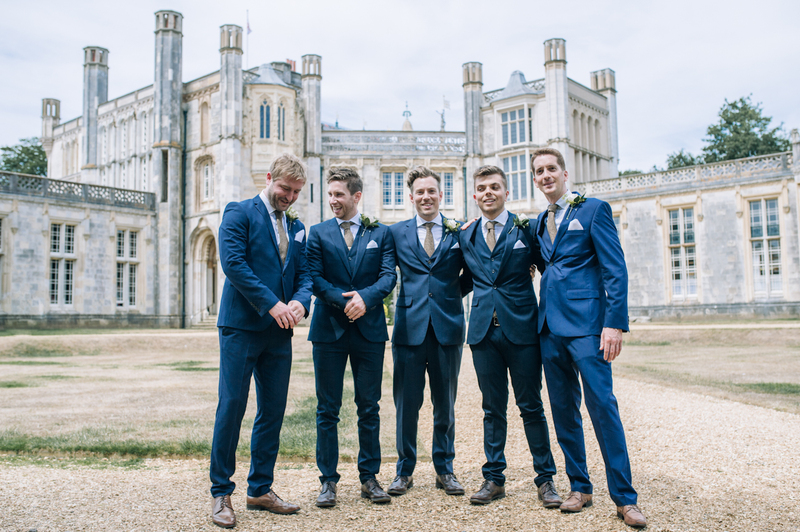 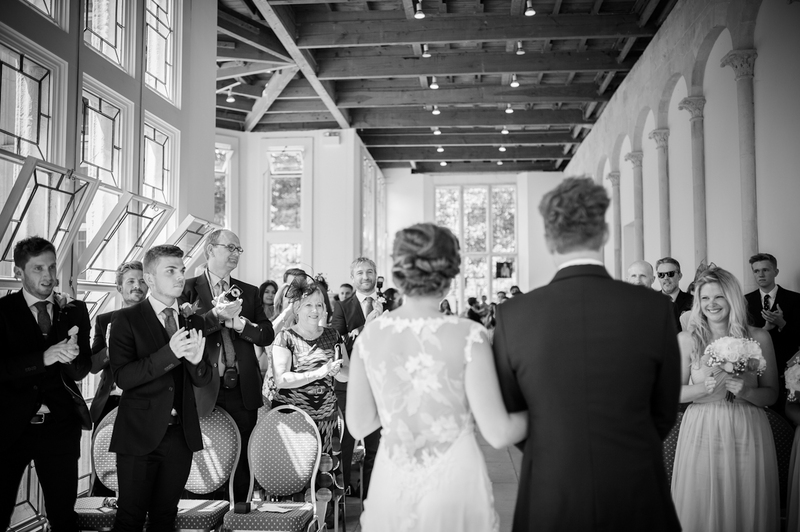 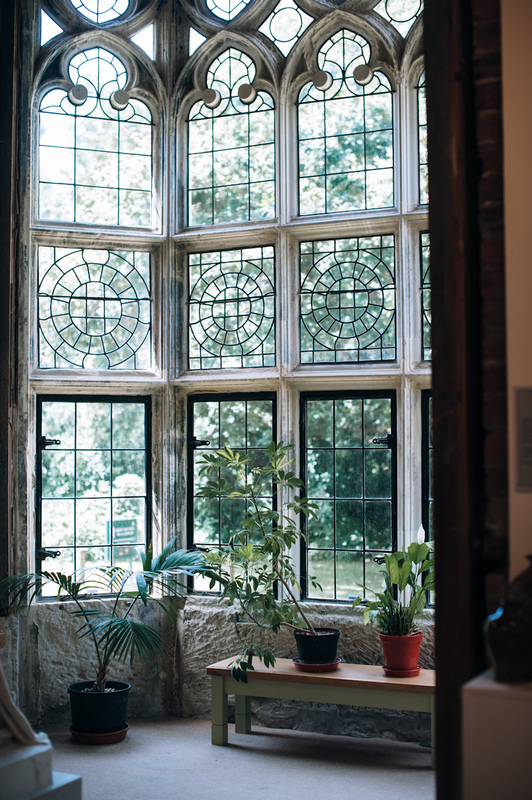 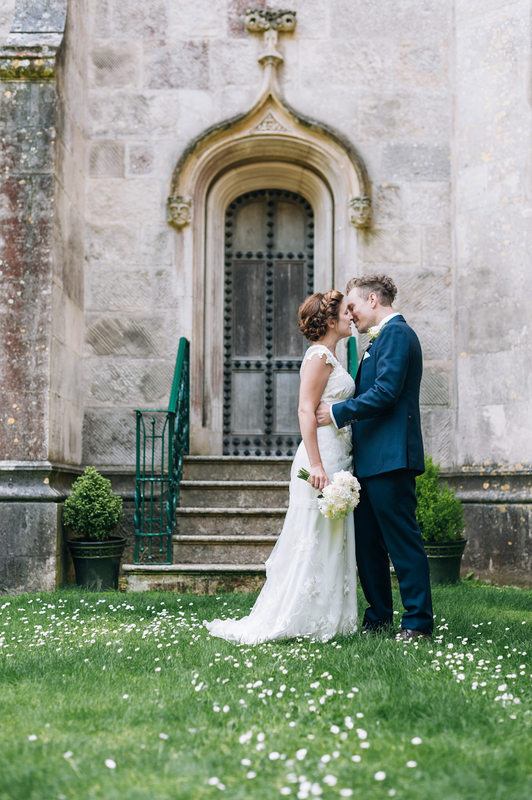 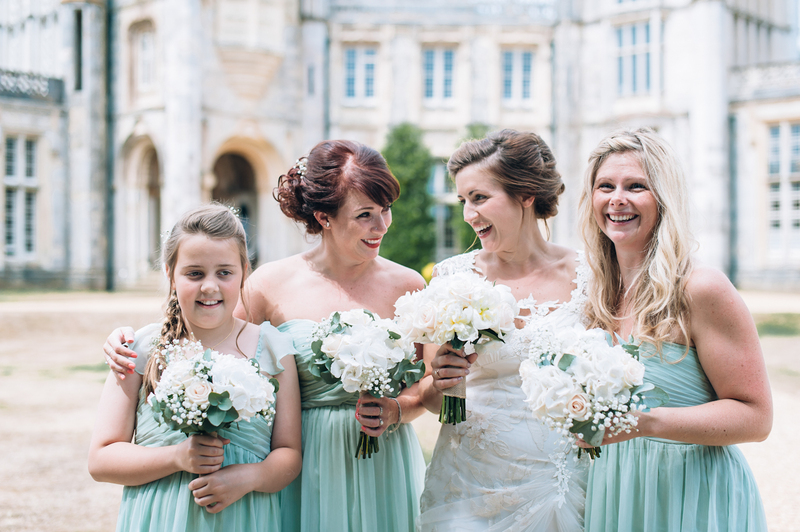 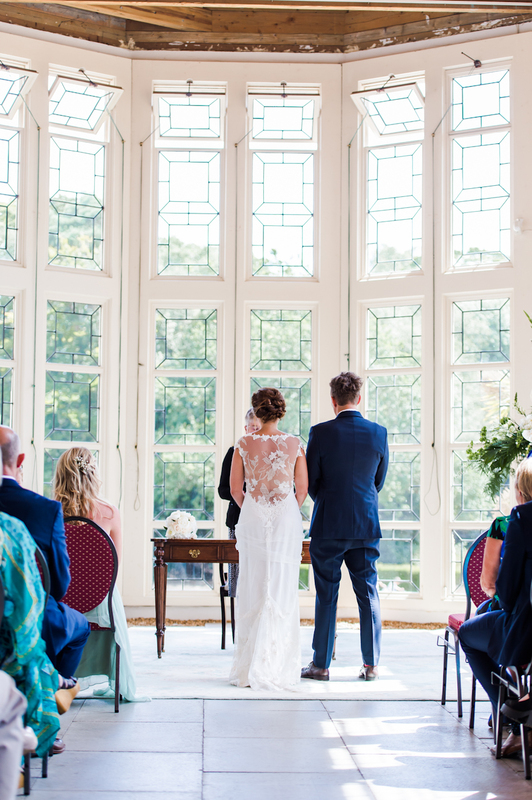 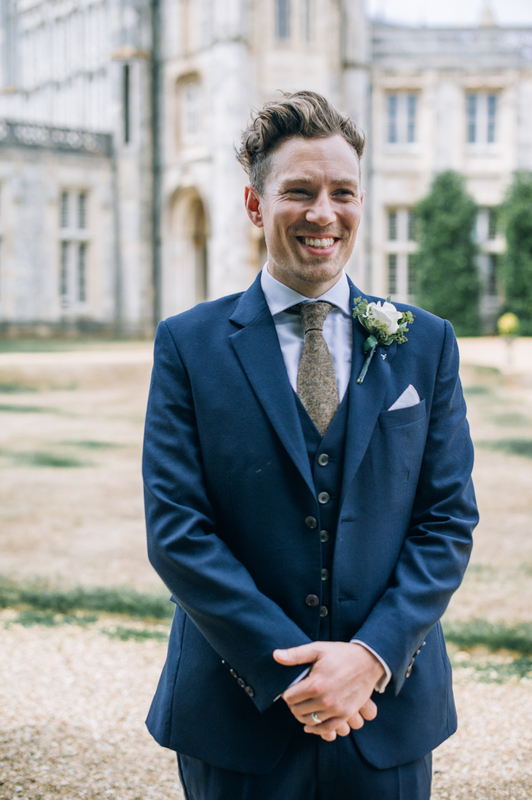 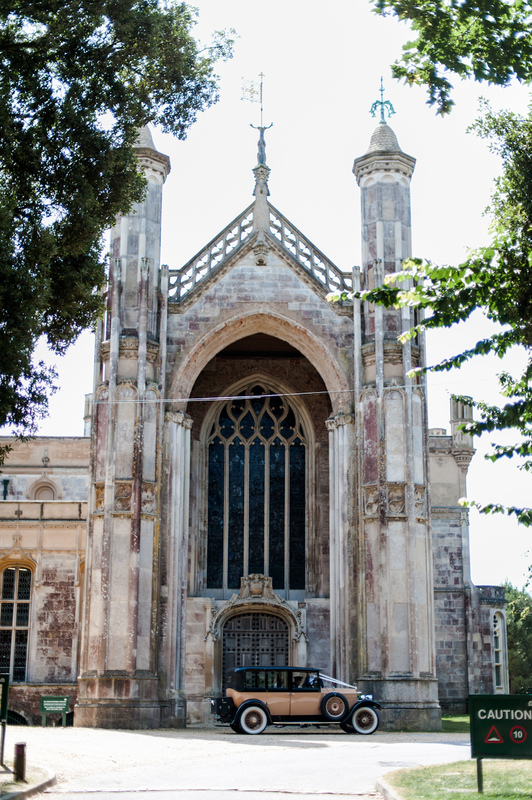 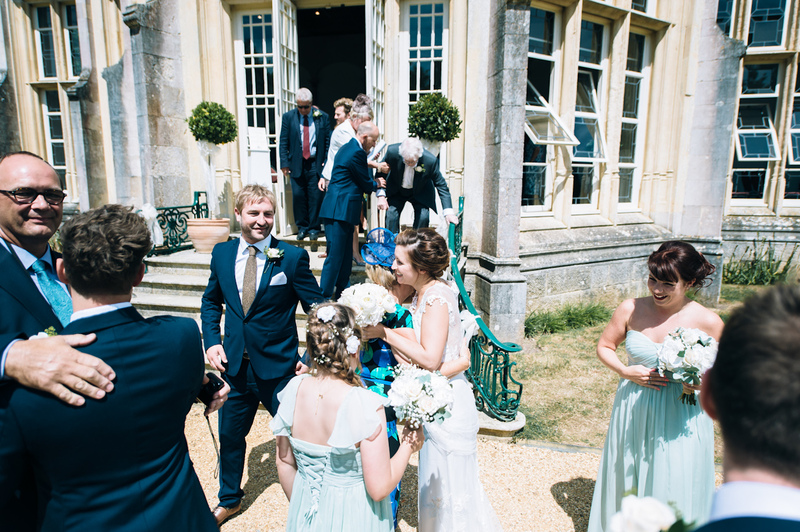 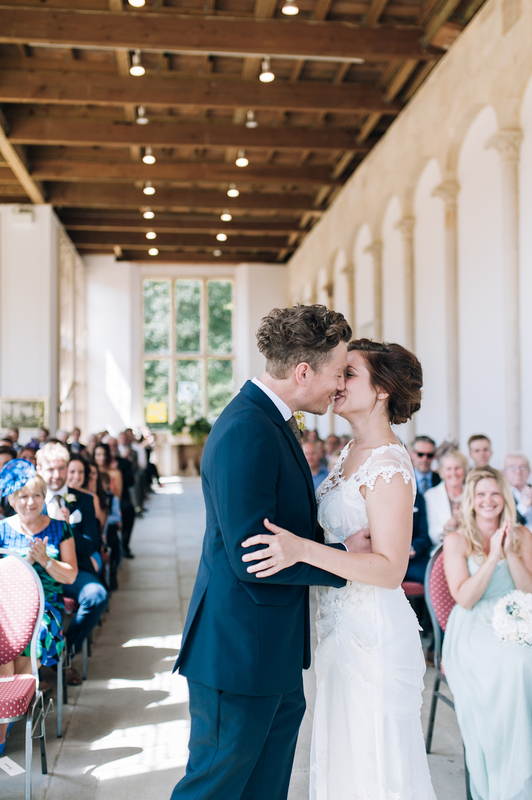 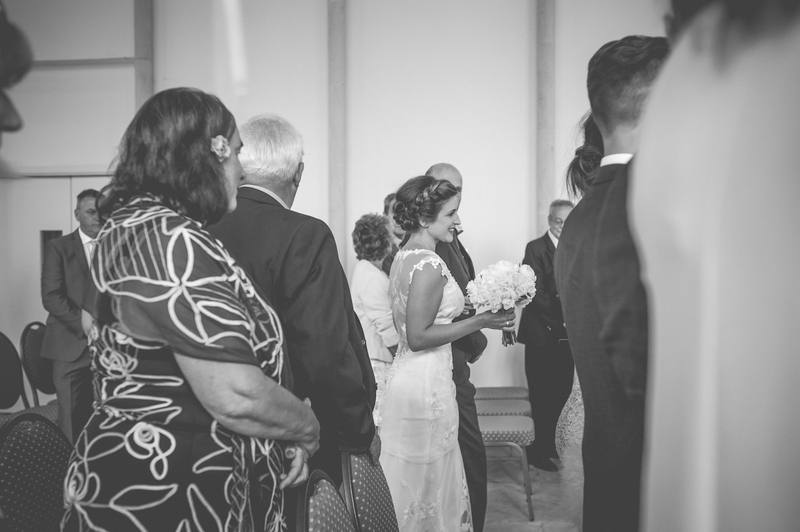 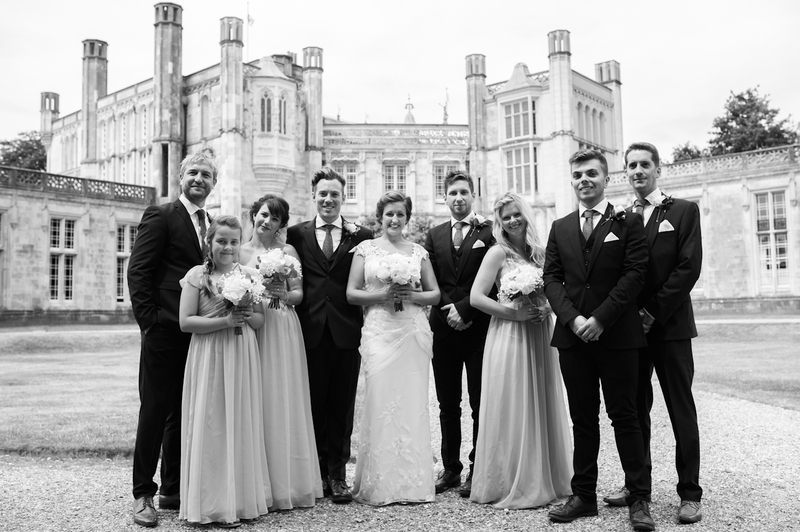 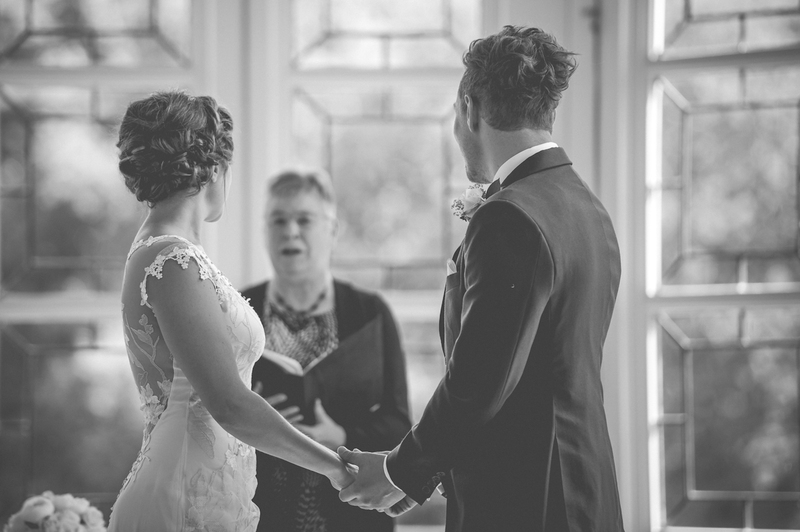 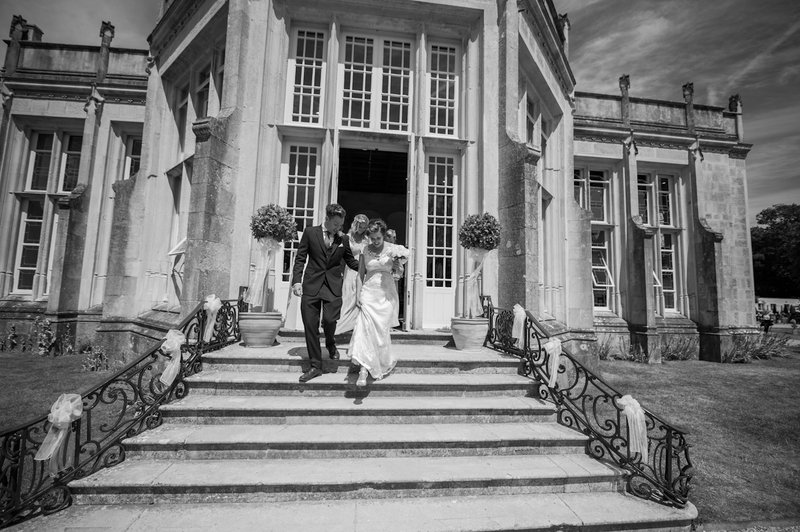 The ceremony was held at the famous Highcliffe Castle, that is built in a beautiful example of Romantic and Picturesque style of architecture. 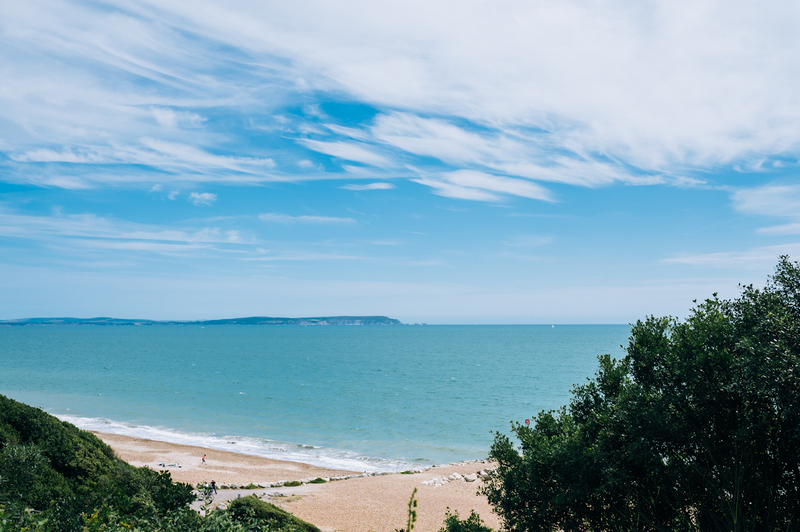 It looks out onto the Isle of Wight that lies in the far distance across the sea. 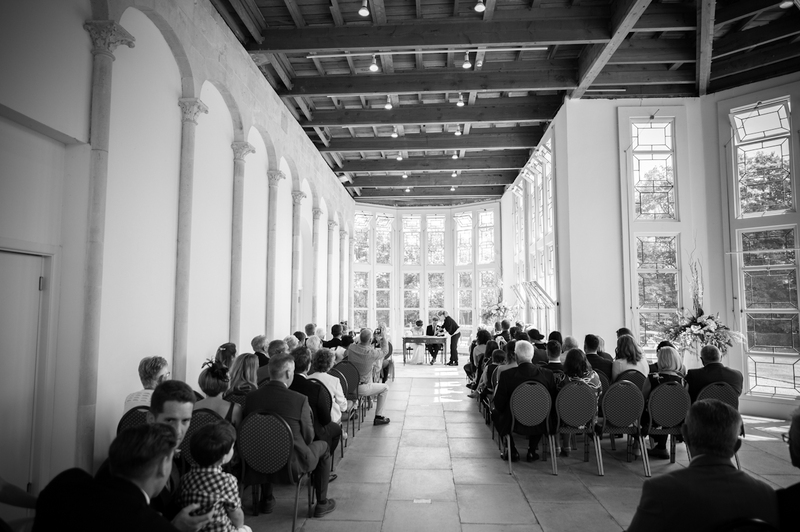 It is truly a breathtaking venue for a wedding ceremony. 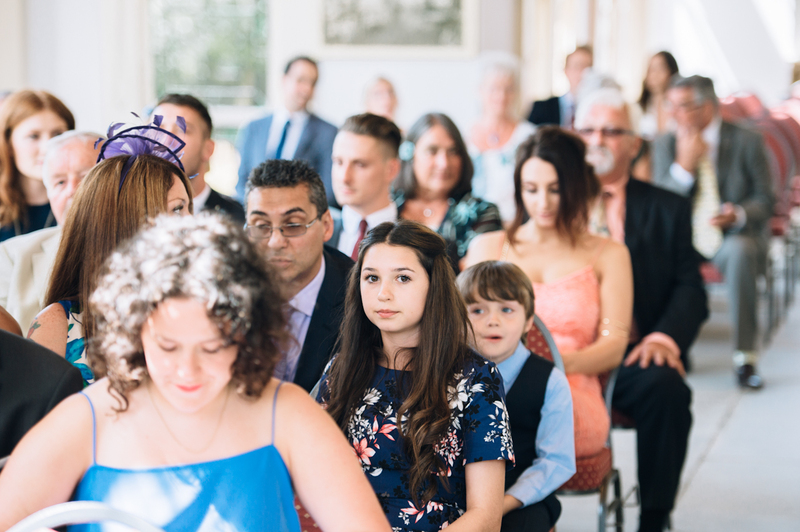 Daniel and Lottie had a wonderful morning getting ready at their parents houses, surrounded by their closest friends and family. 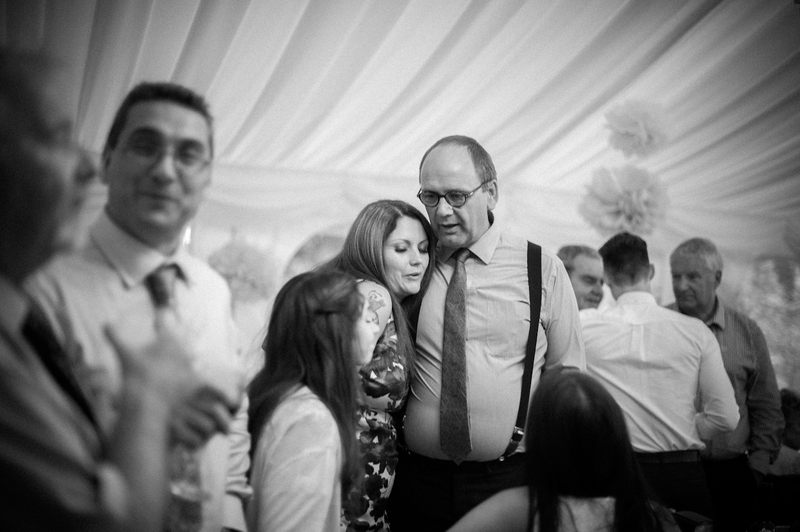 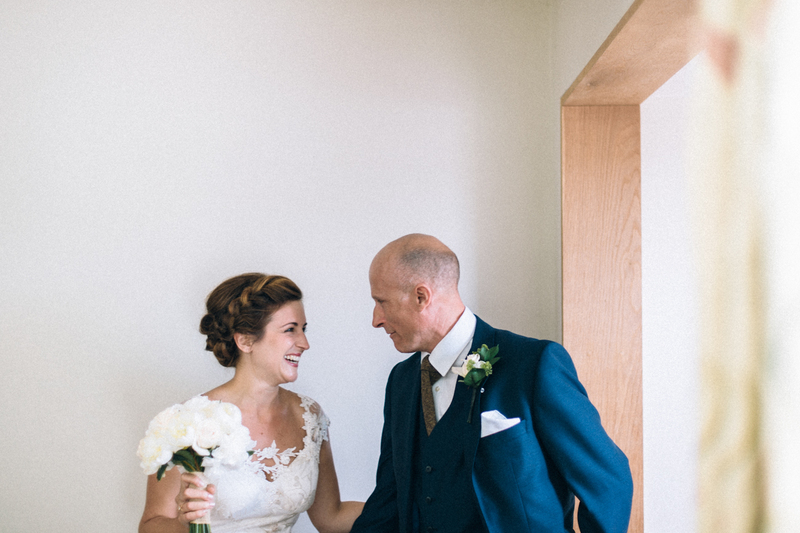 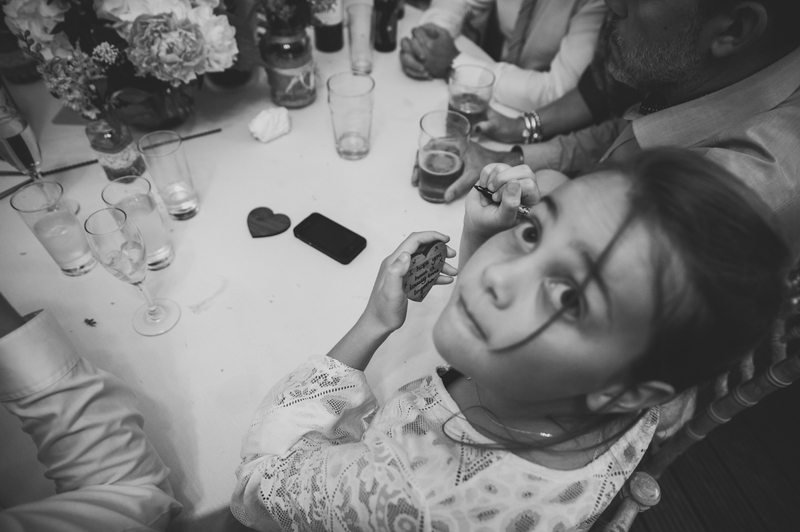 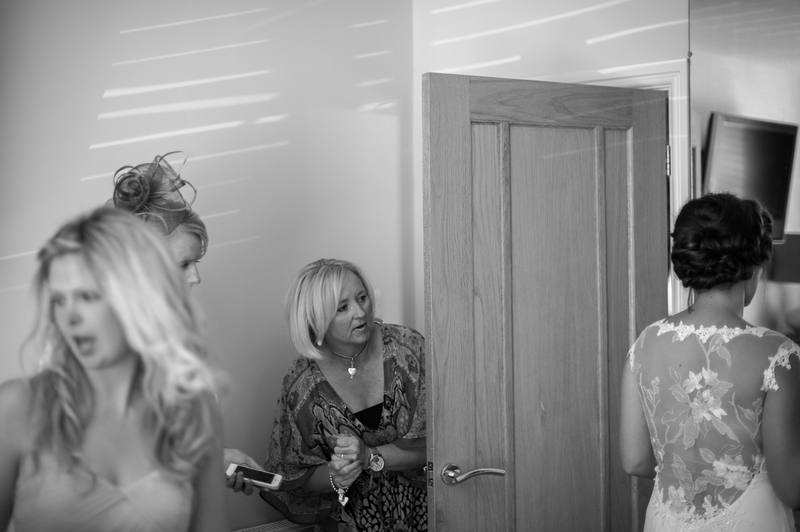 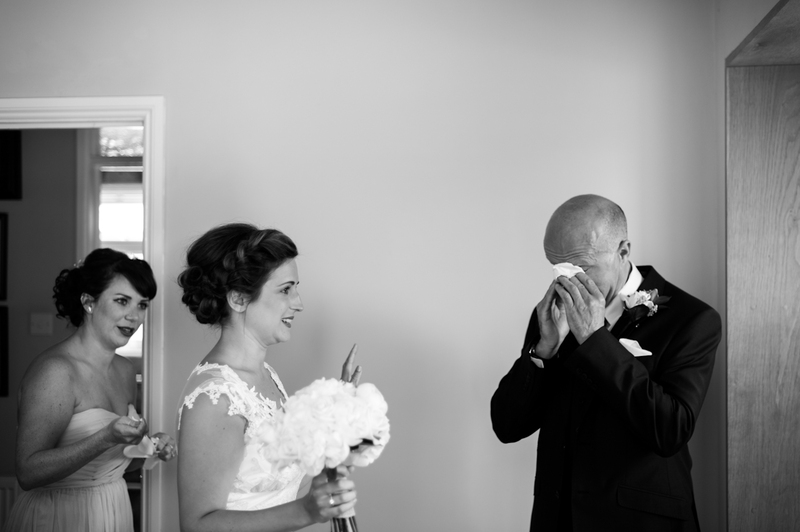 One of our favourite moments was when Lottie’s dad saw her for the first time, tears where flowing across the room. 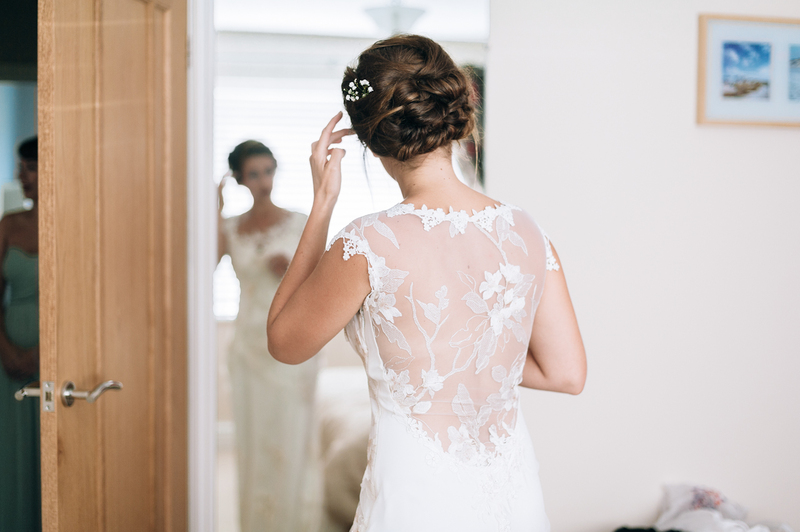 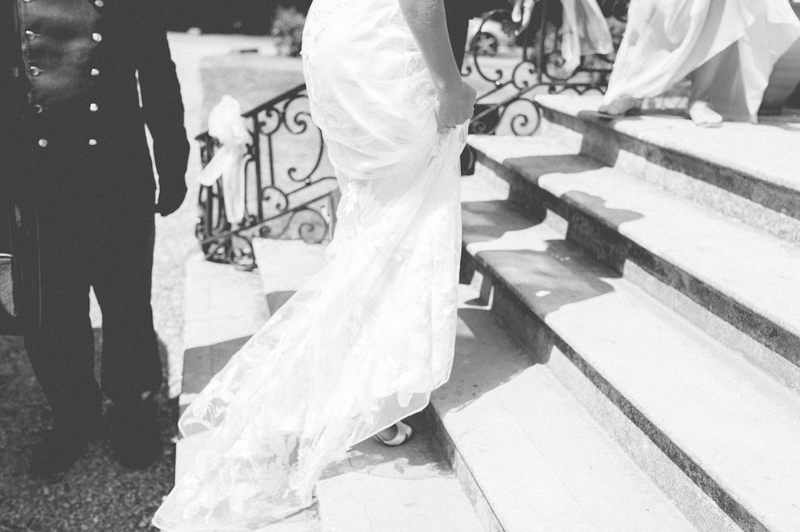 She looked so beautiful, and we absolutely loved the detail on her dress, especially the beautiful lace across her back. 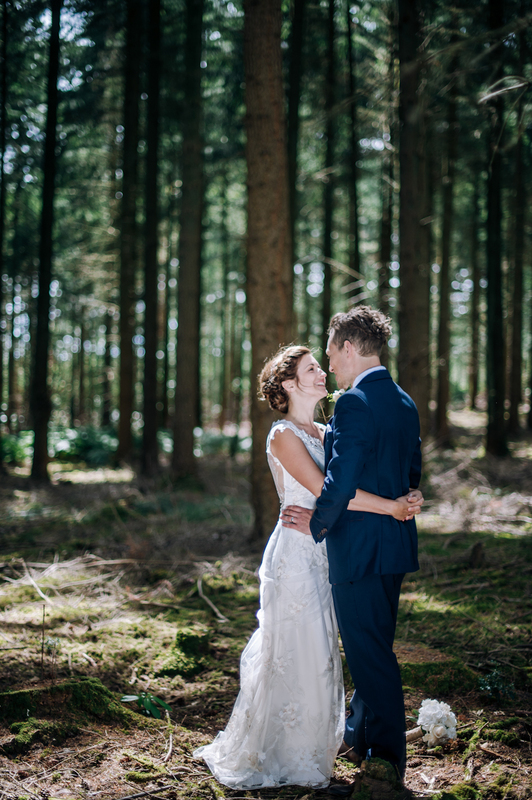 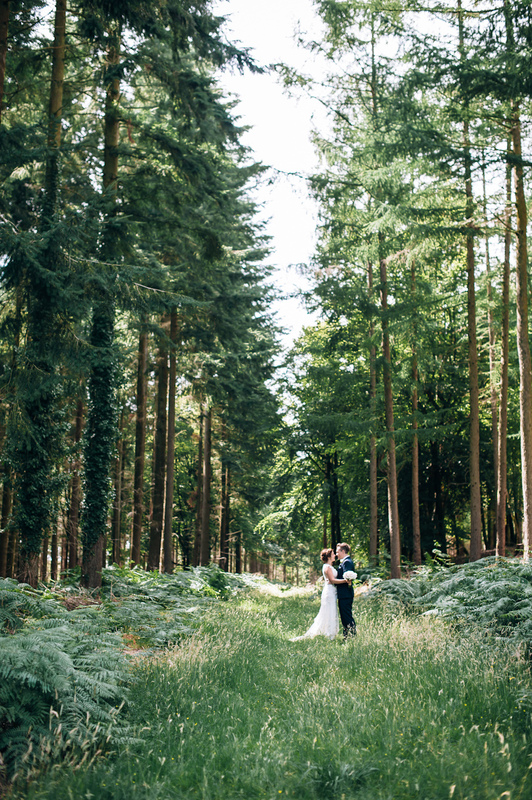 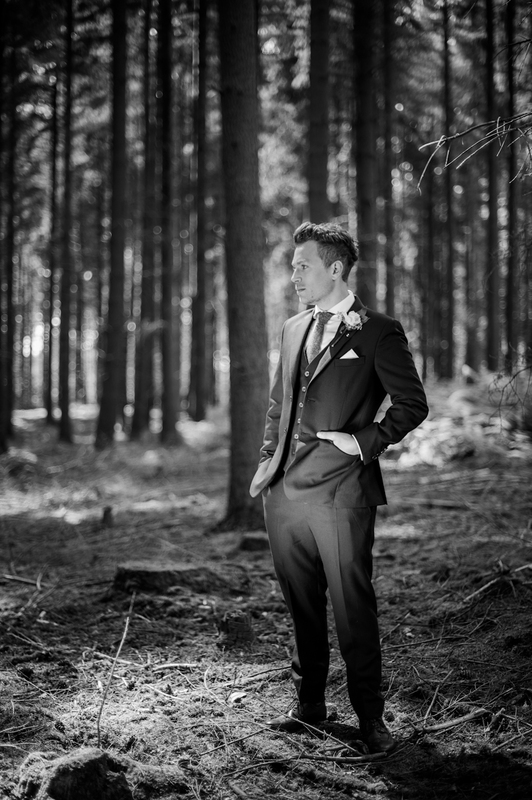 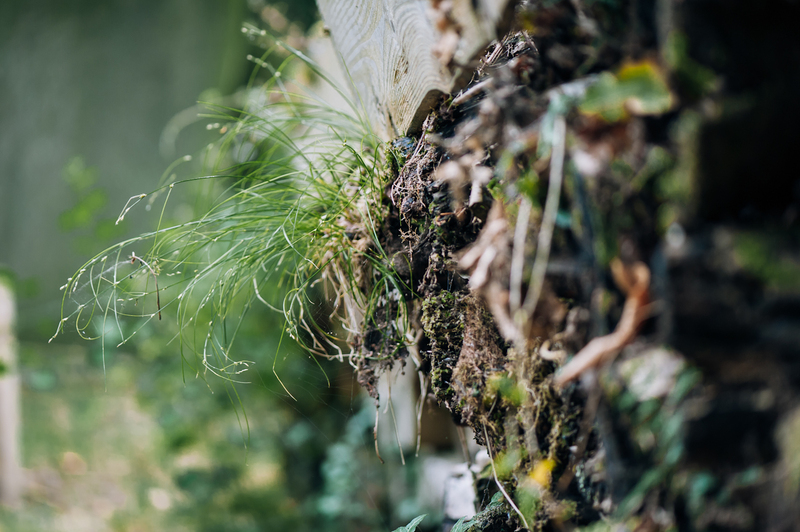 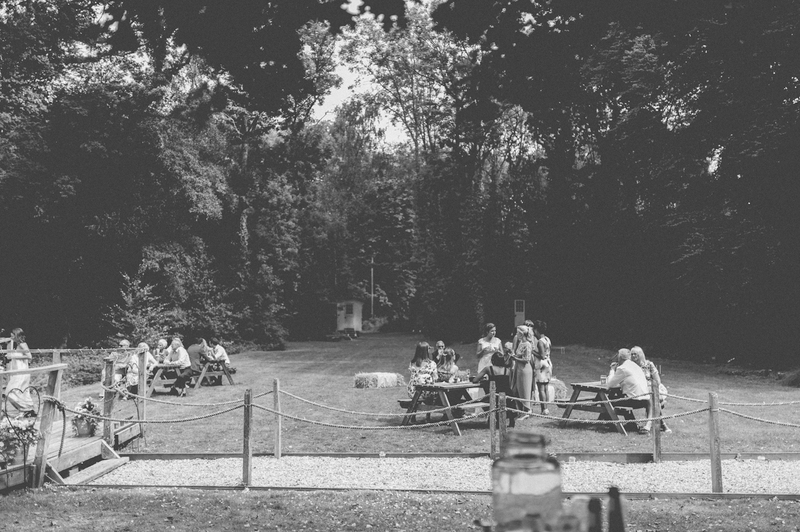 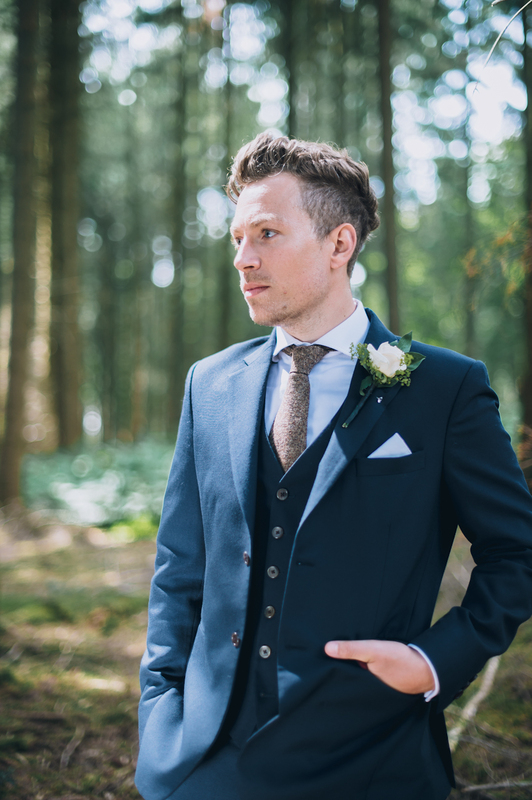 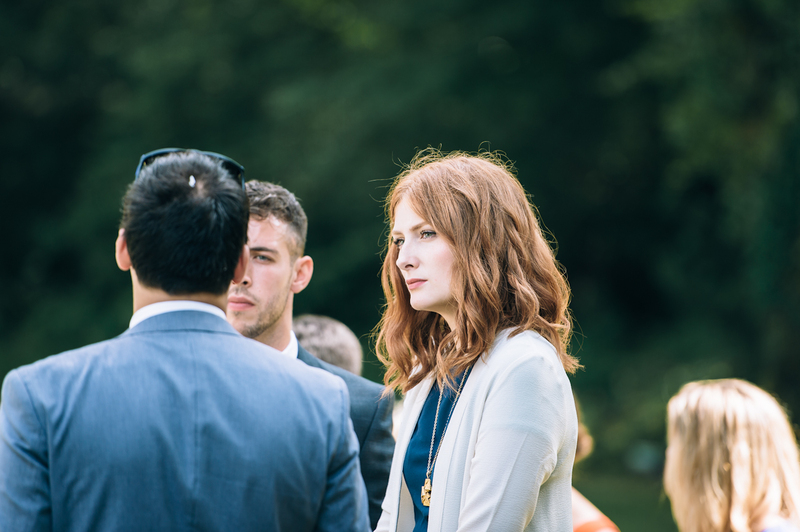 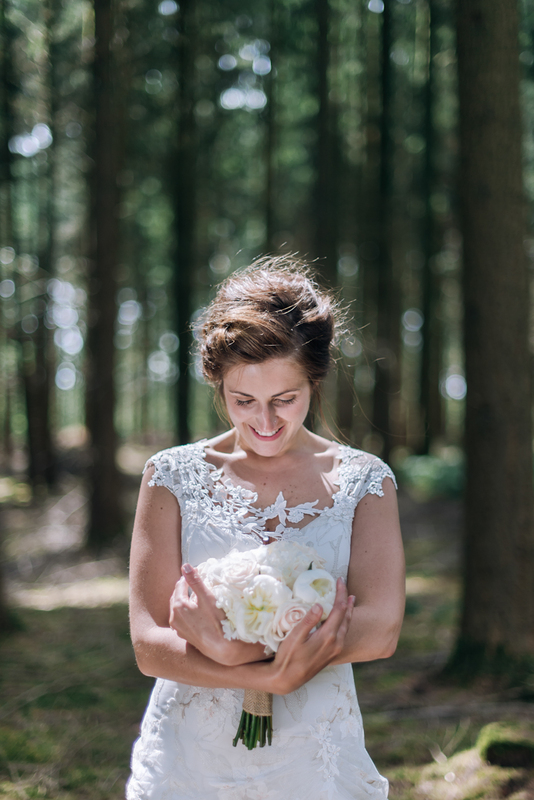 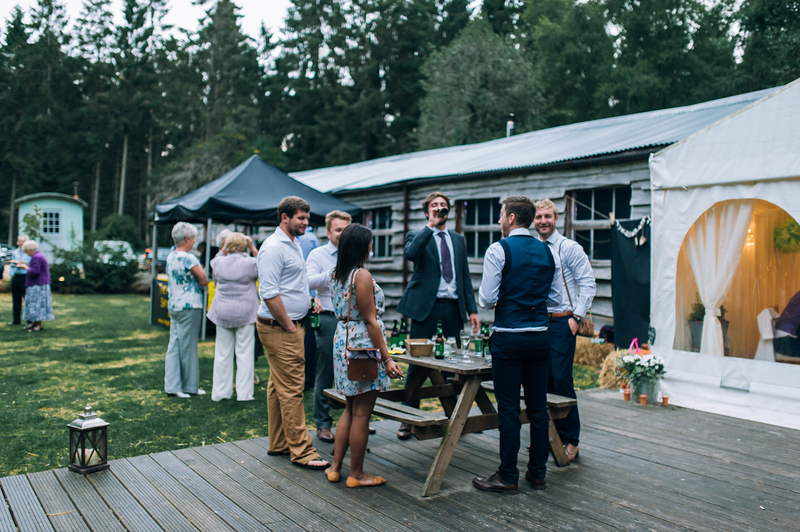 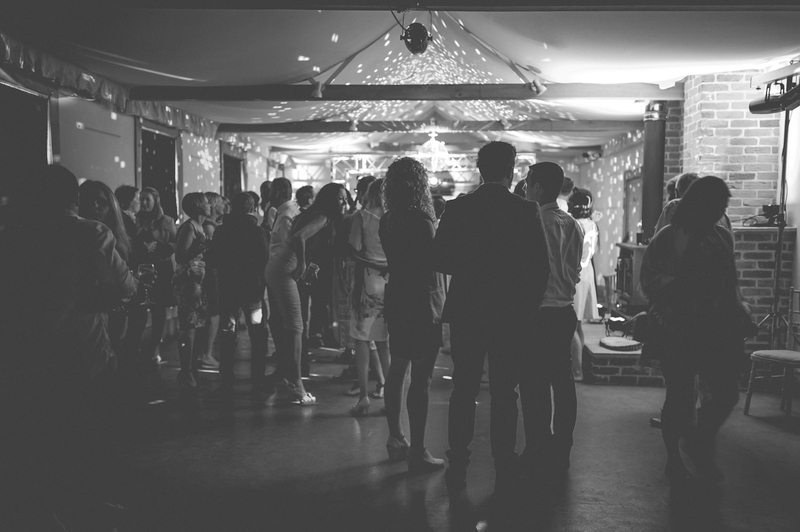 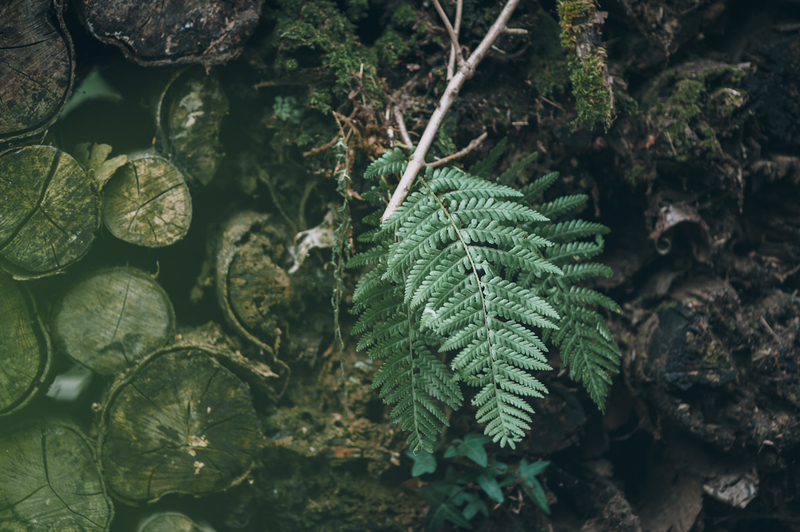 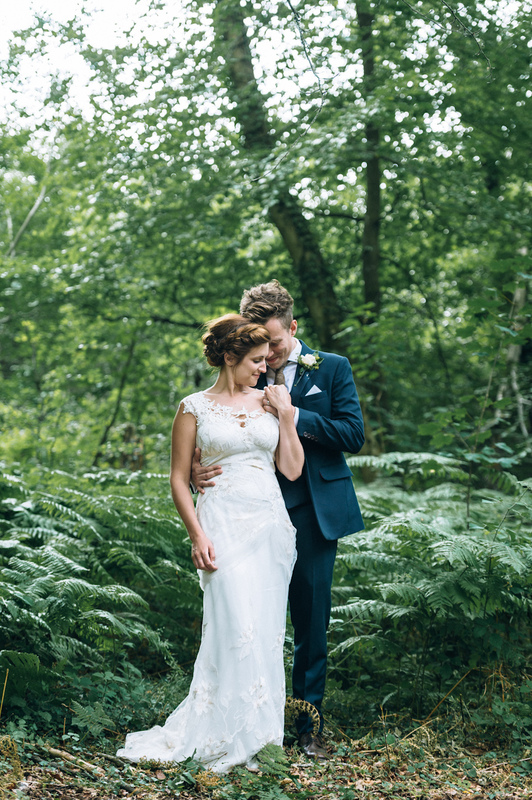 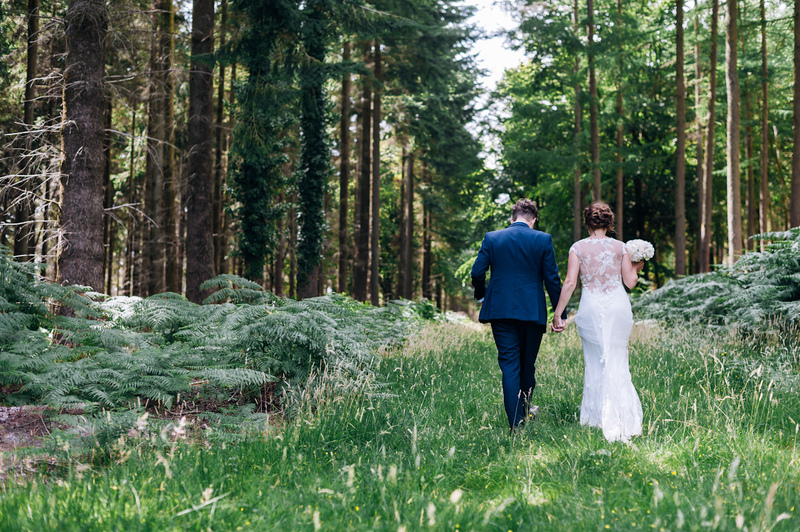 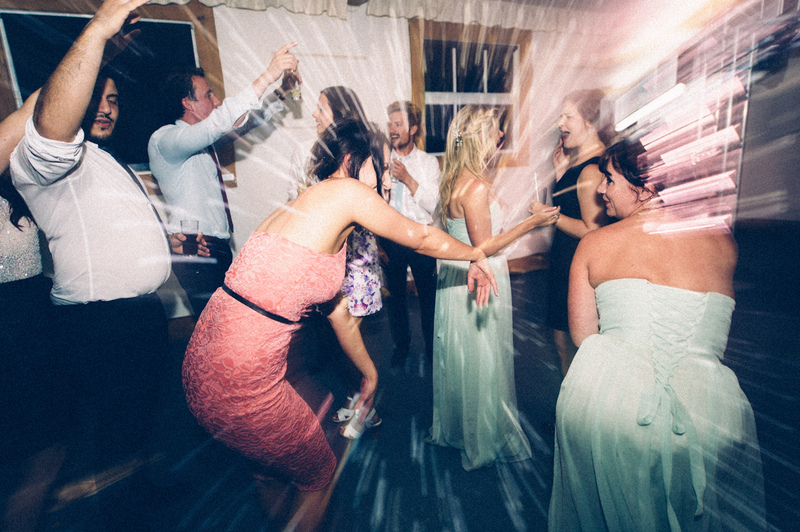 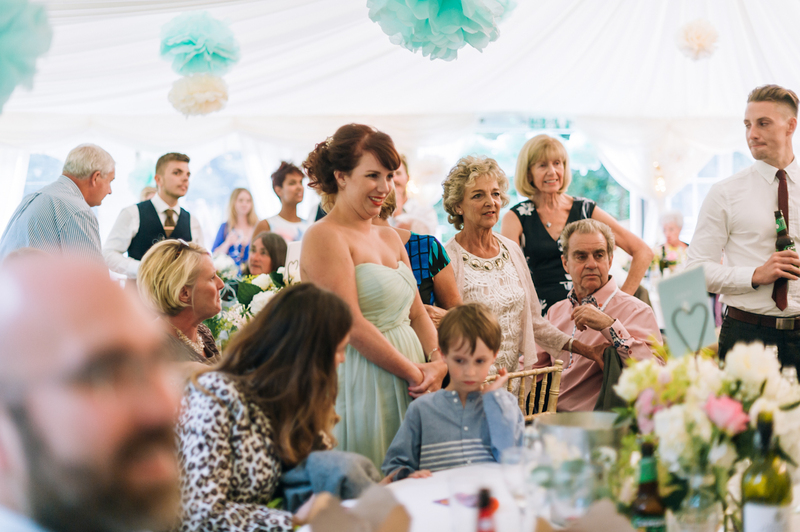 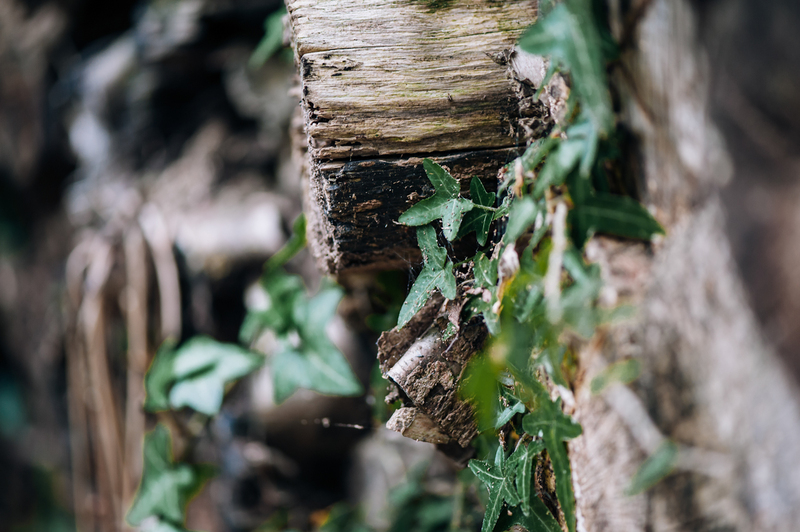 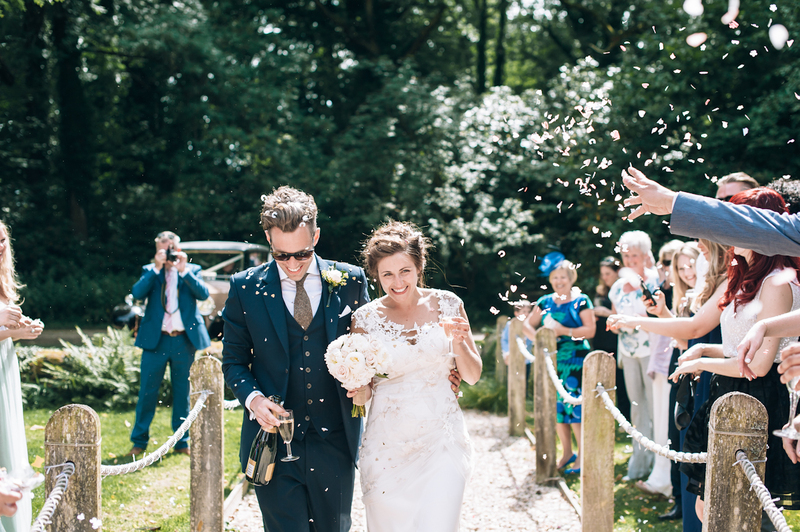 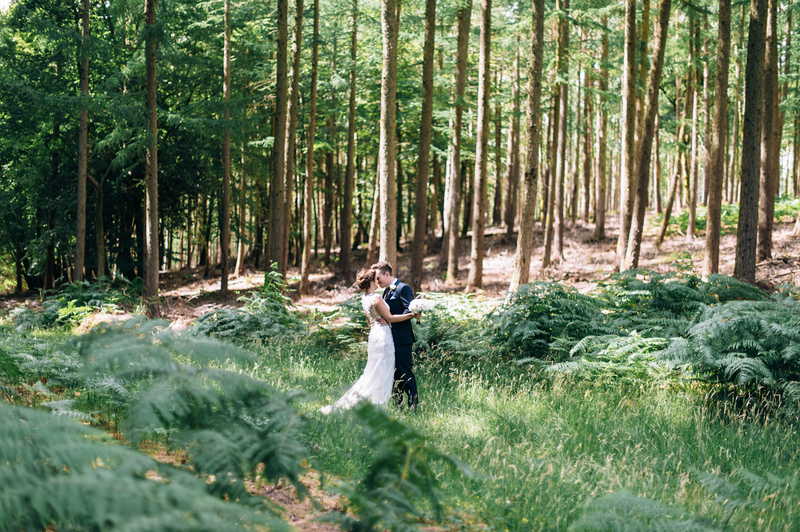 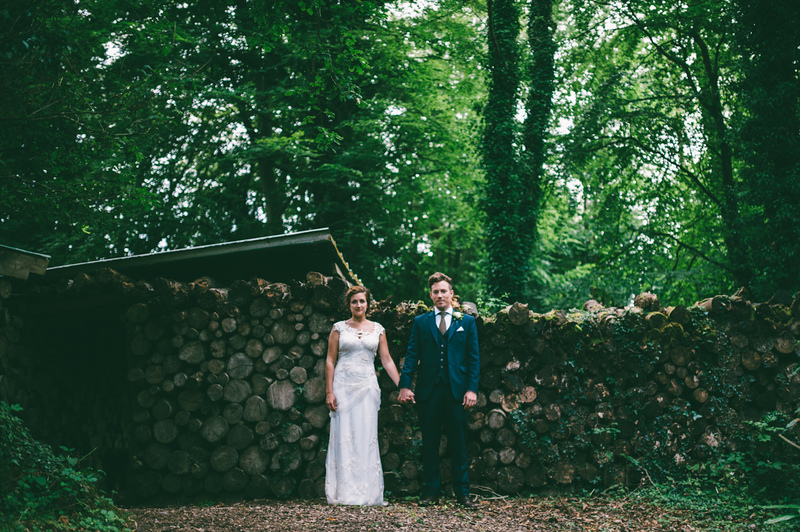 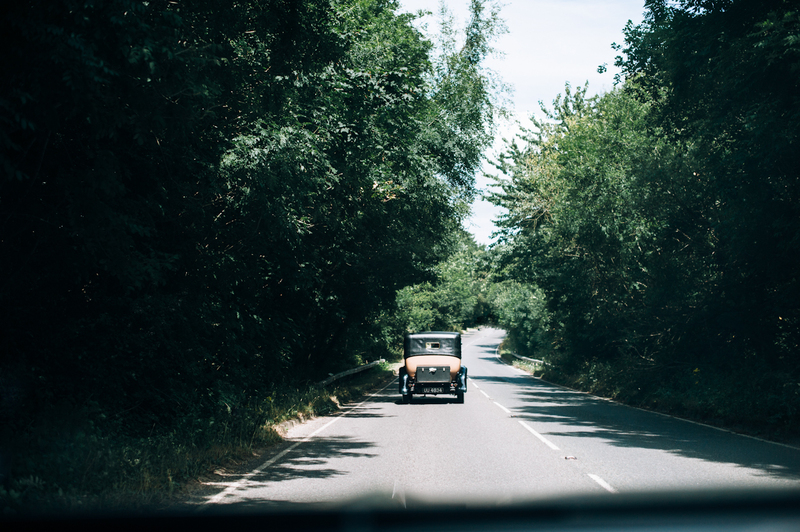 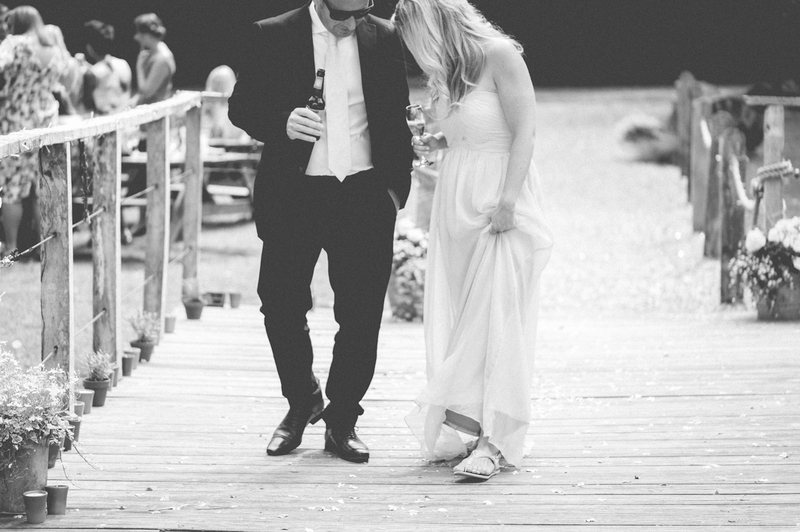 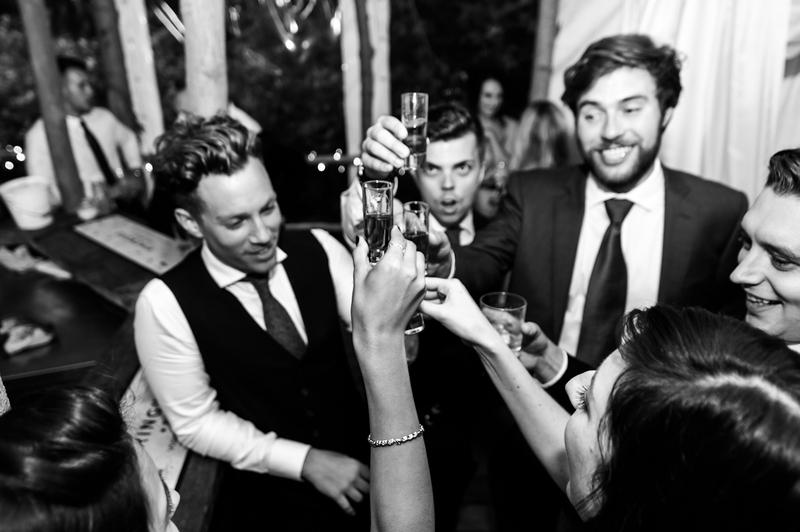 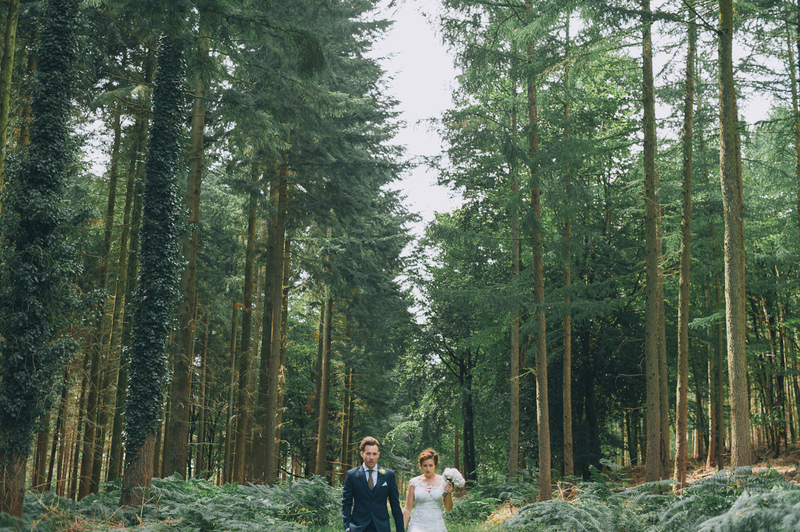 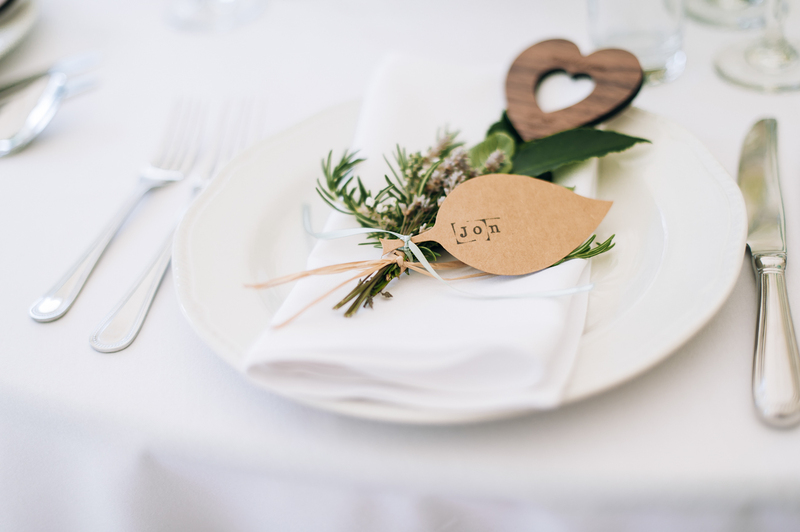 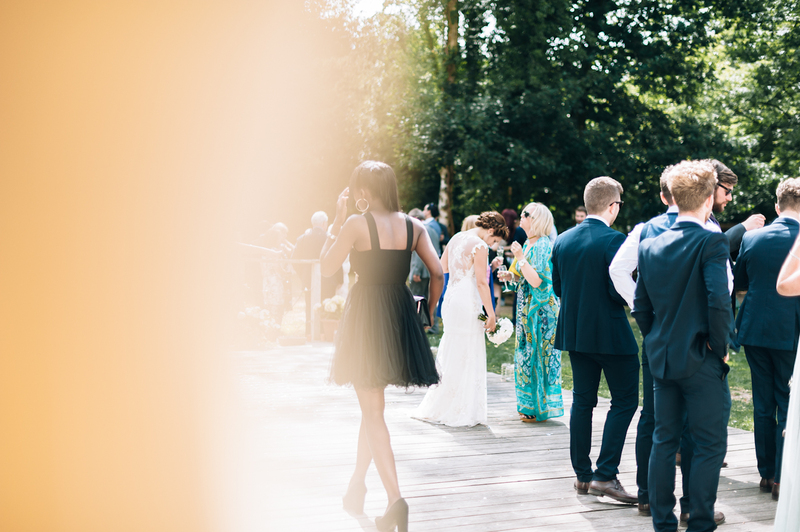 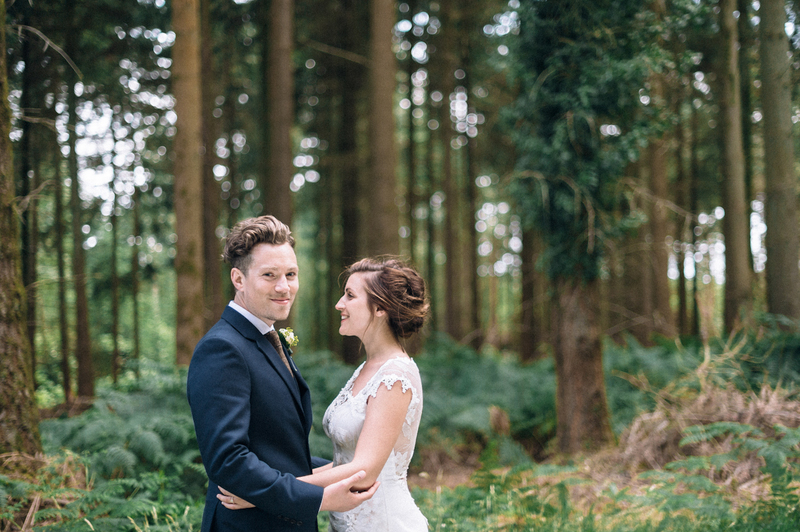 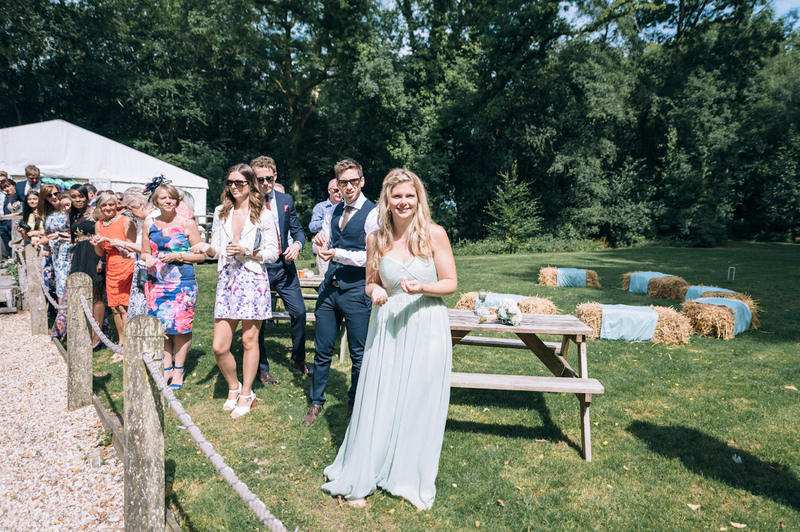 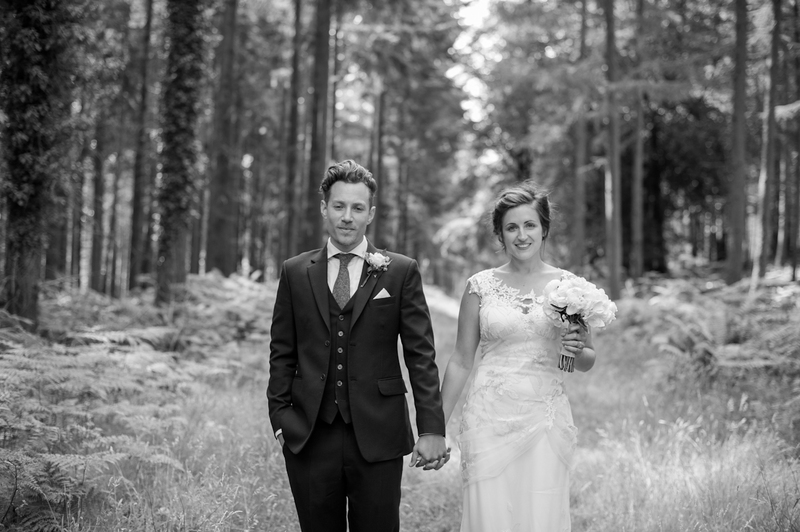 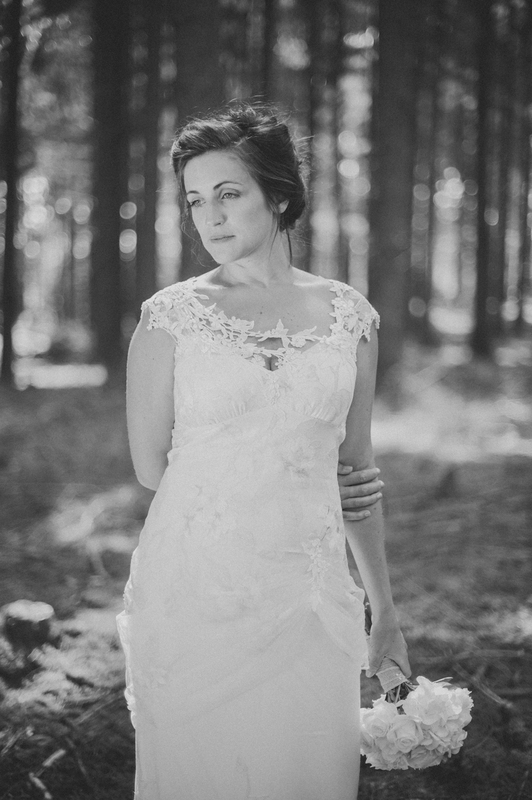 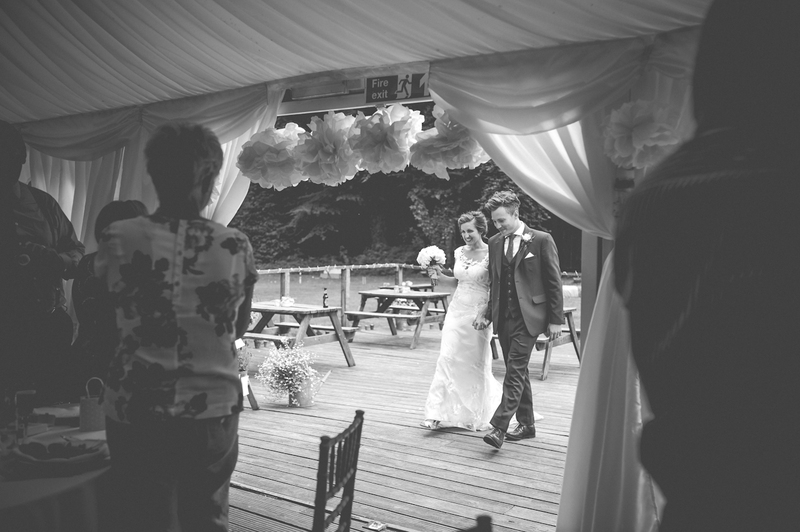 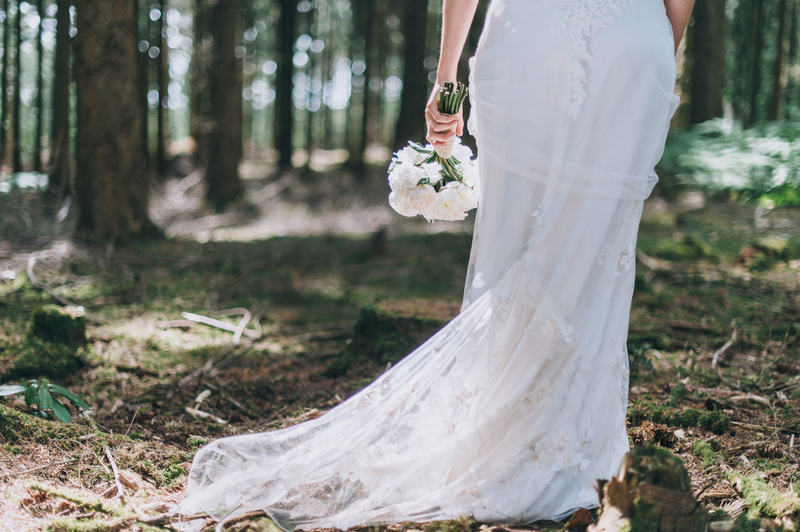 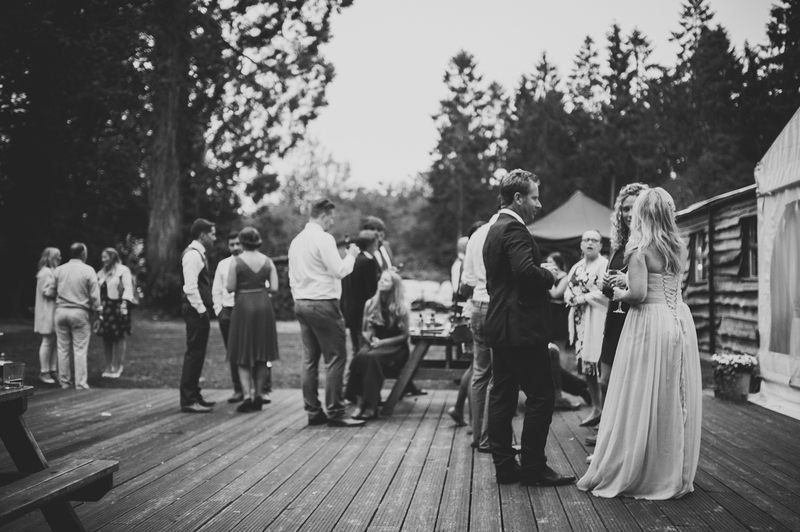 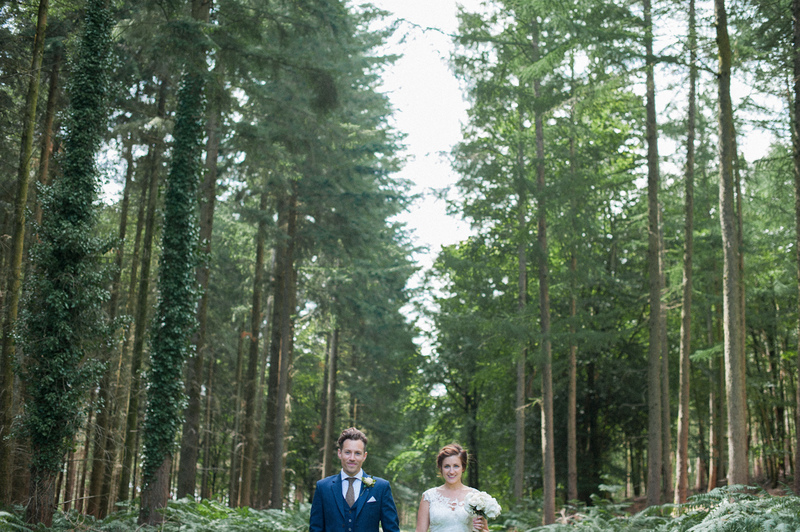 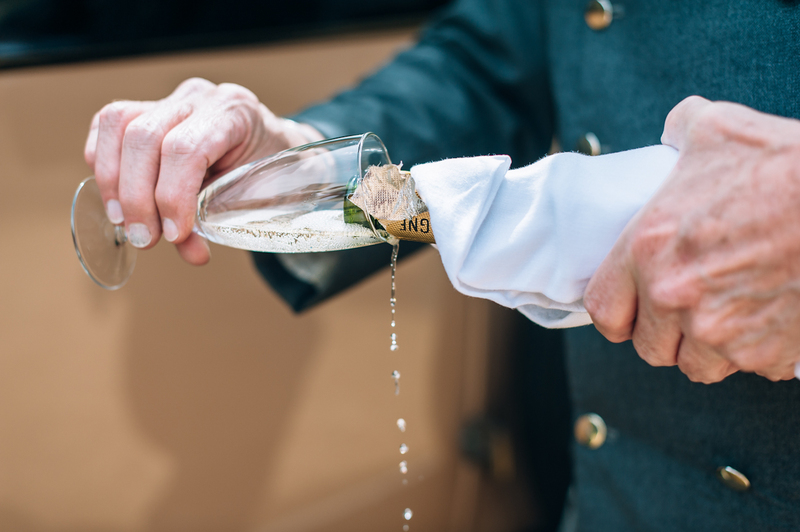 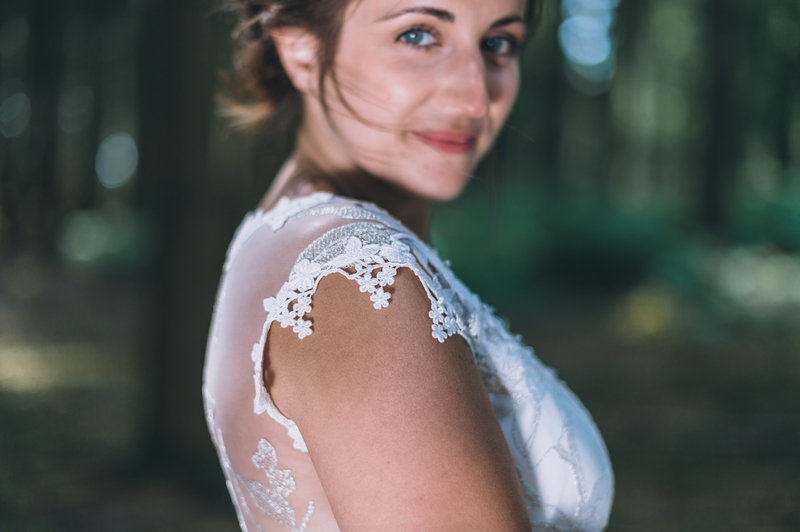 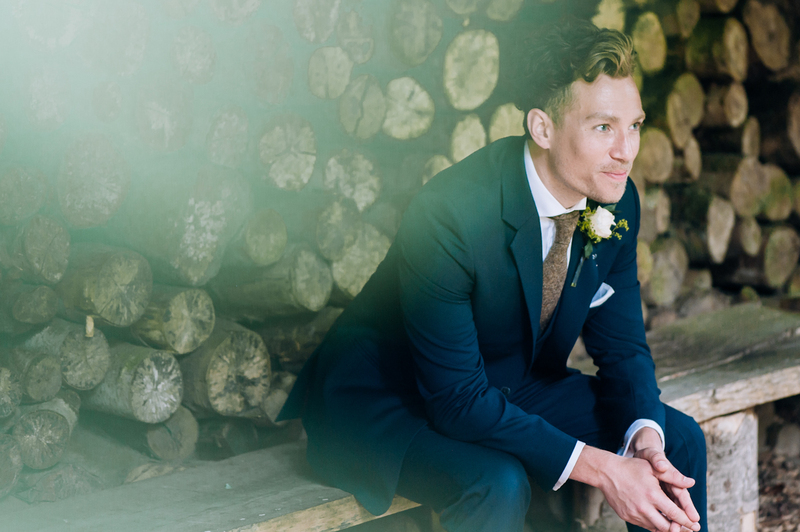 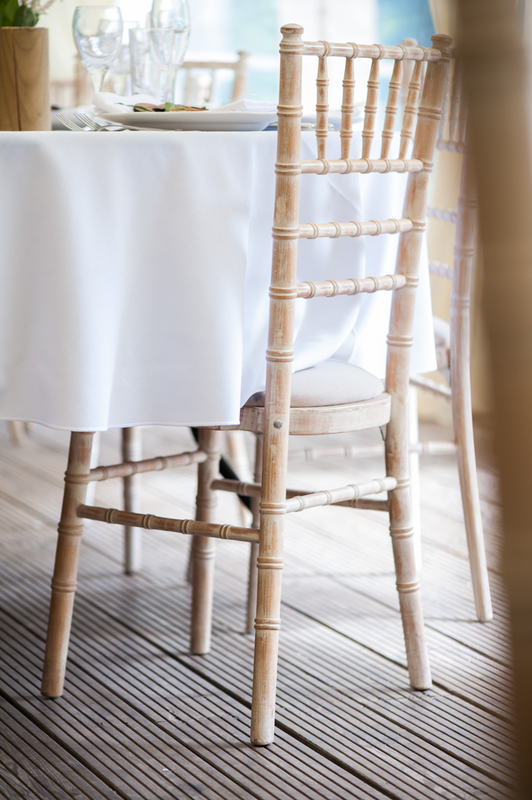 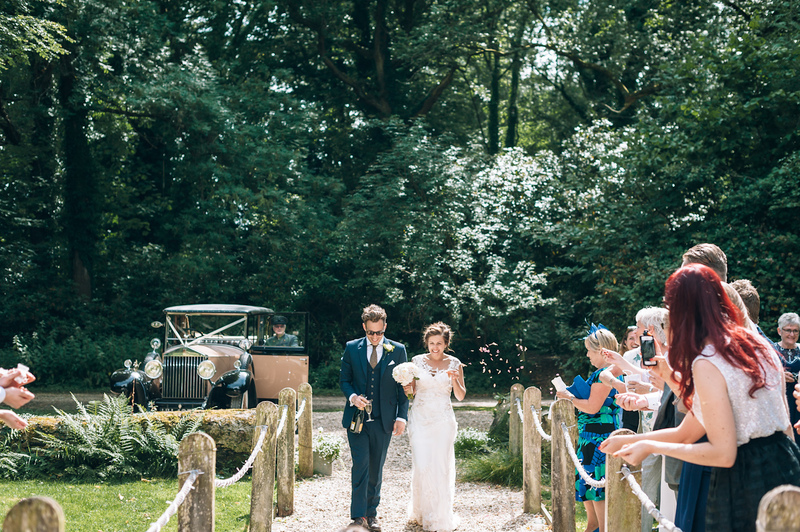 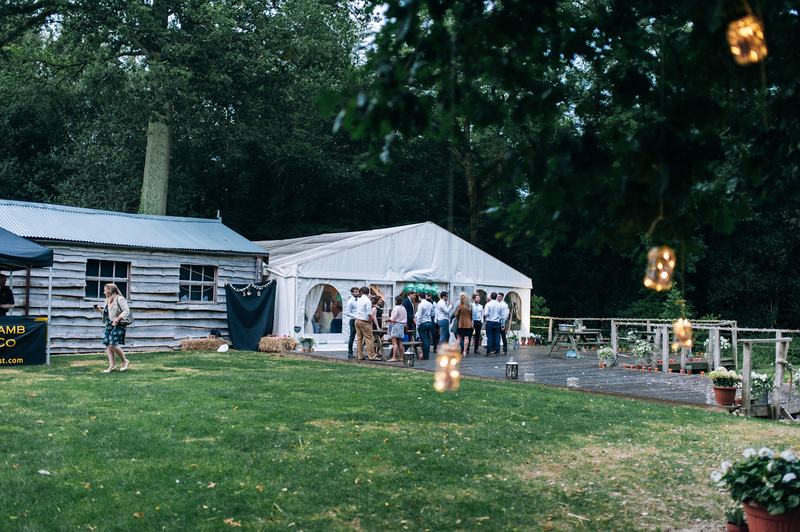 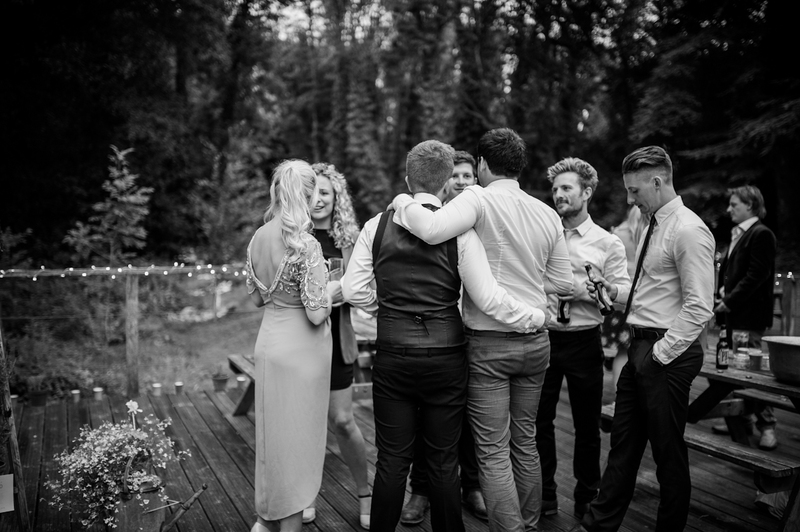 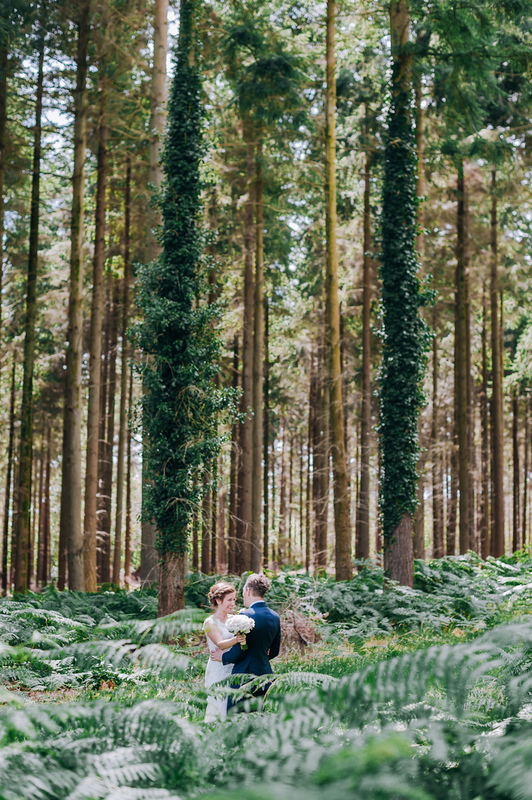 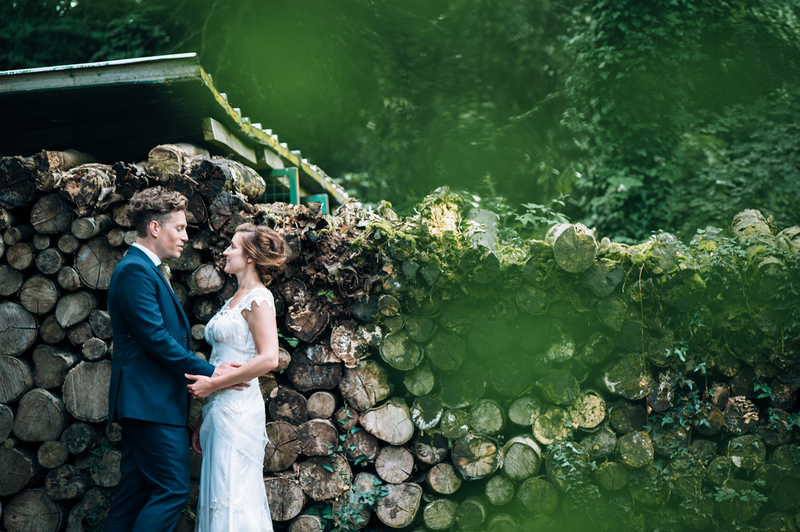 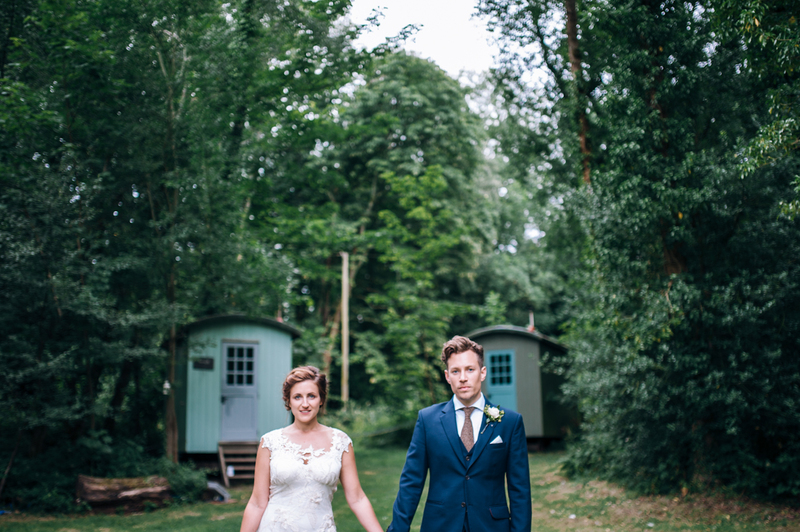 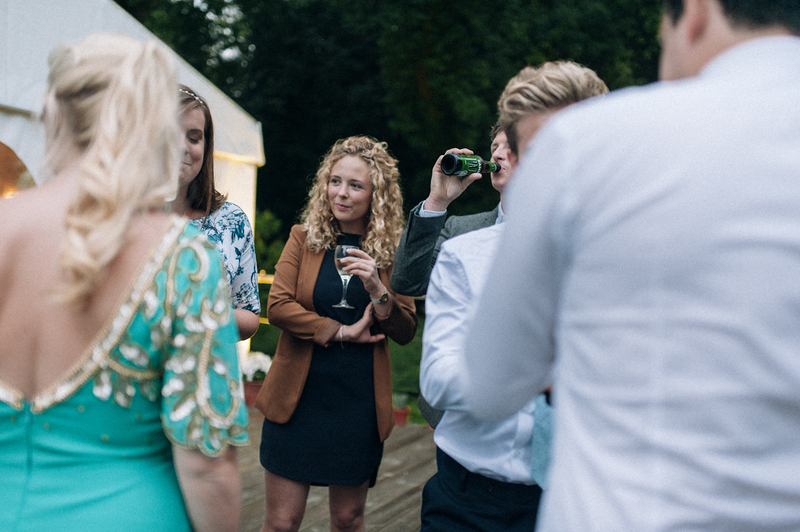 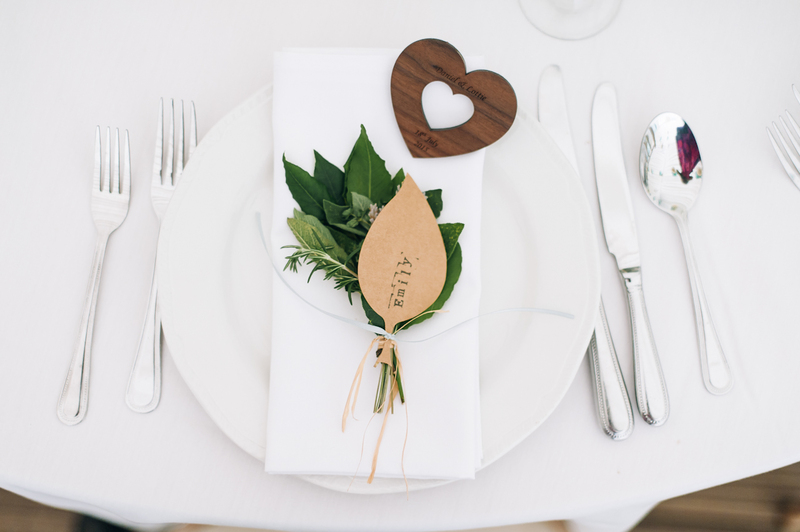 After the ceremony, guests departed to Wedding in the Woods, a rustic venue in the heart of New Forest. 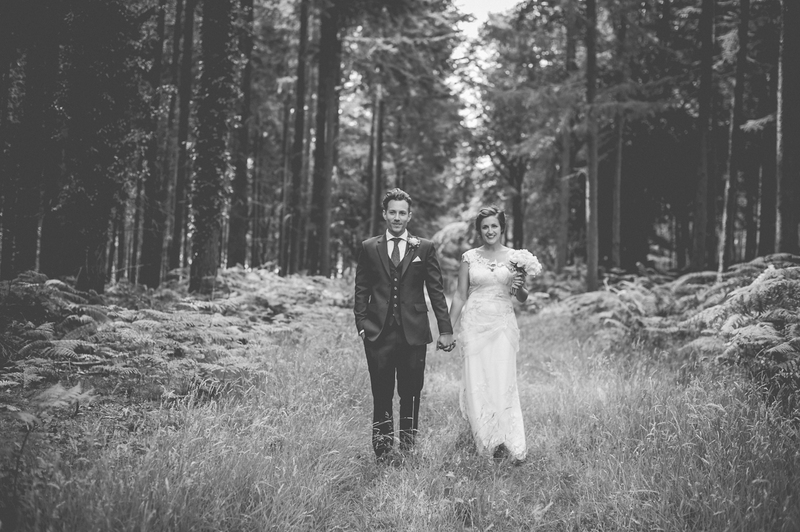 There they celebrated Daniel and Lottie’s love under the trees, in a beautiful open meadow. 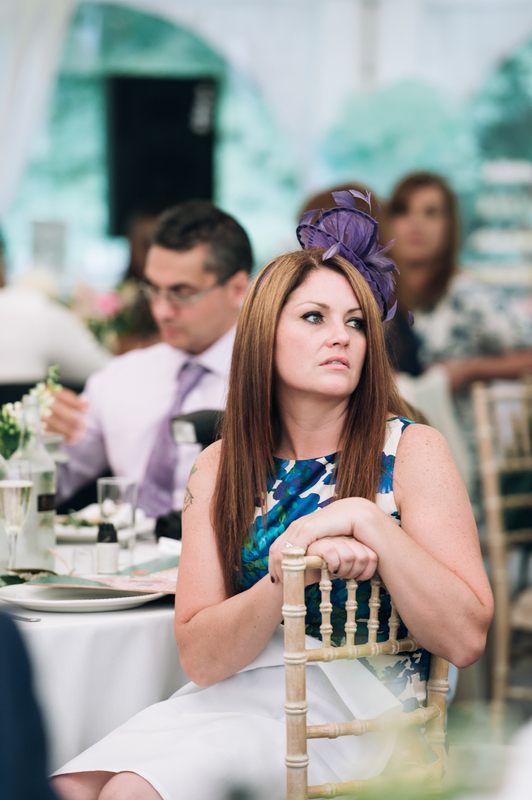 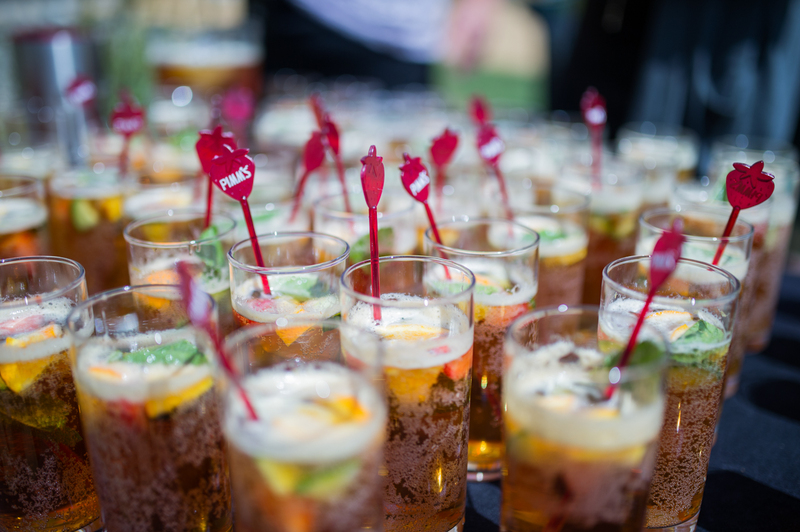 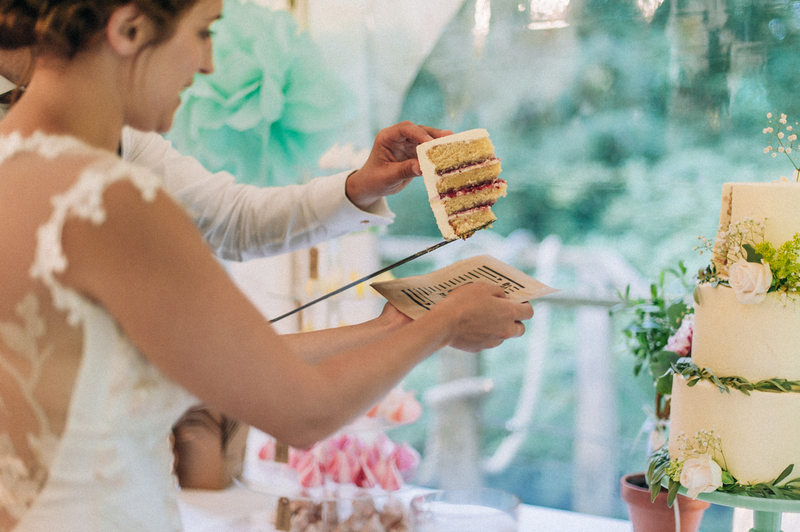 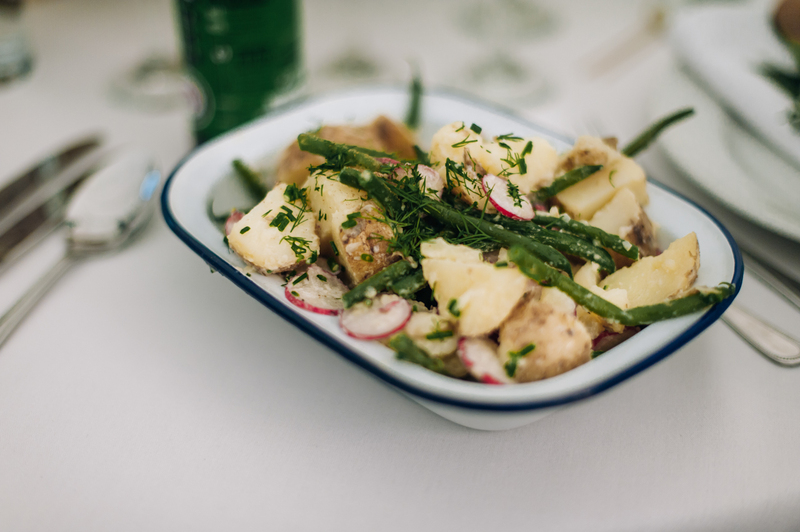 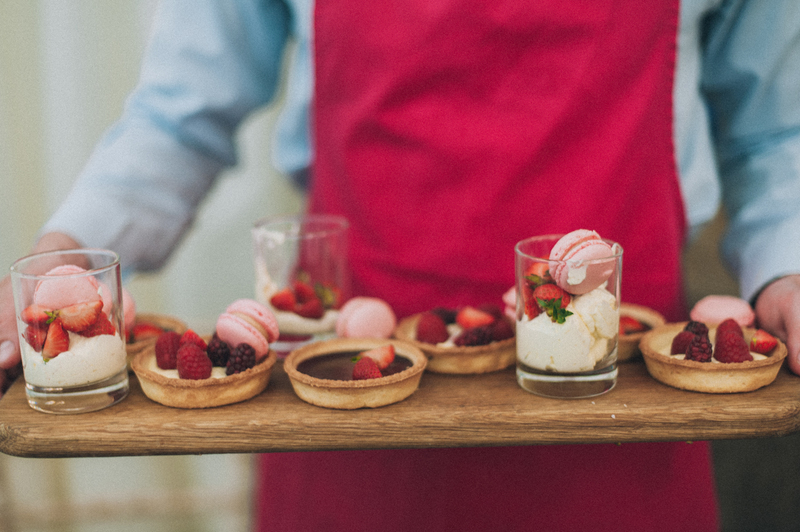 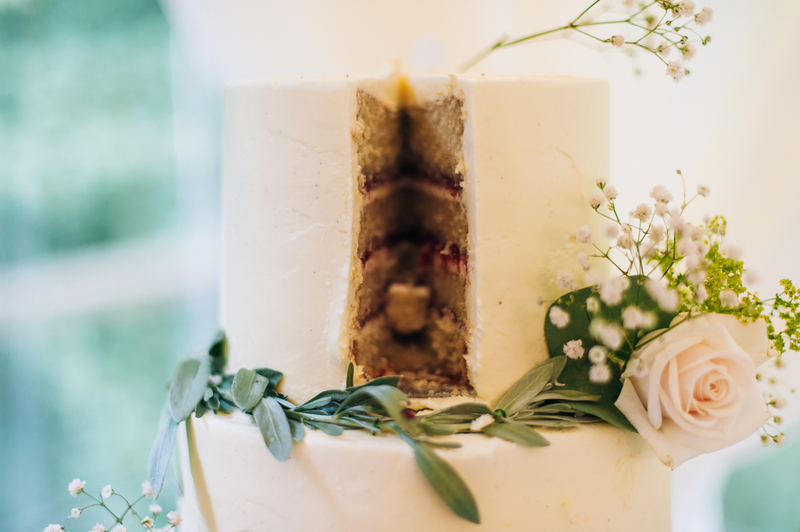 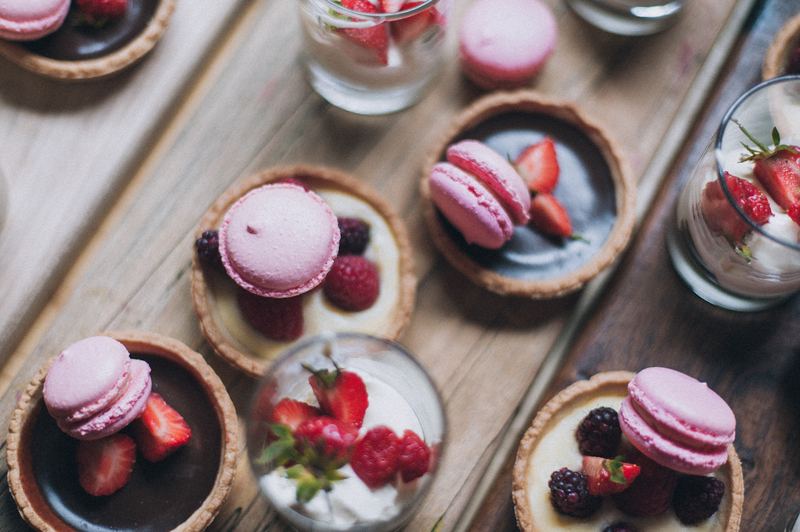 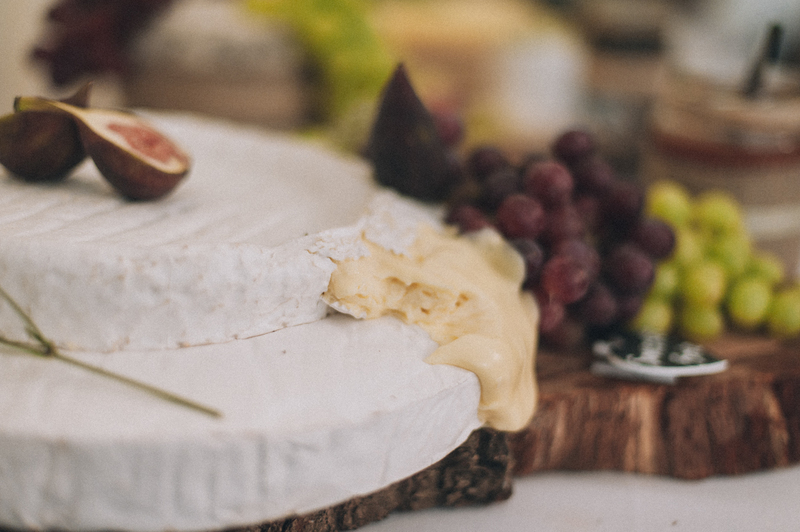 One thing we love about the weddings in the UK is how the food is served to the guests. 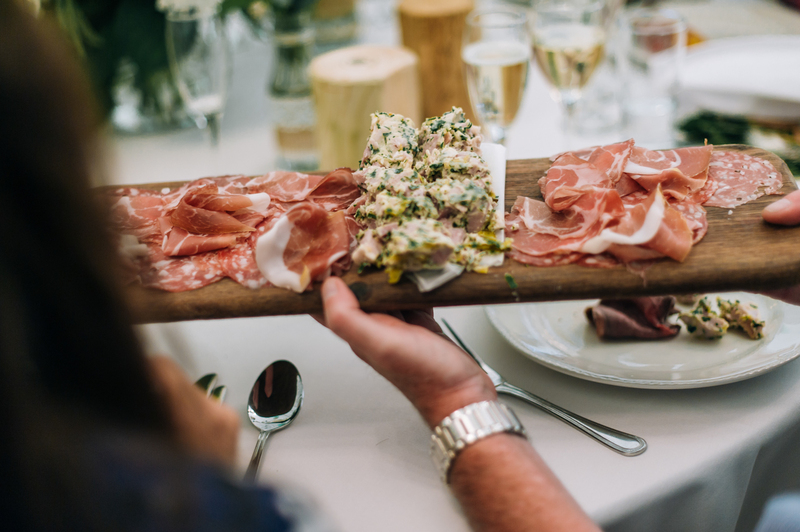 Big plates of food is brought to the guests and everybody share the deliciousness by dishing up for each other. 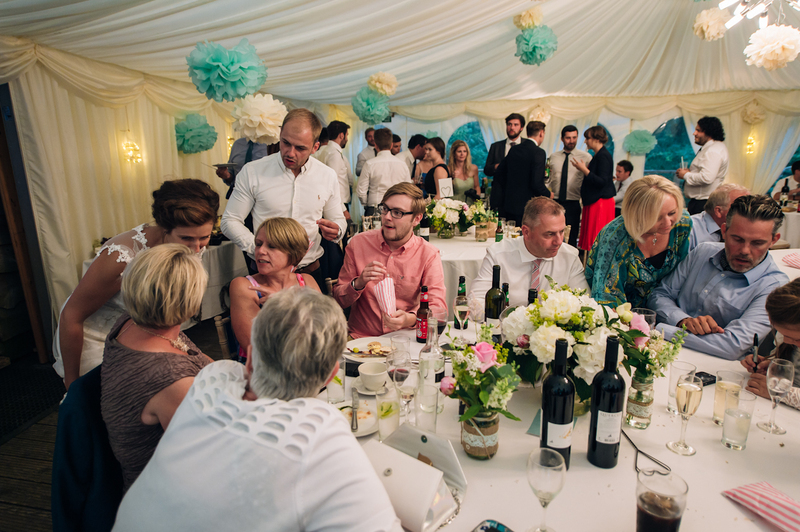 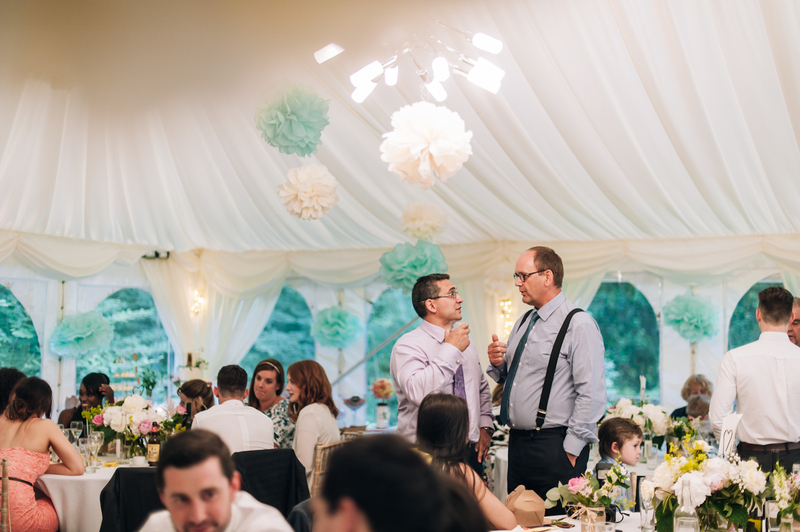 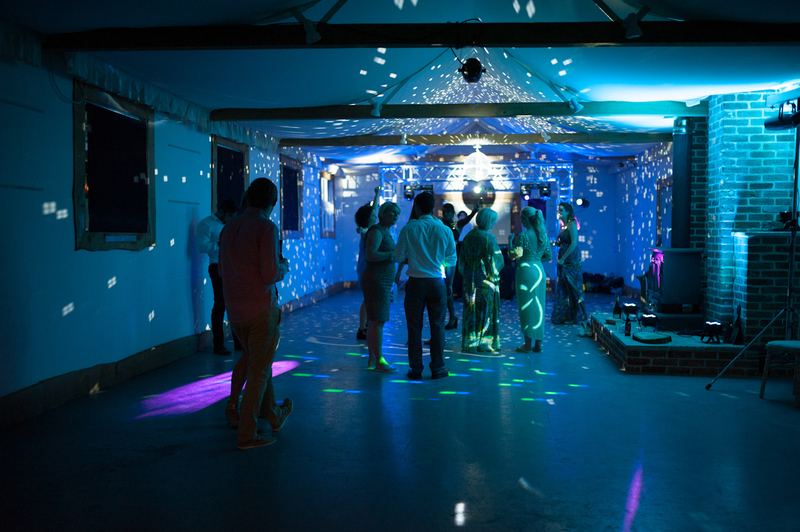 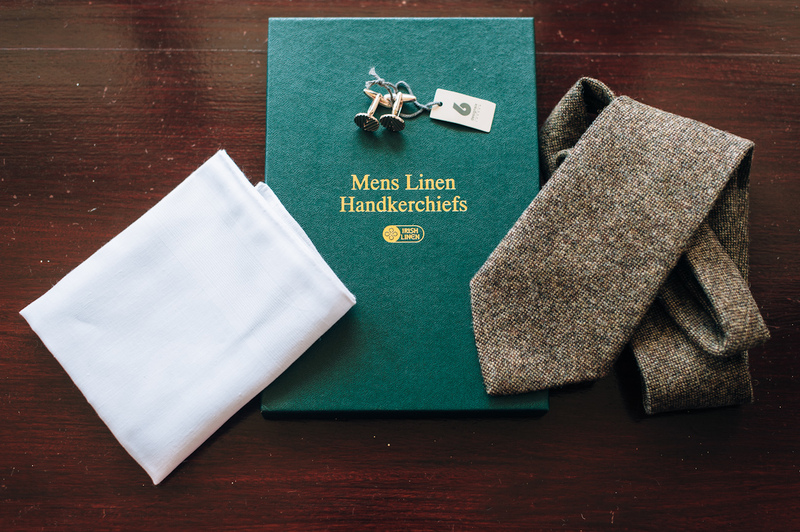 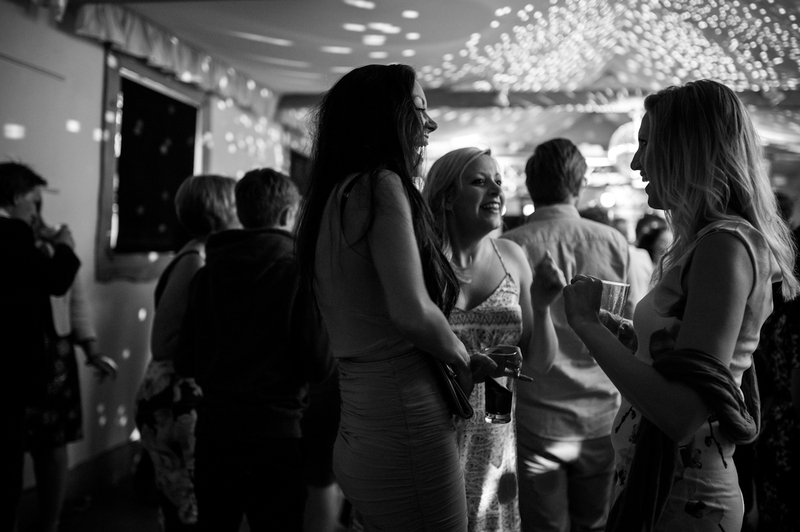 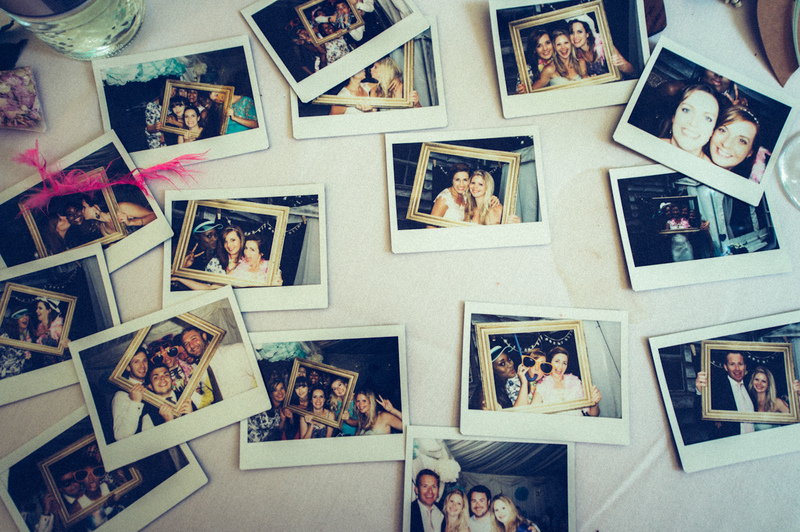 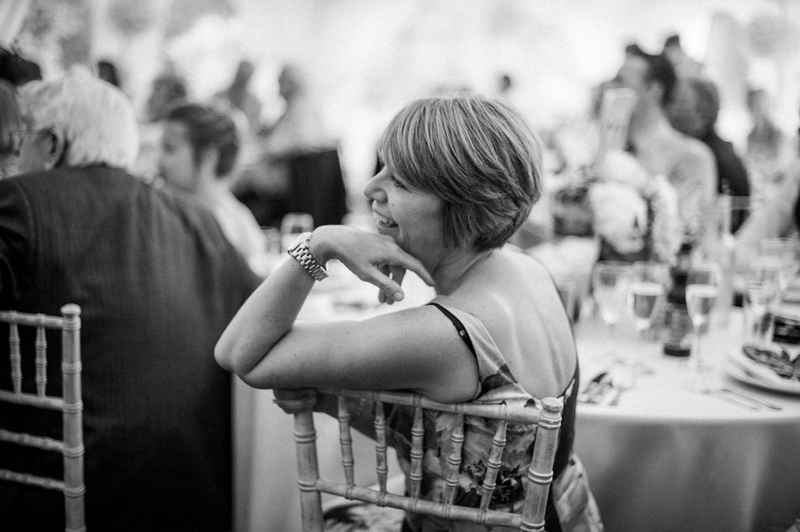 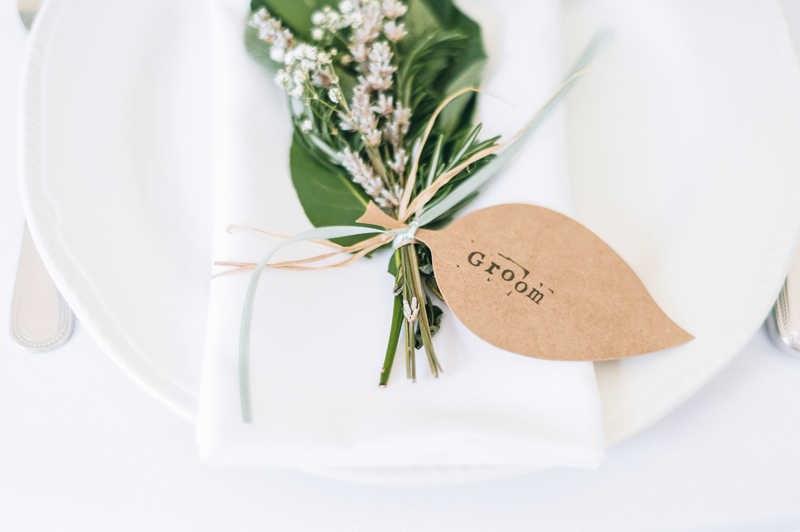 This is such a wonderful way of sharing not just in the food but bringing you guests closer together. 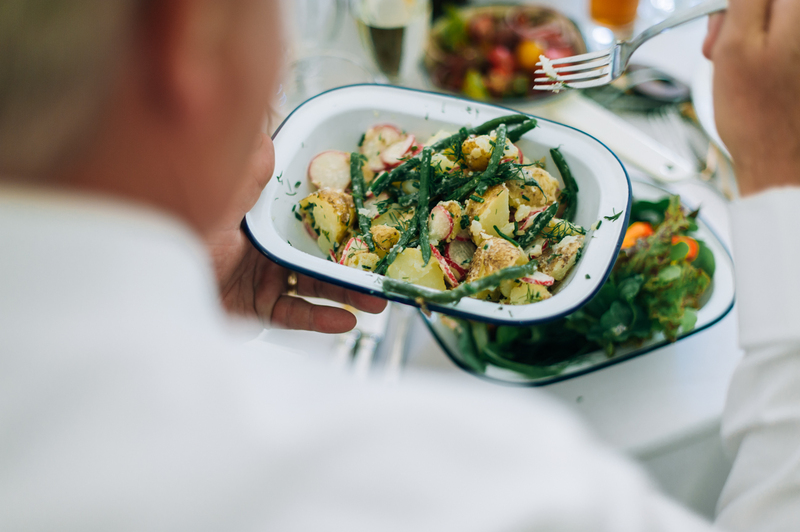 Oh and the food is always so fresh and delicious! 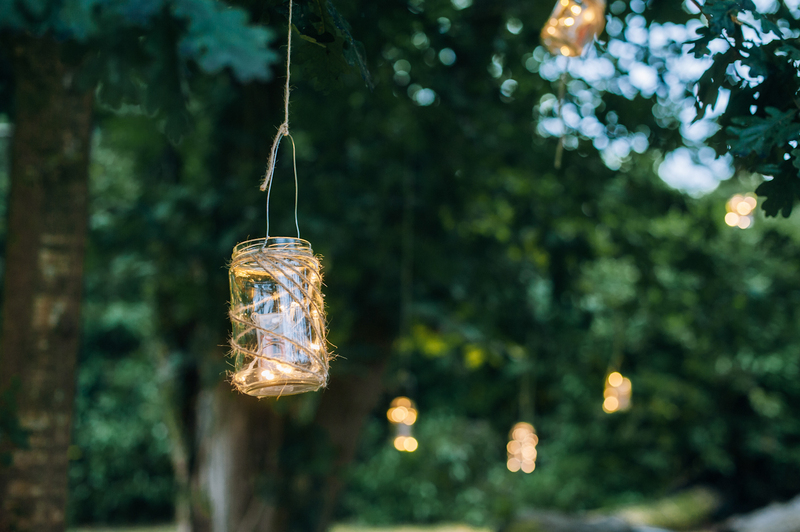 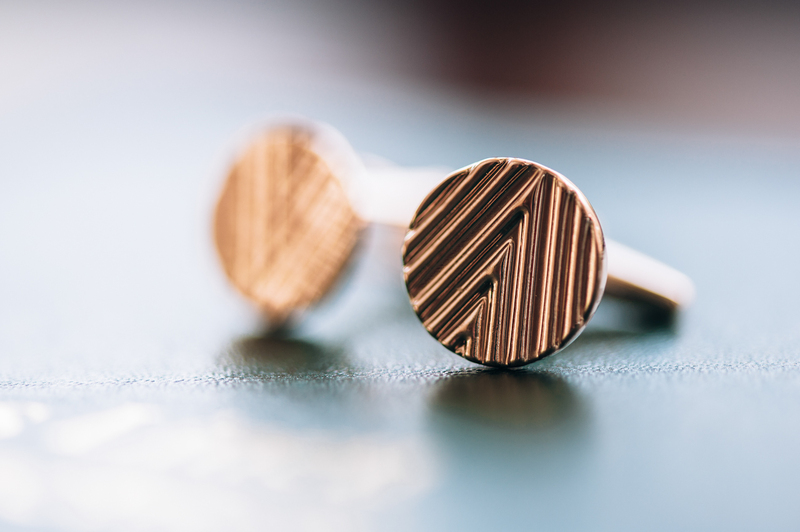 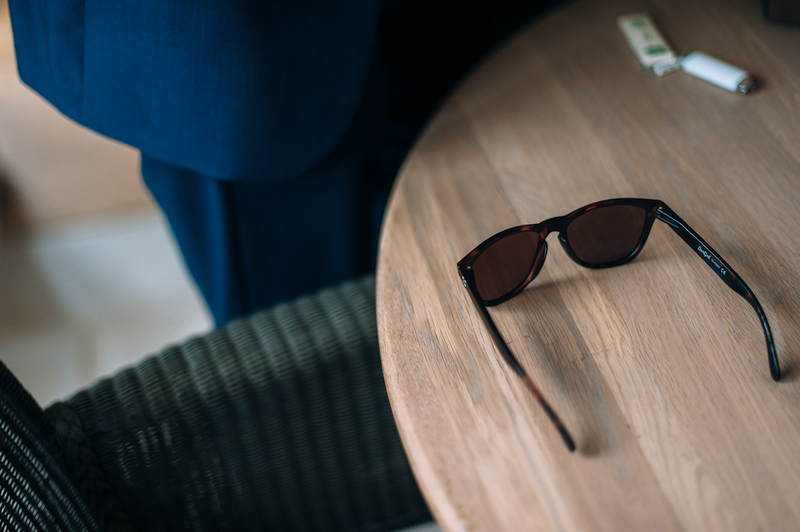 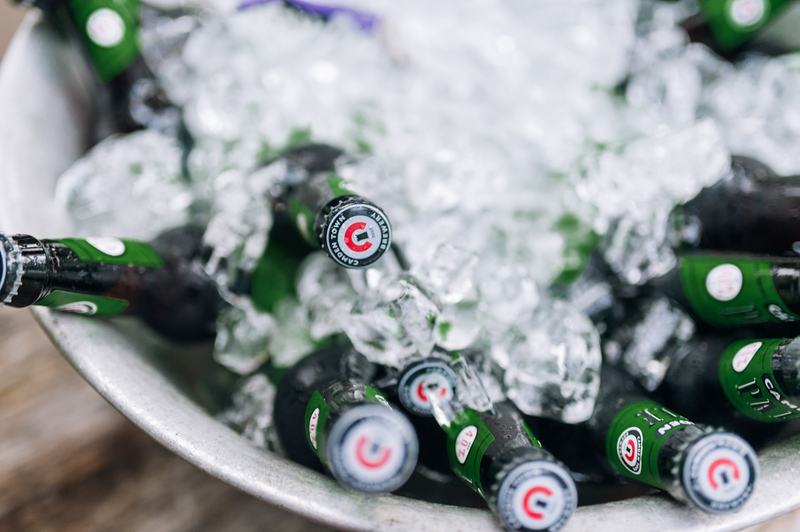 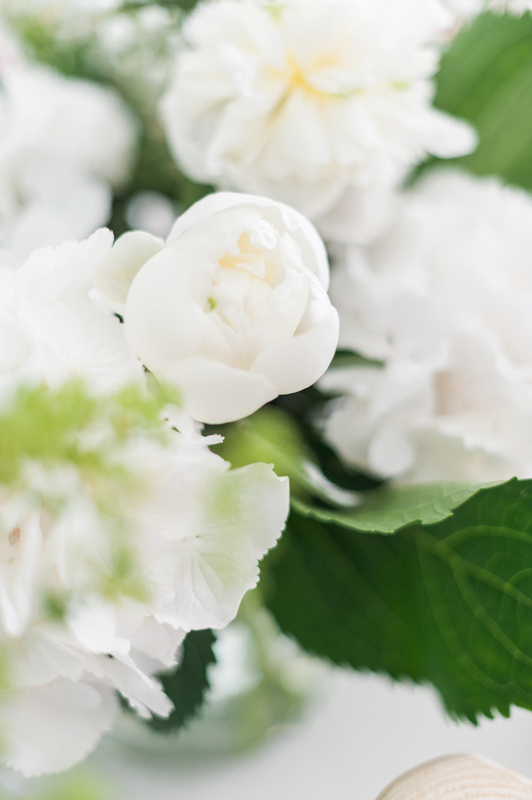 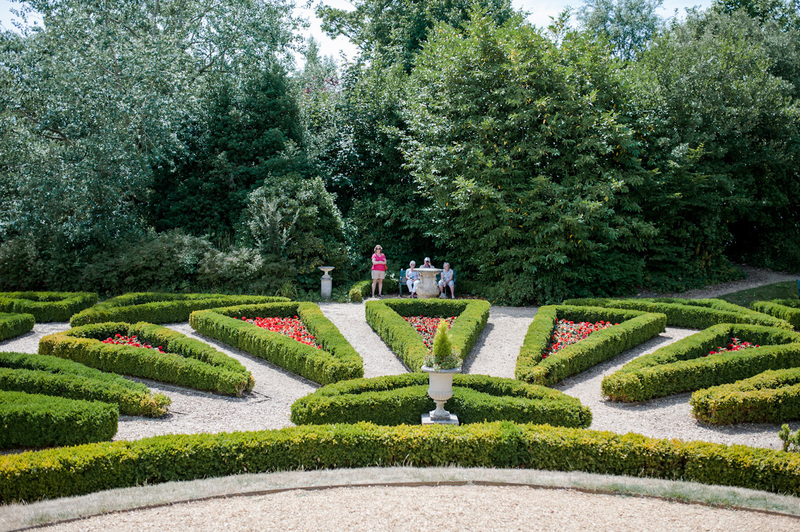 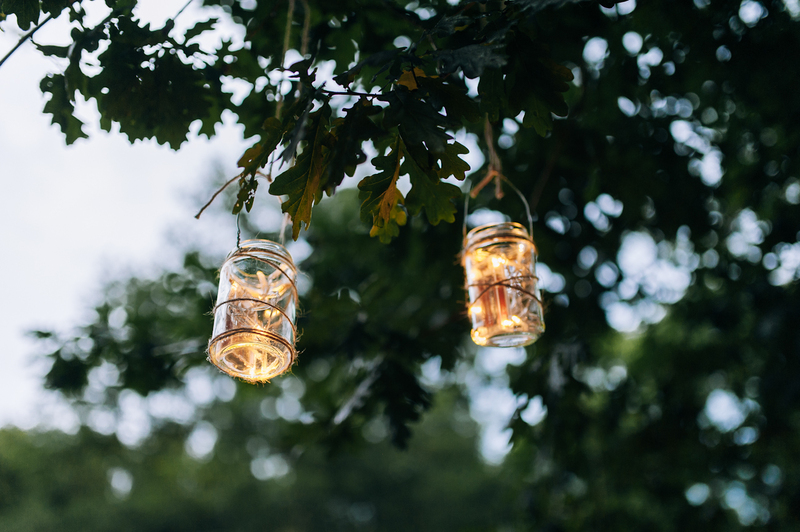 In summer time the sun also sets quite late in the UK so you have so much light and longer days, which gives you so much more to your celebration. 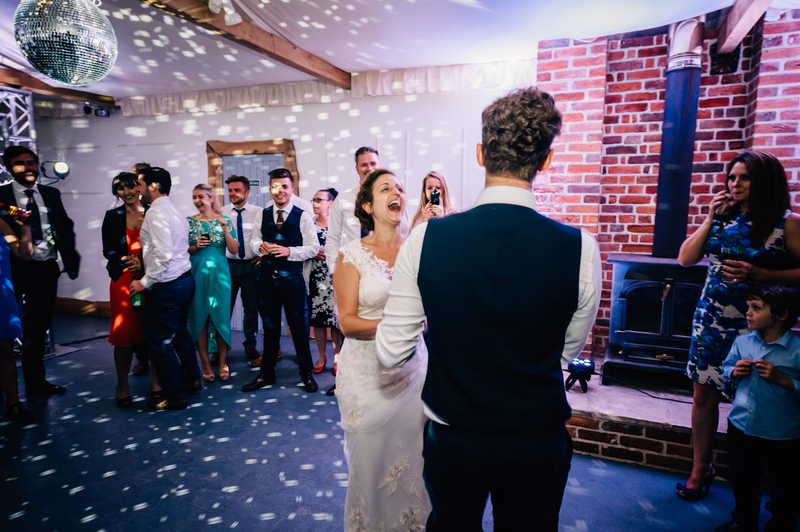 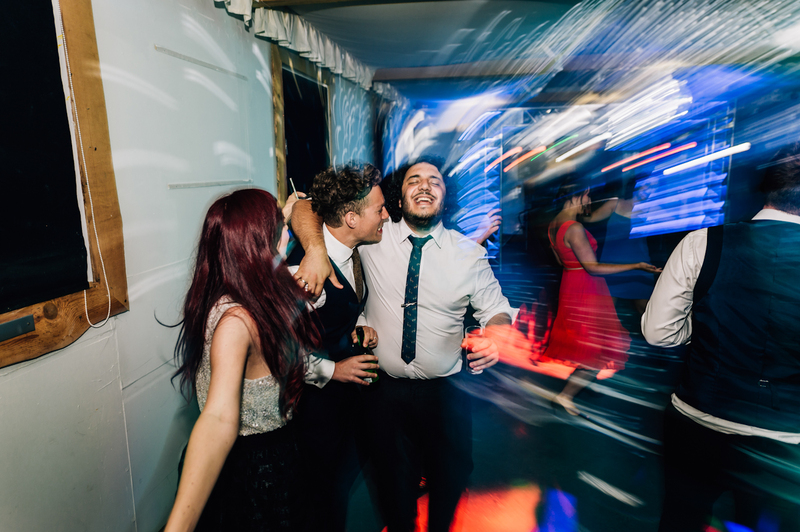 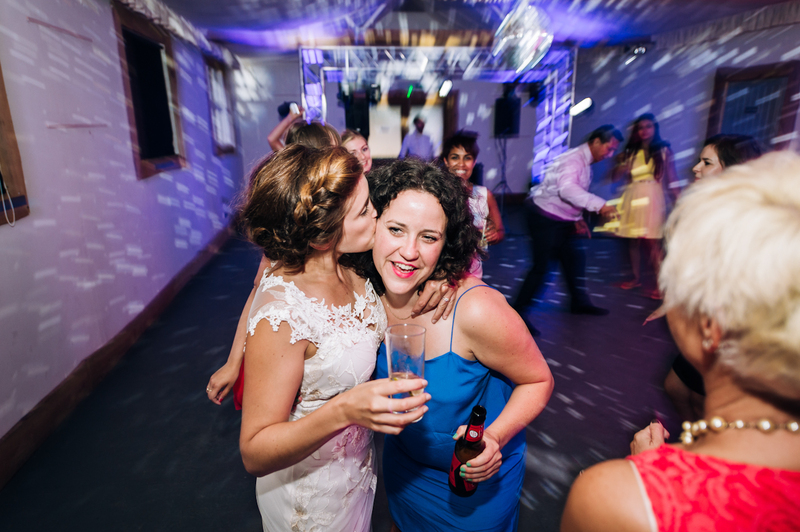 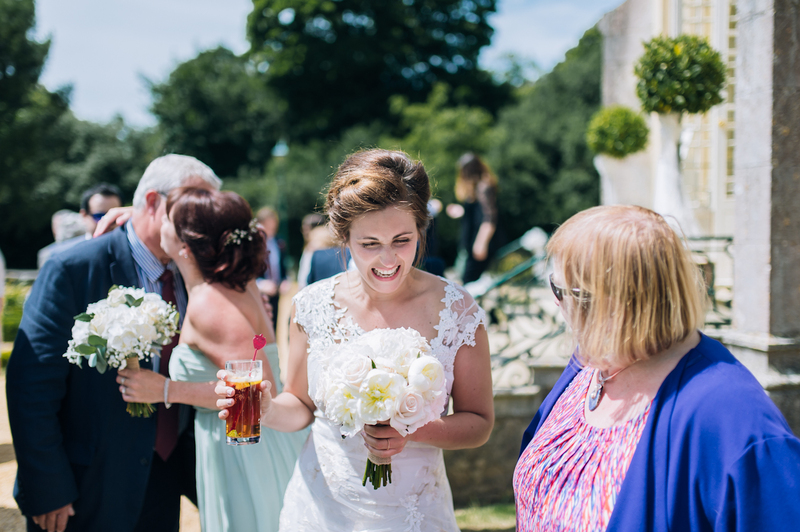 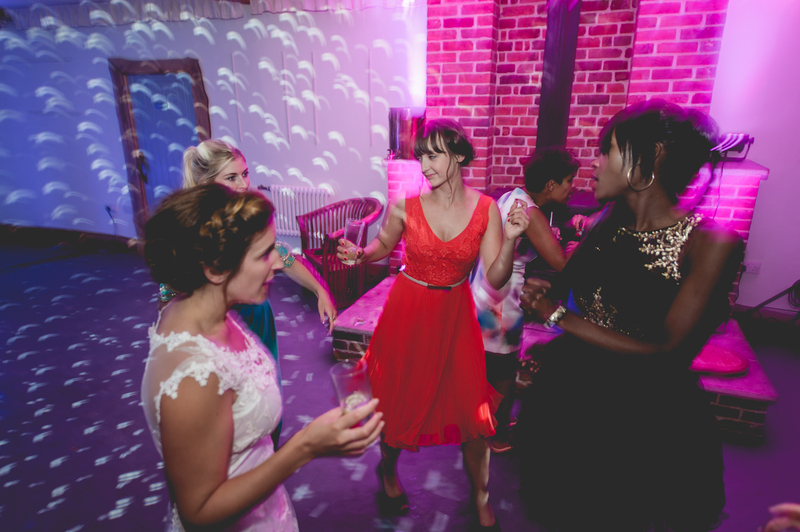 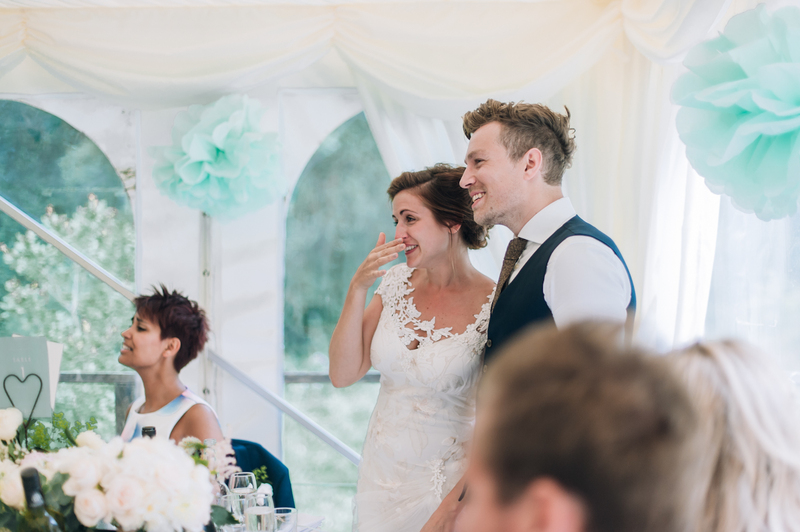 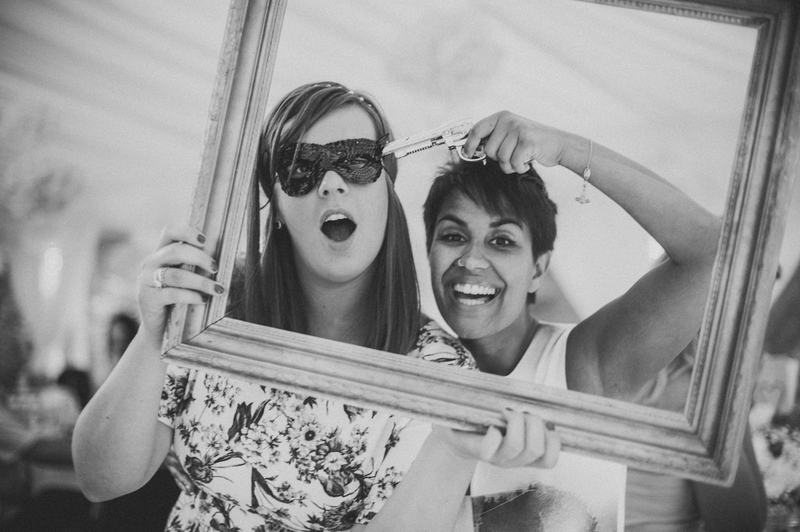 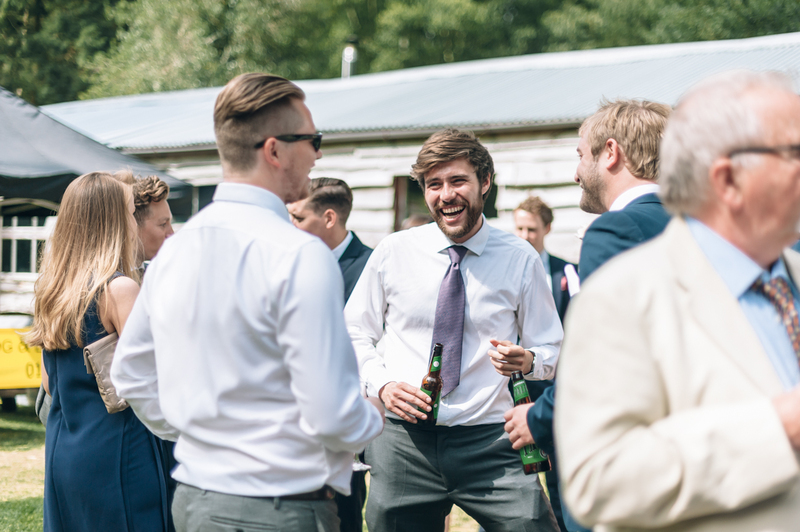 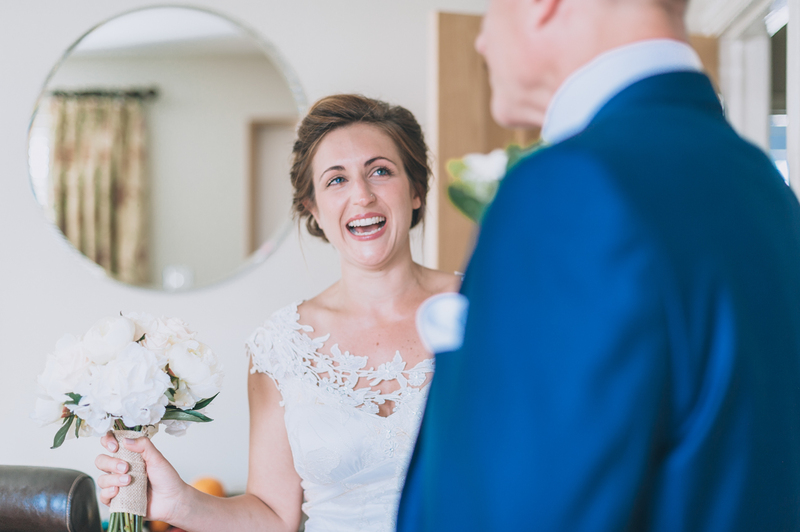 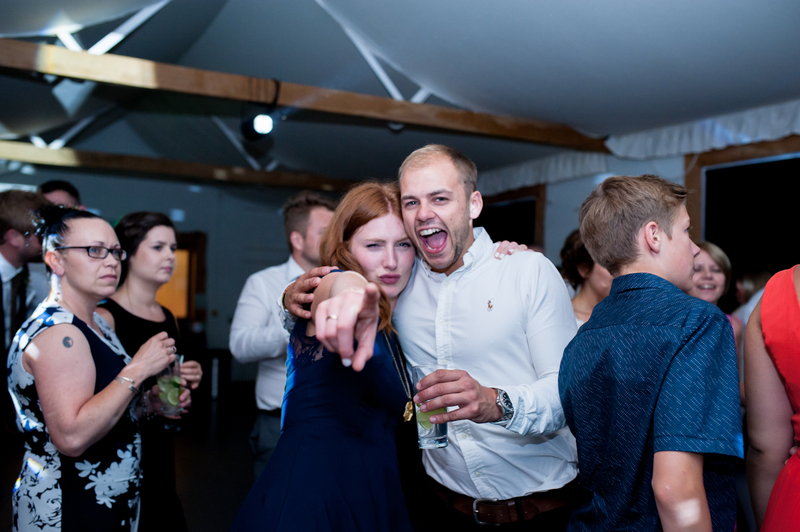 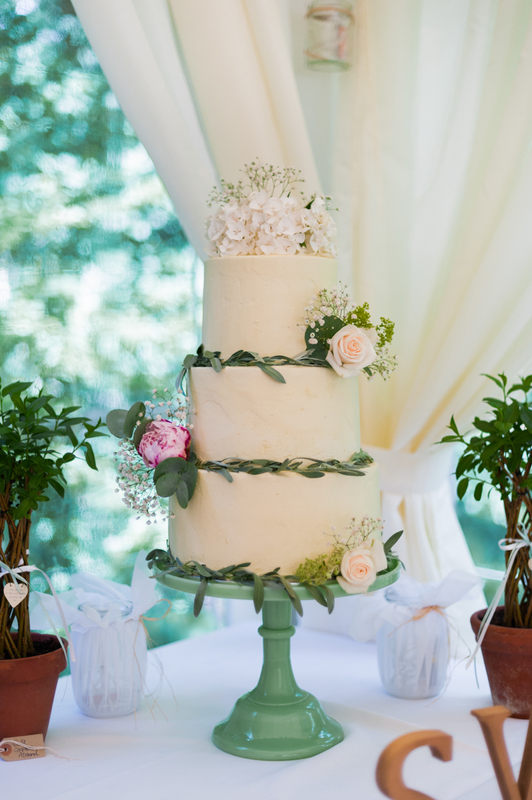 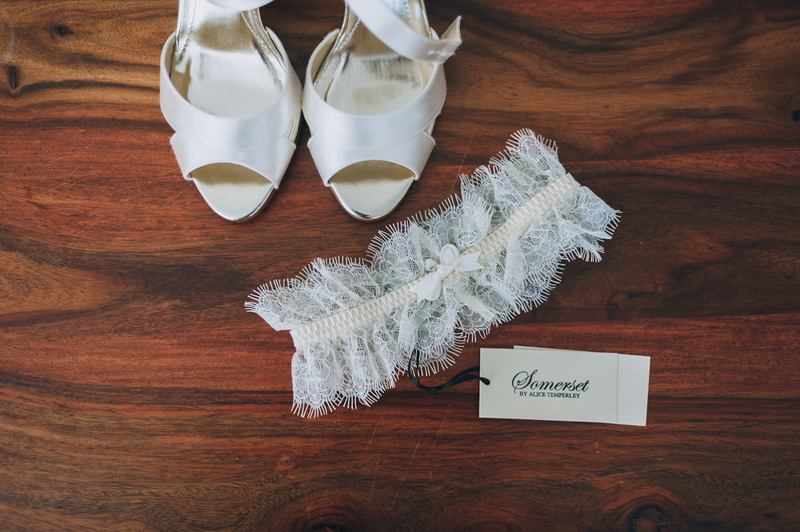 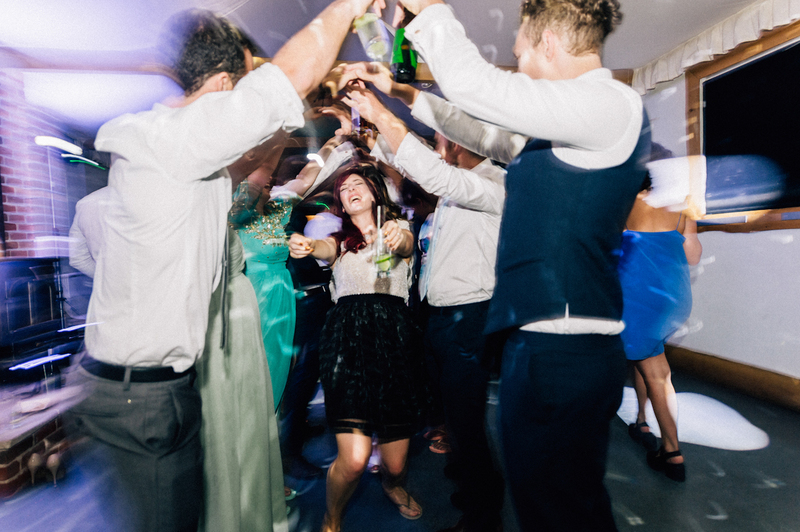 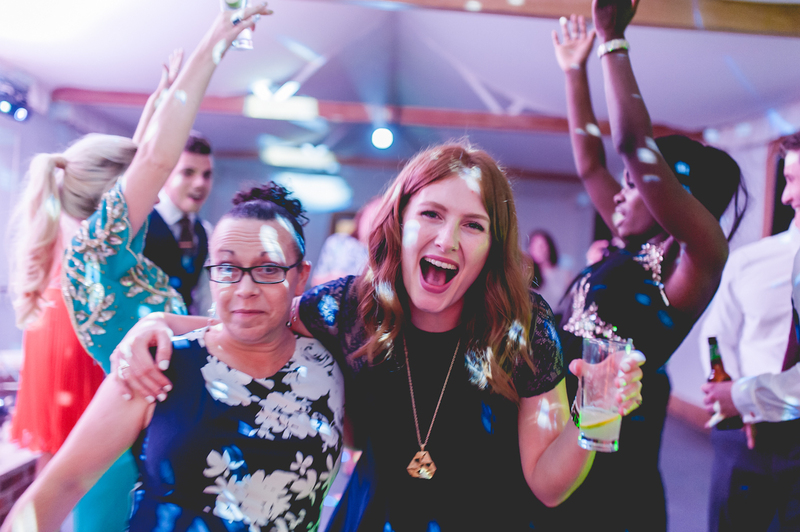 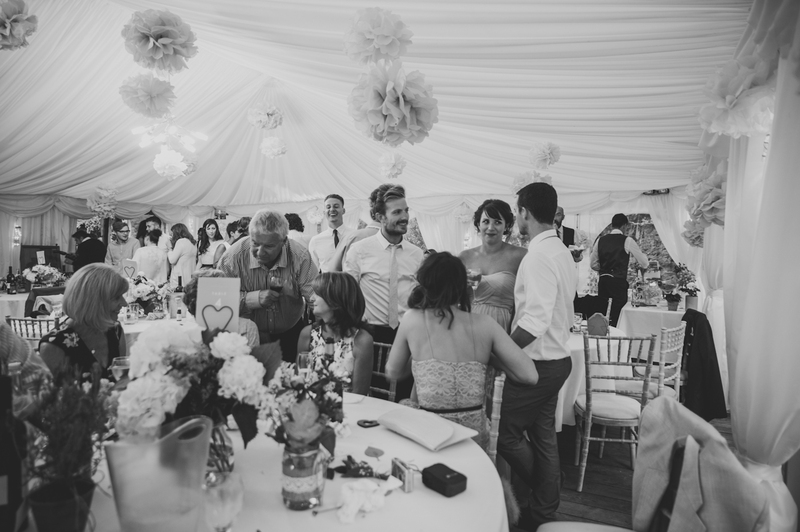 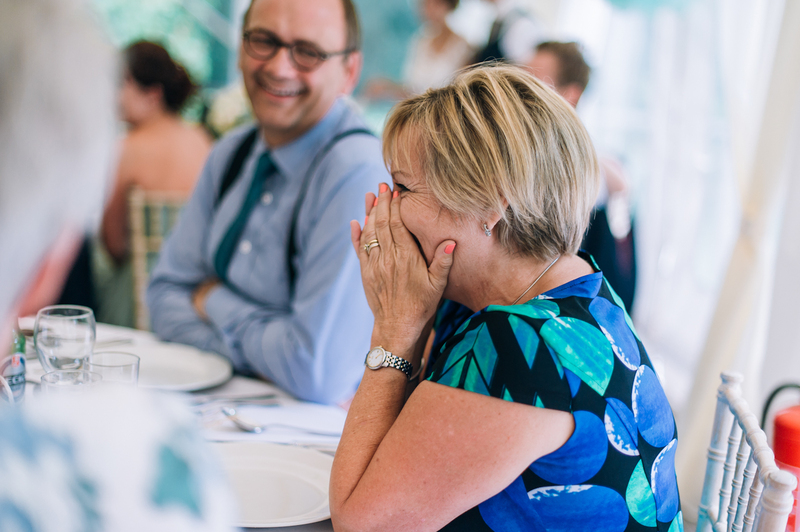 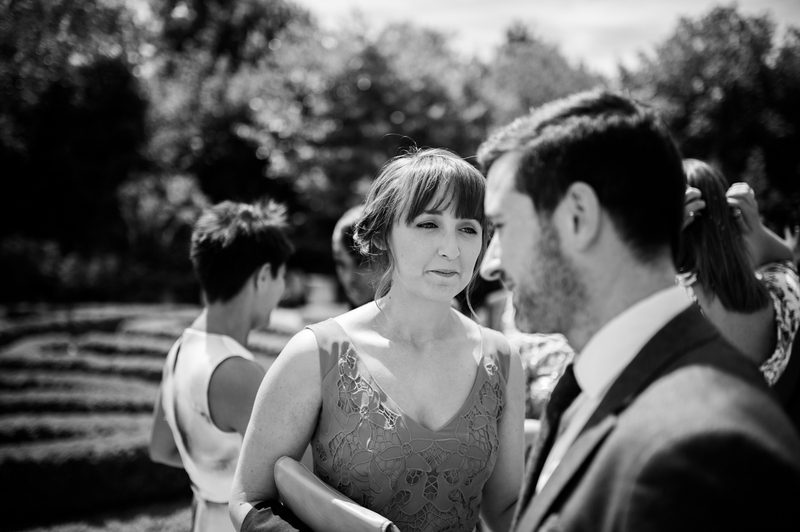 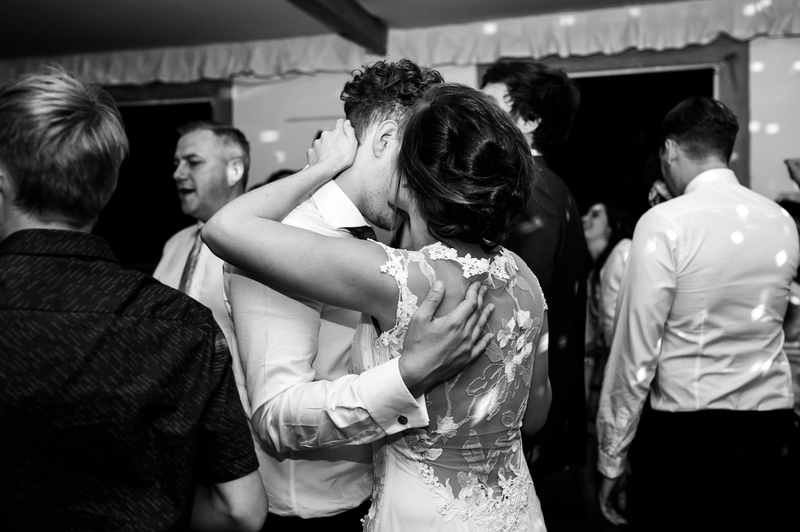 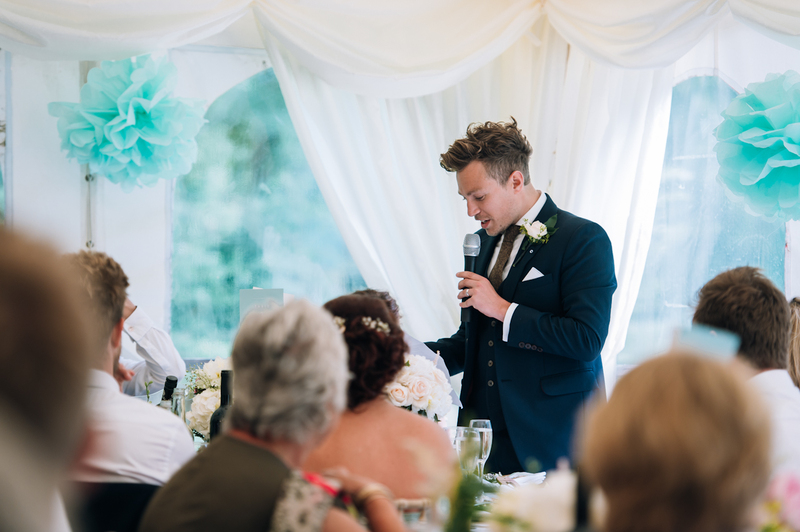 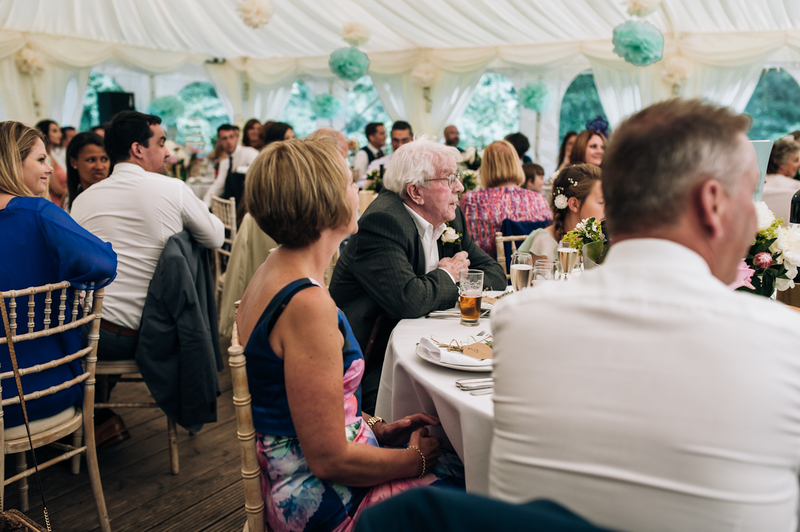 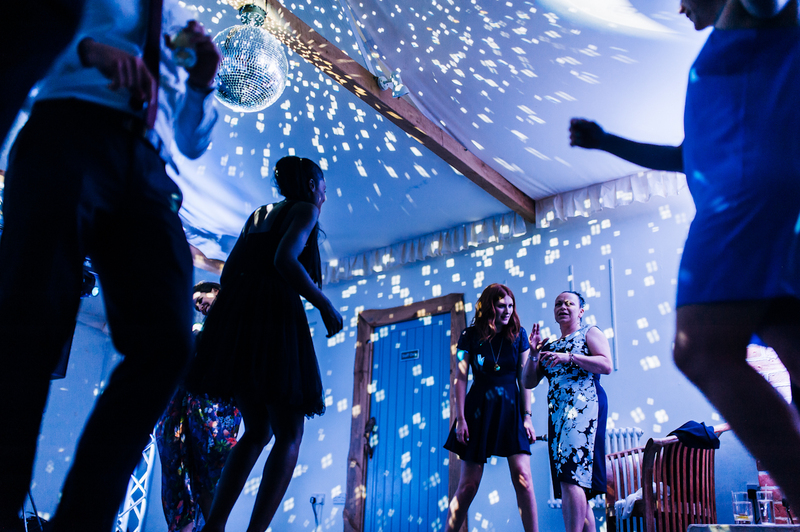 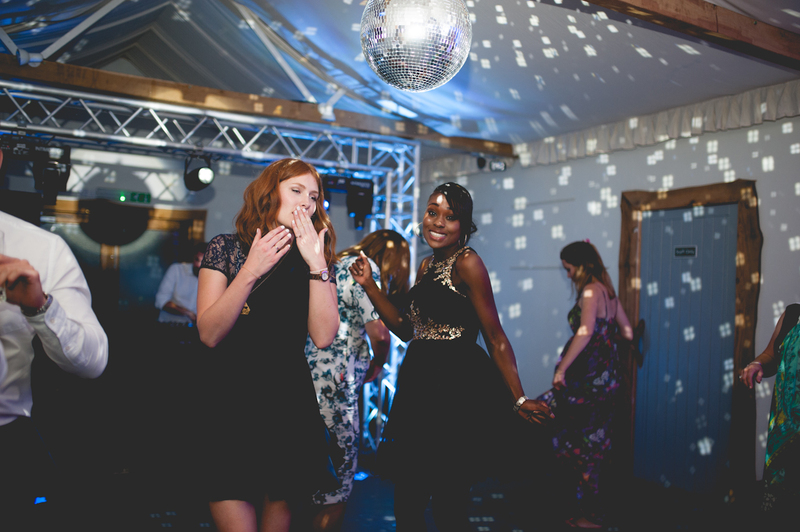 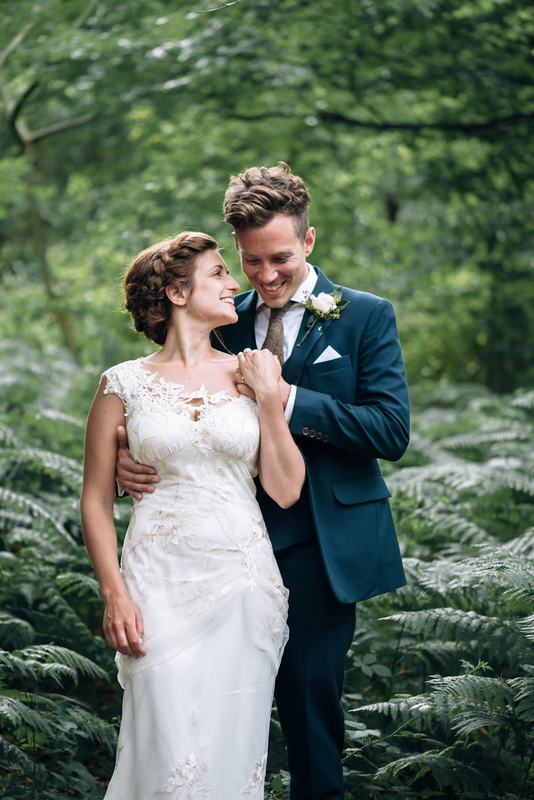 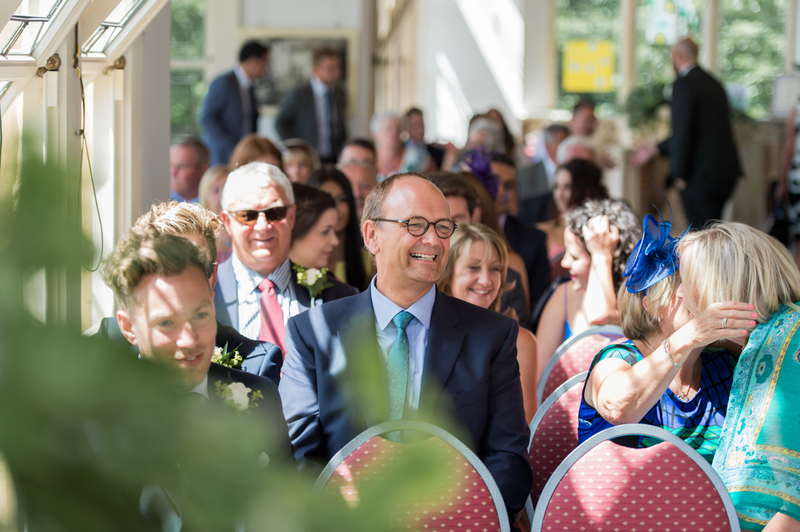 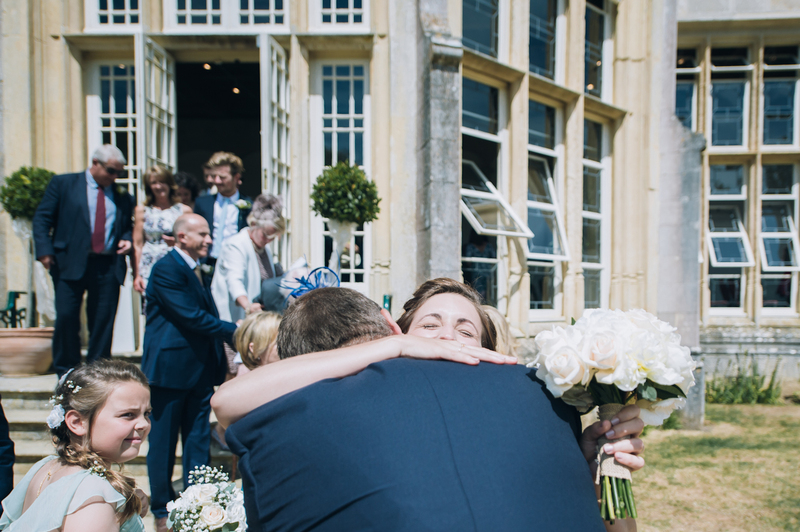 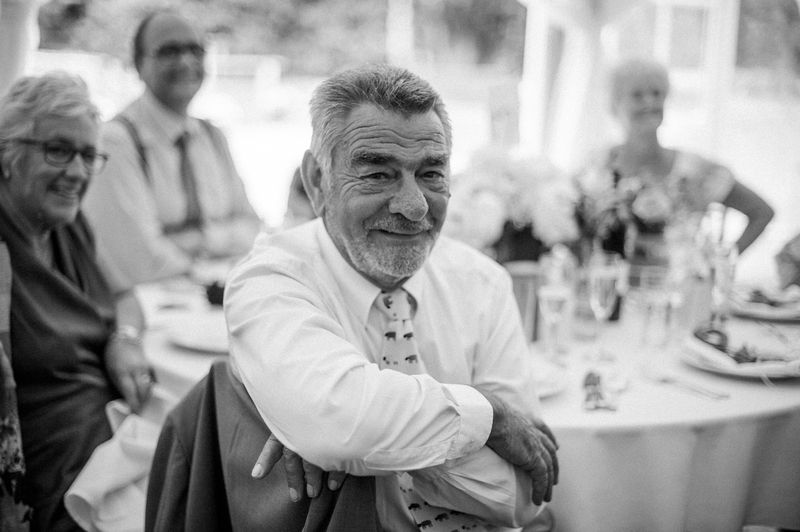 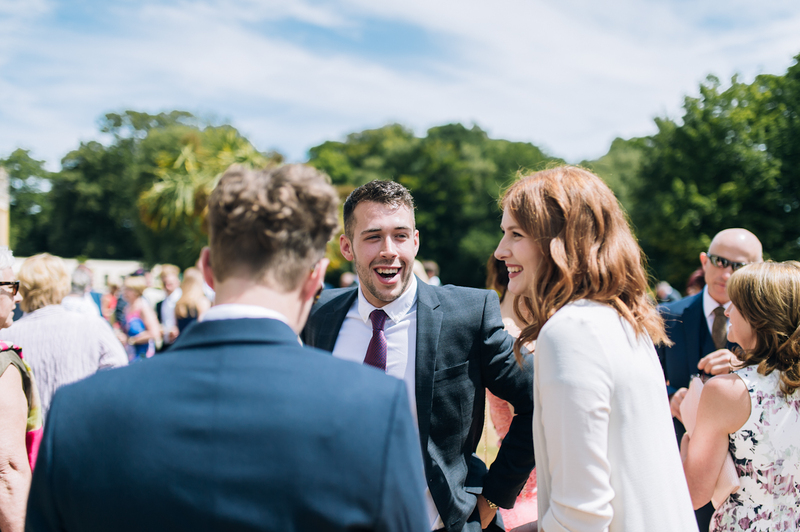 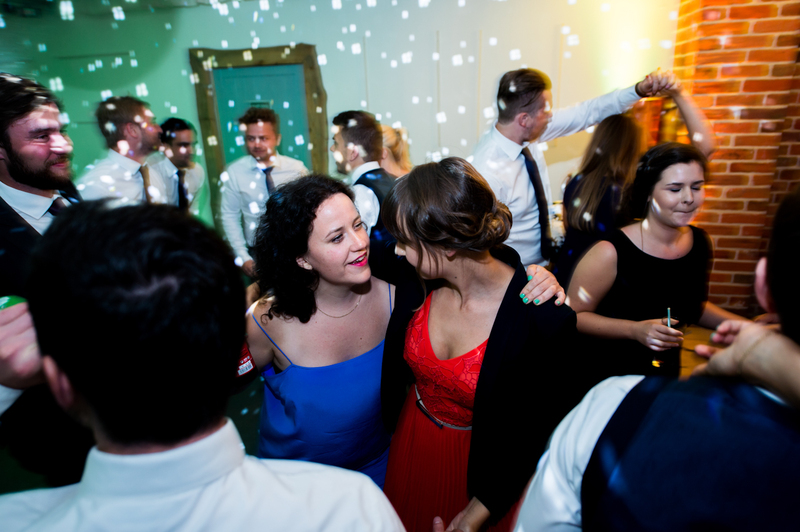 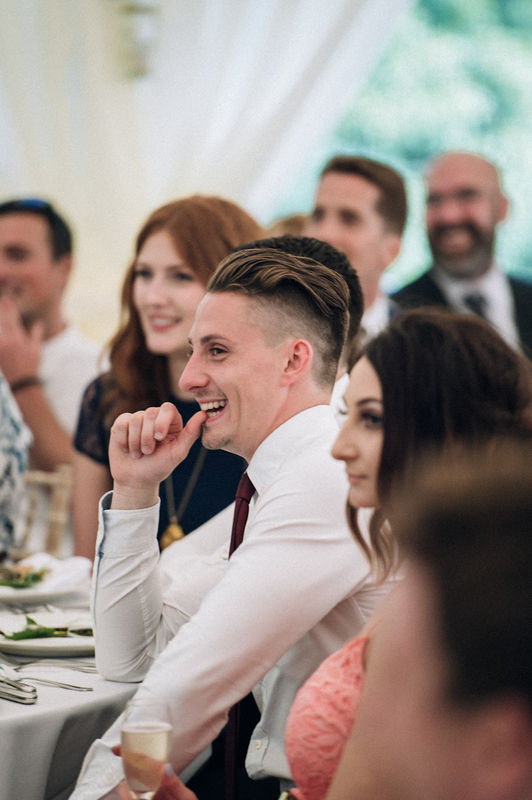 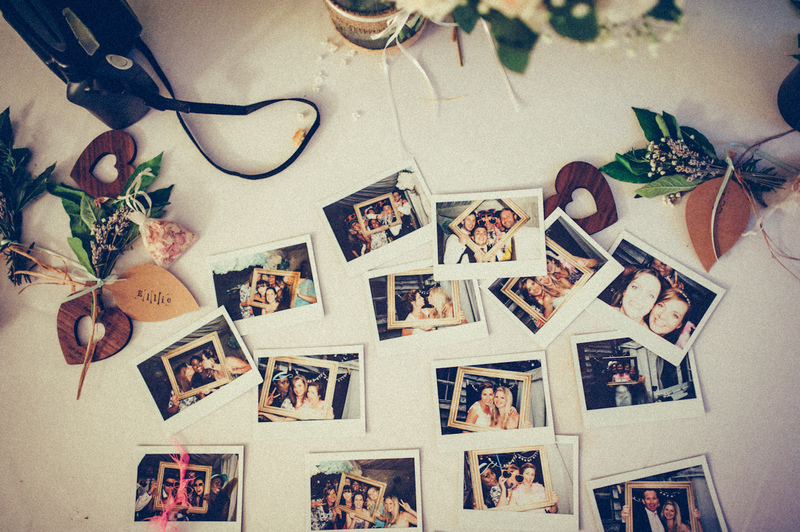 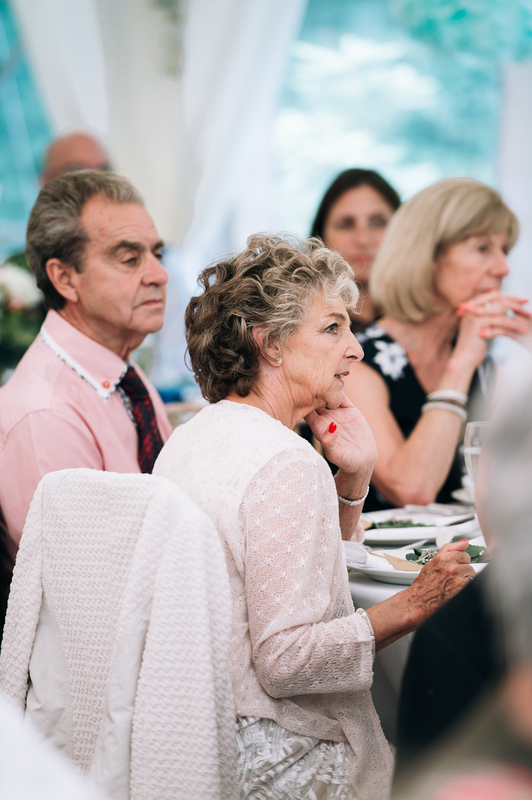 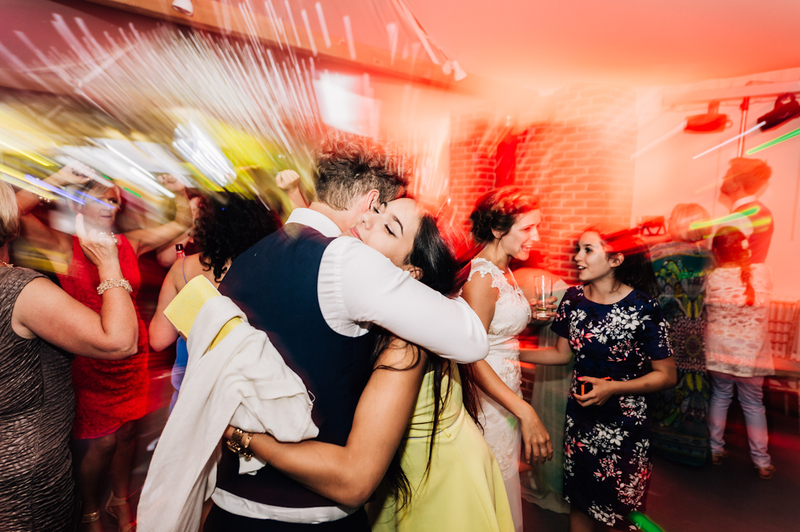 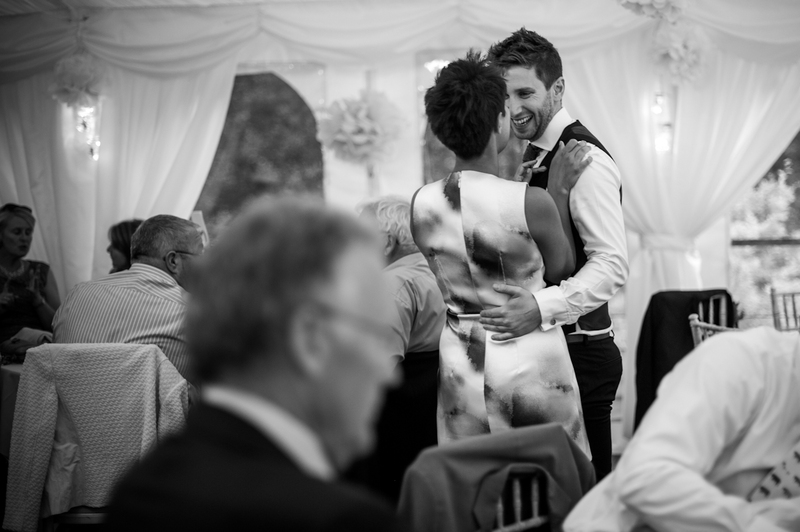 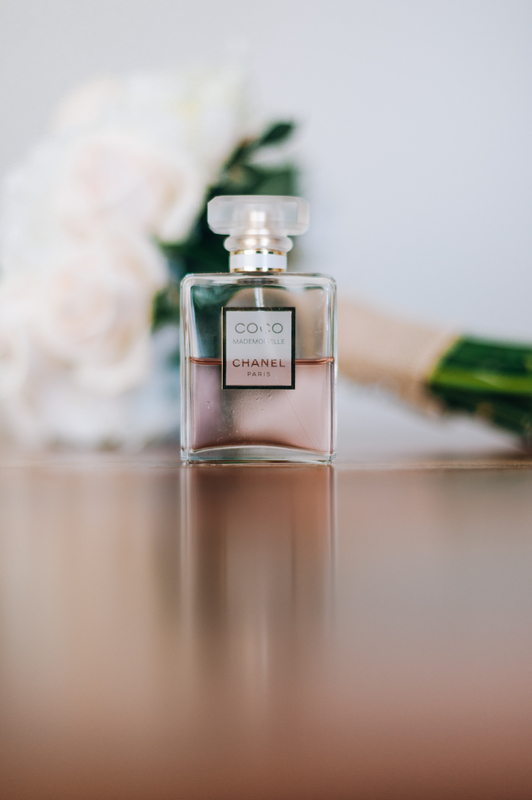 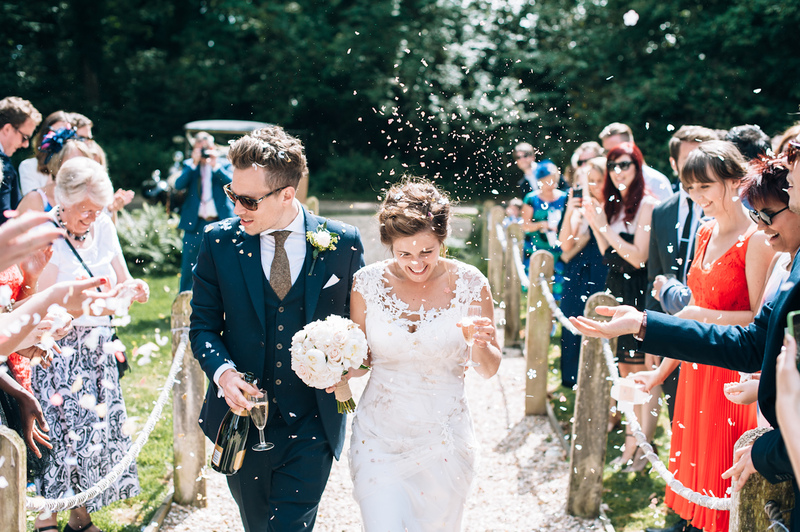 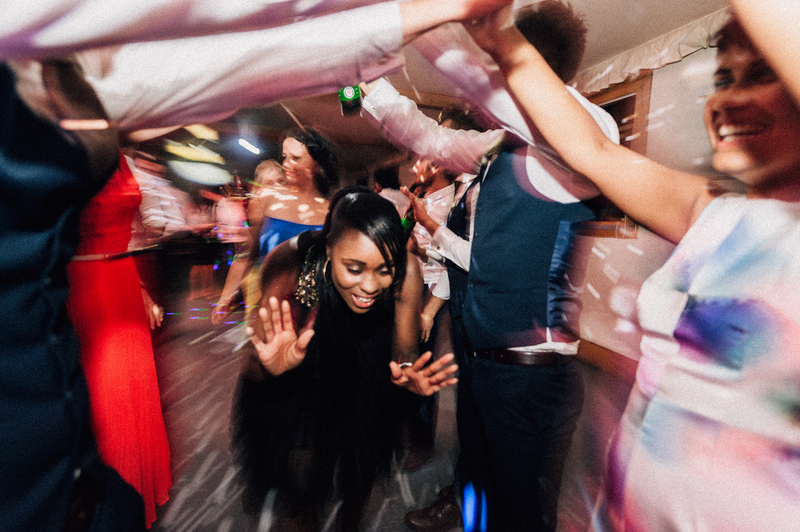 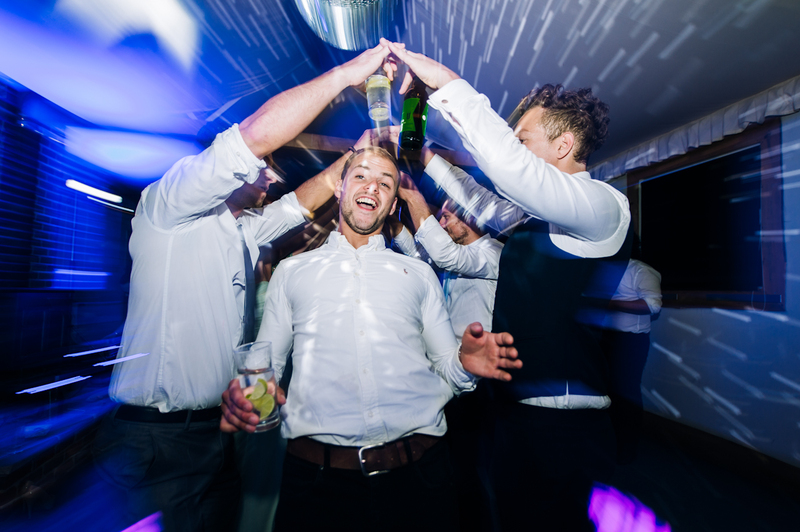 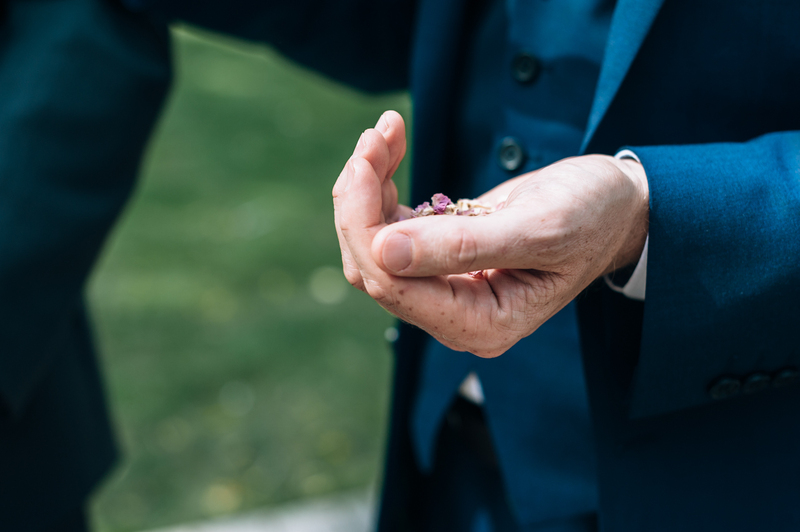 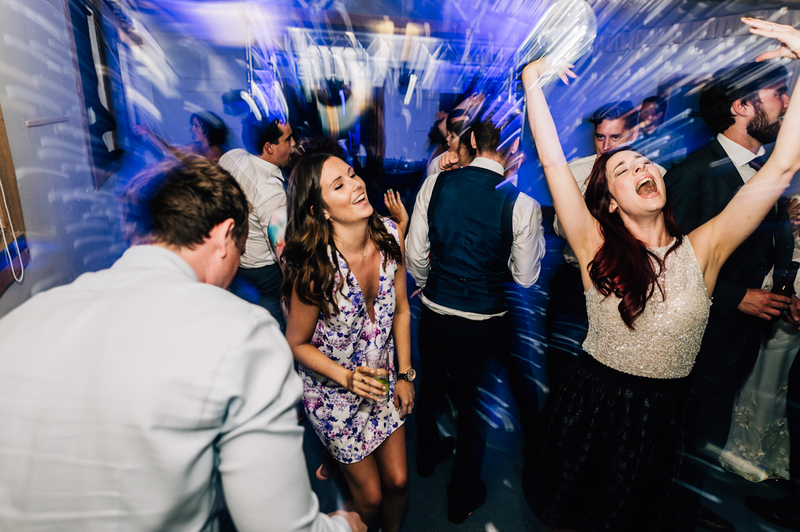 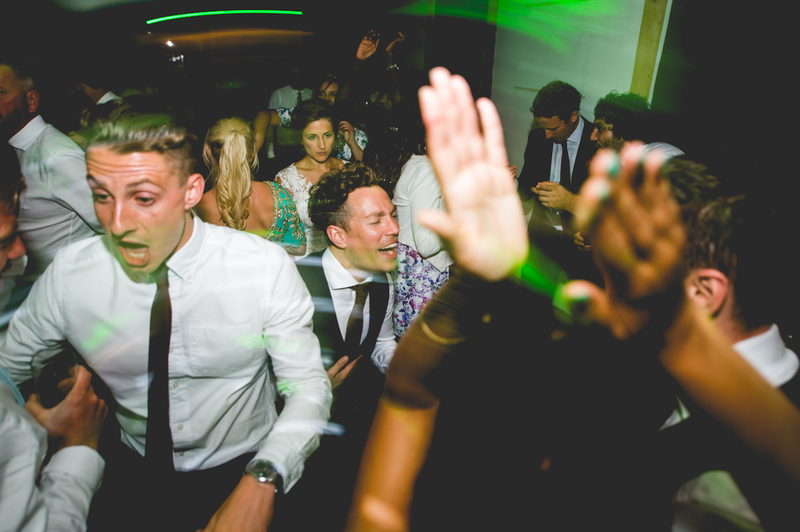 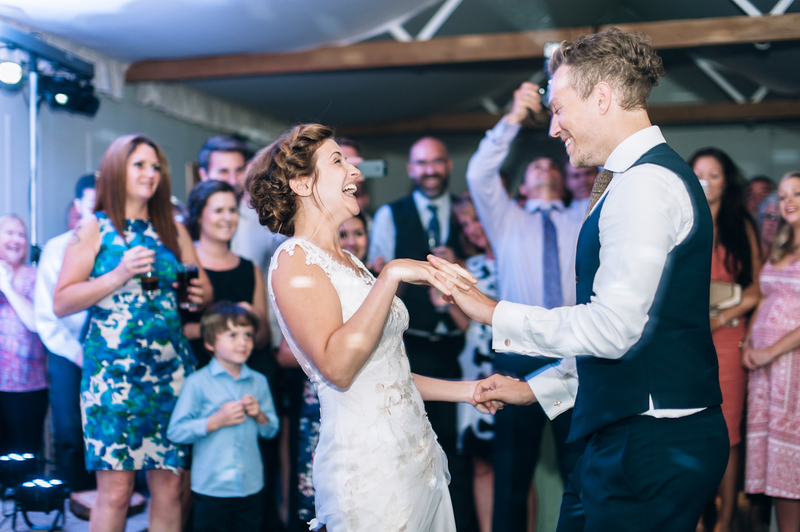 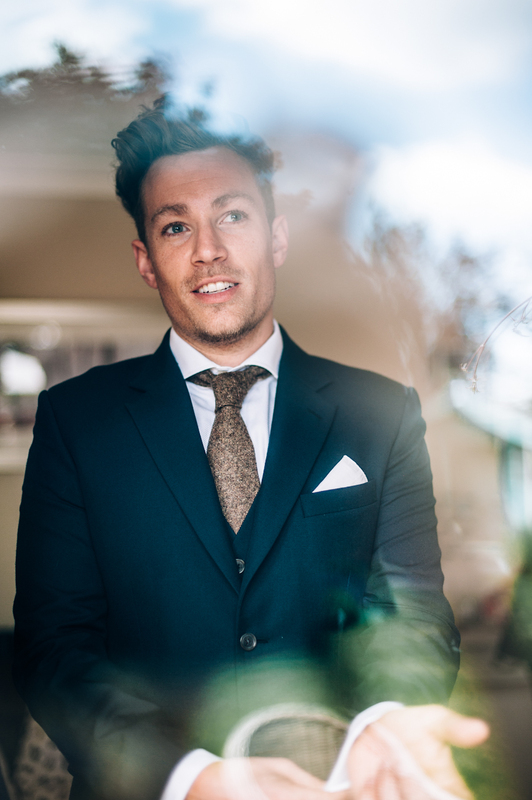 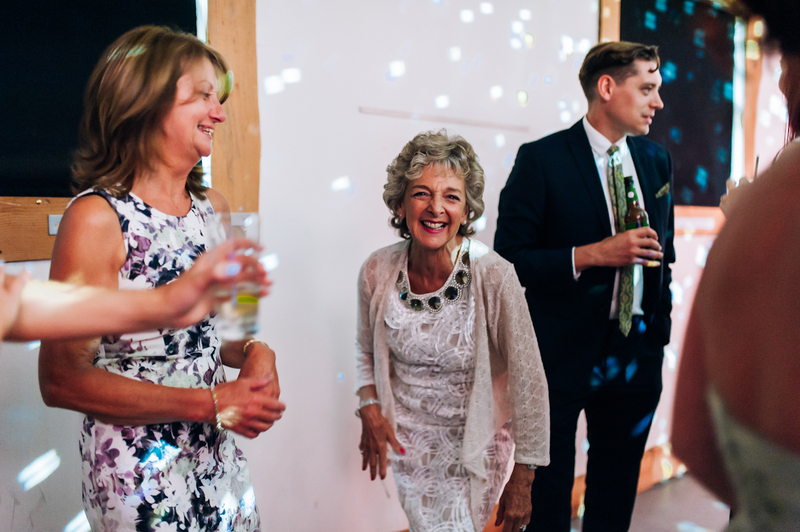 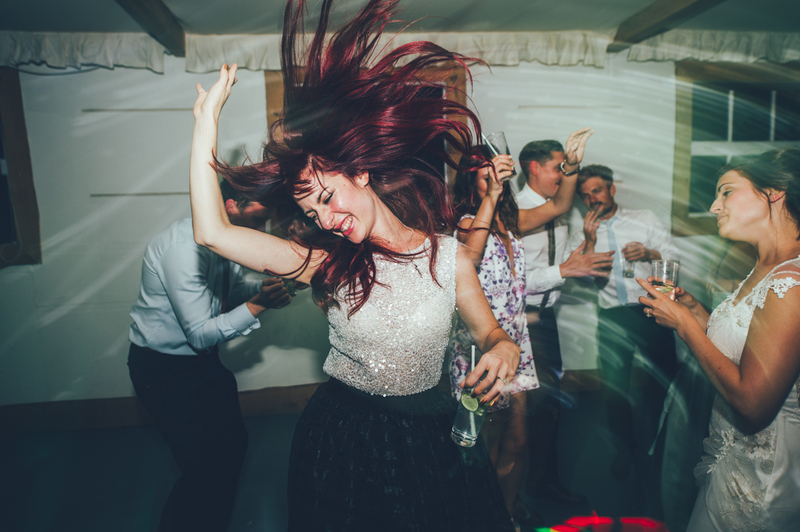 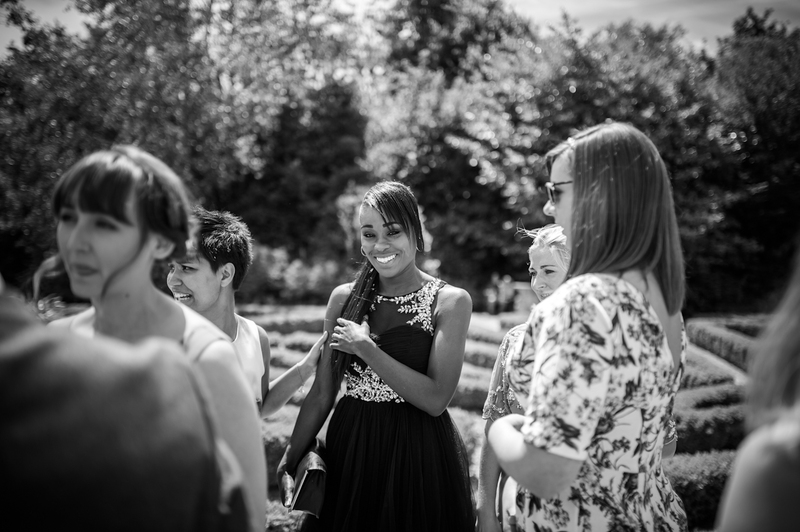 Daniel and Lottie is loved by their family and friends, there was a beautiful energy all day long and we truly feel privileged to have shared in their wonderful celebration of love.